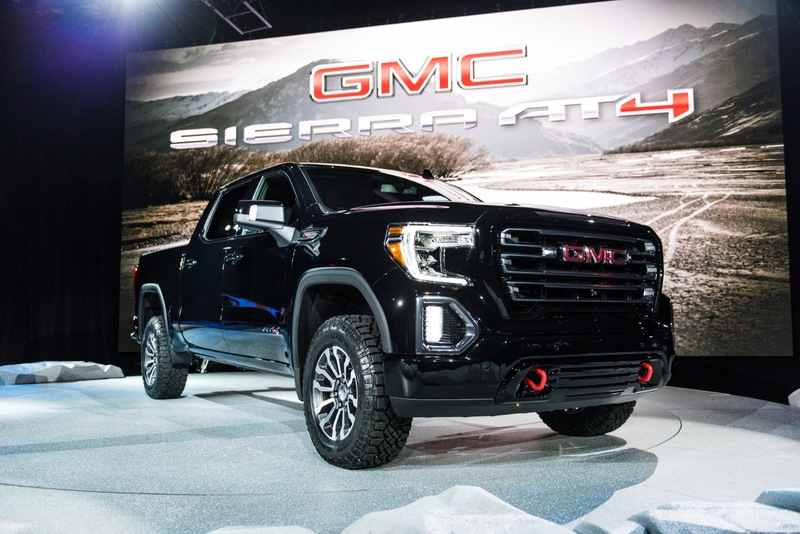 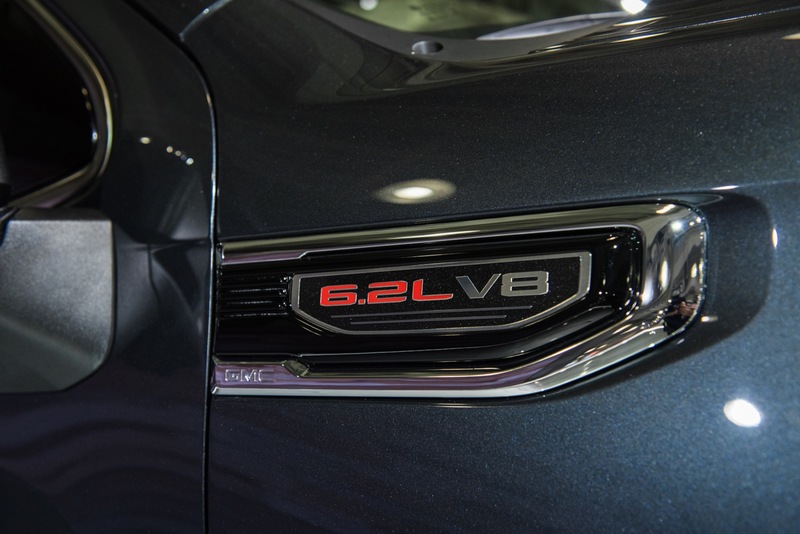 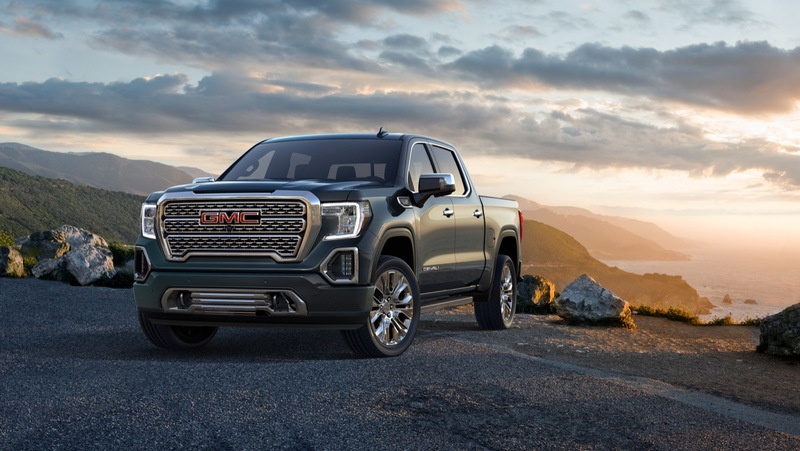 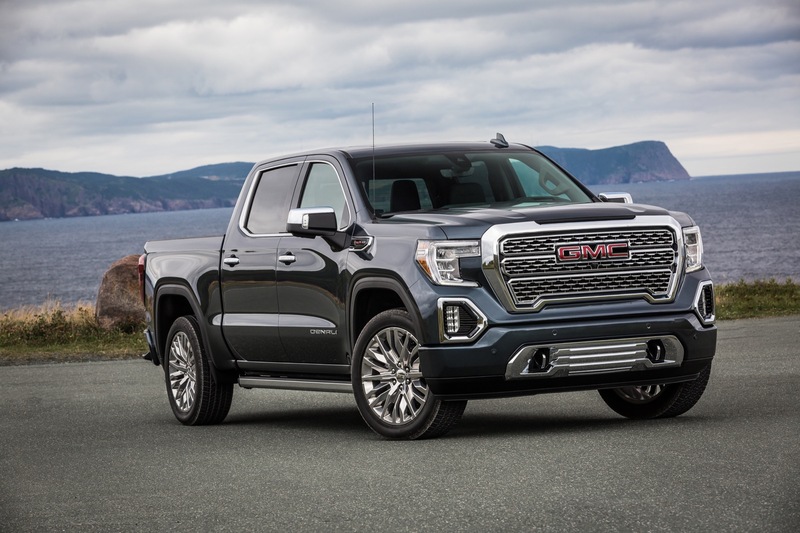 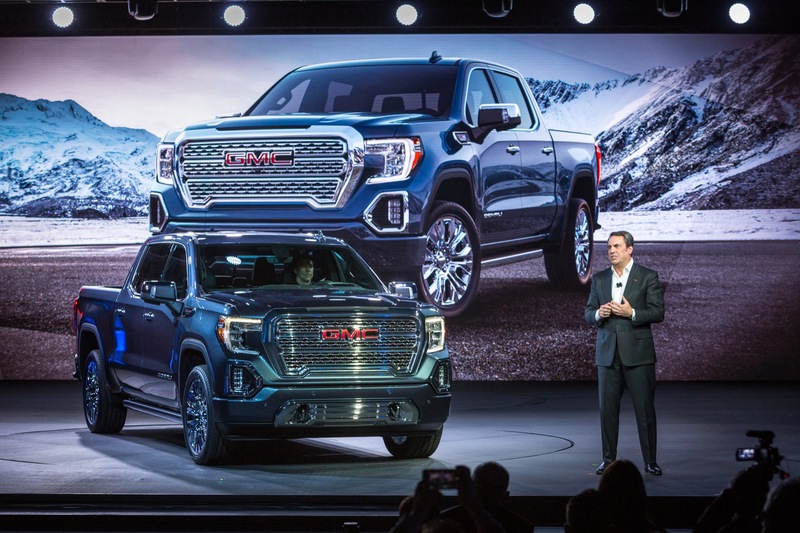 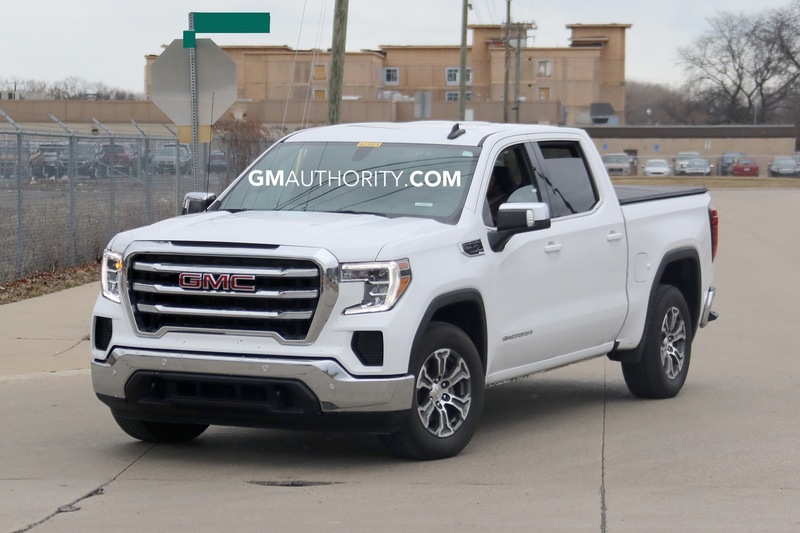 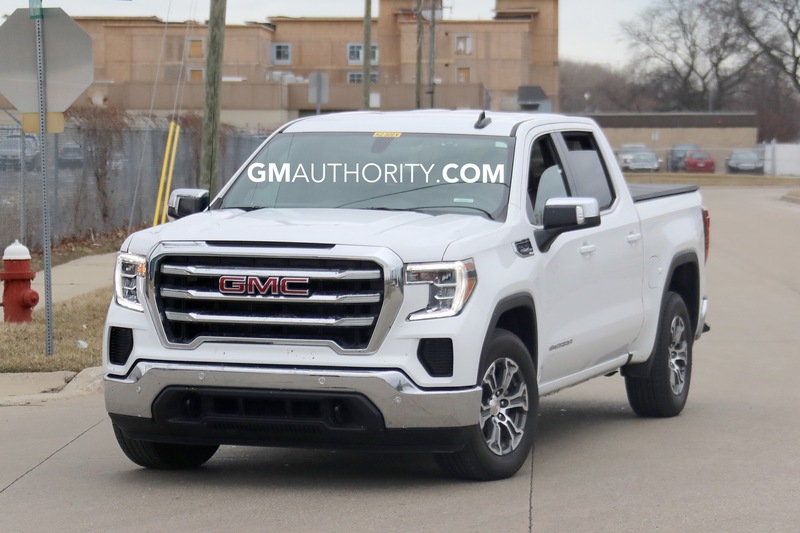 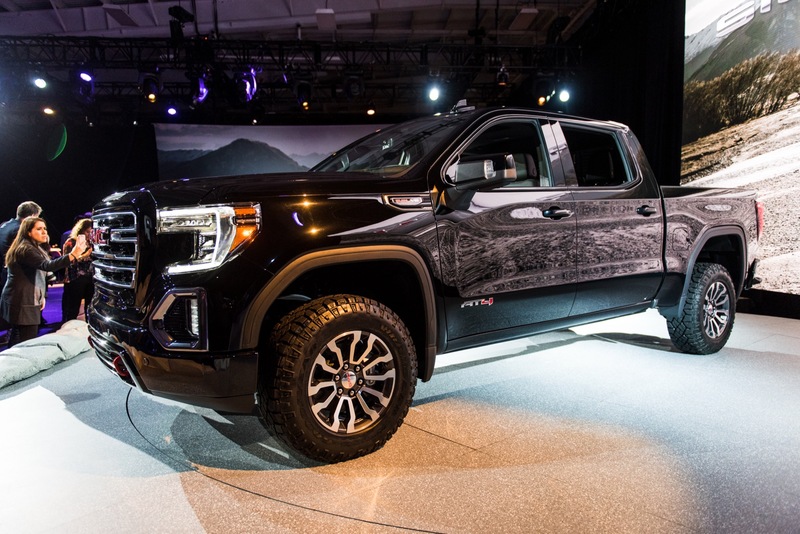 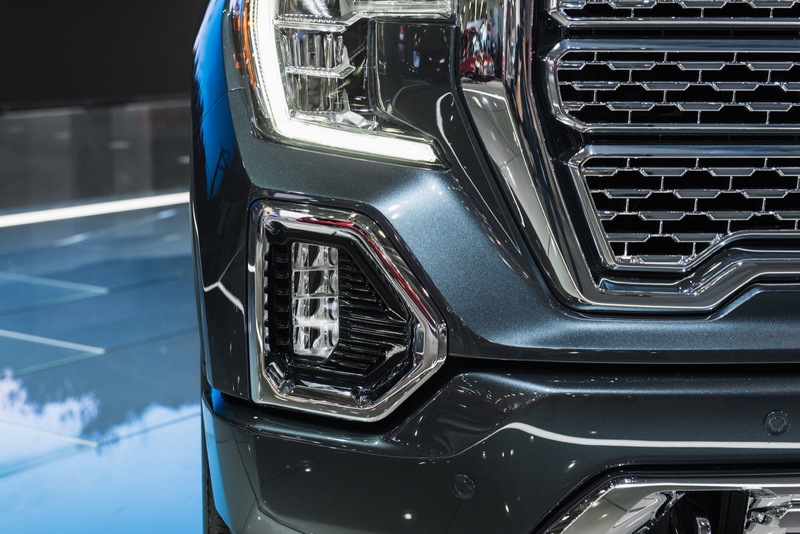 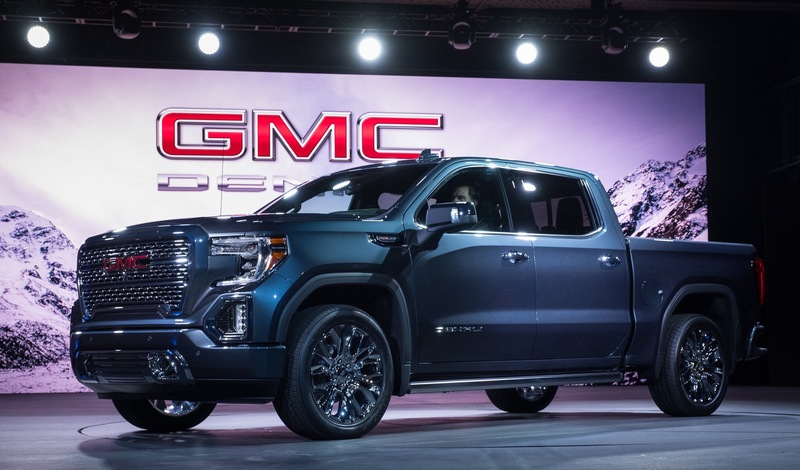 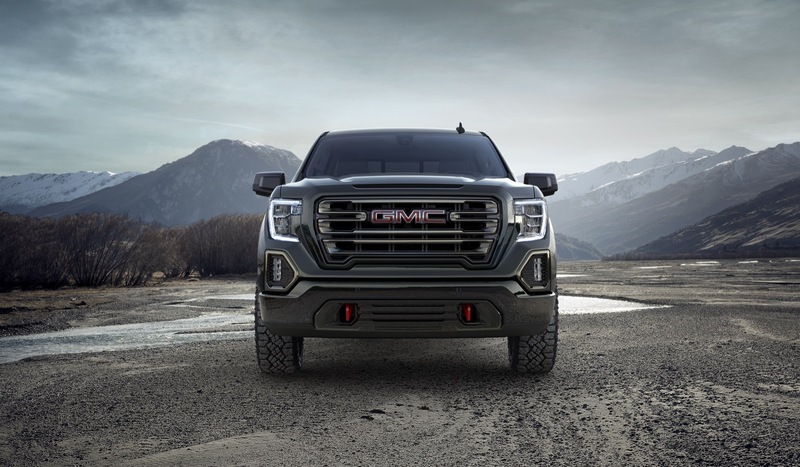 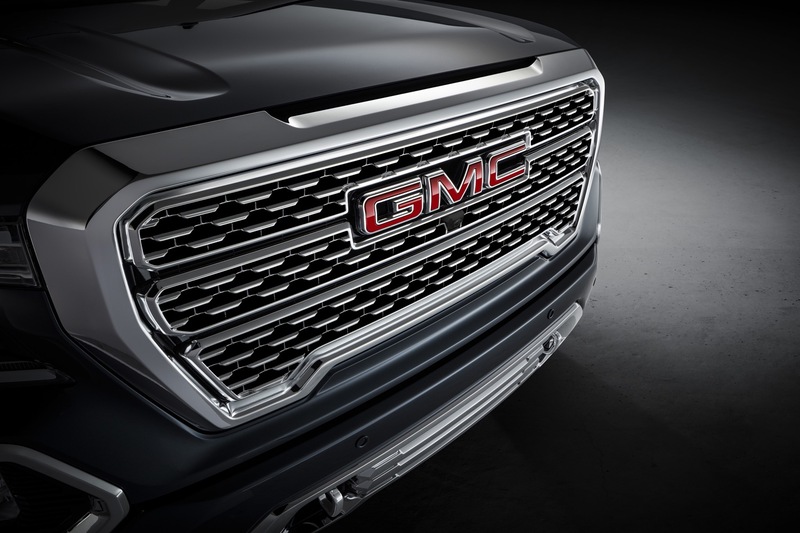 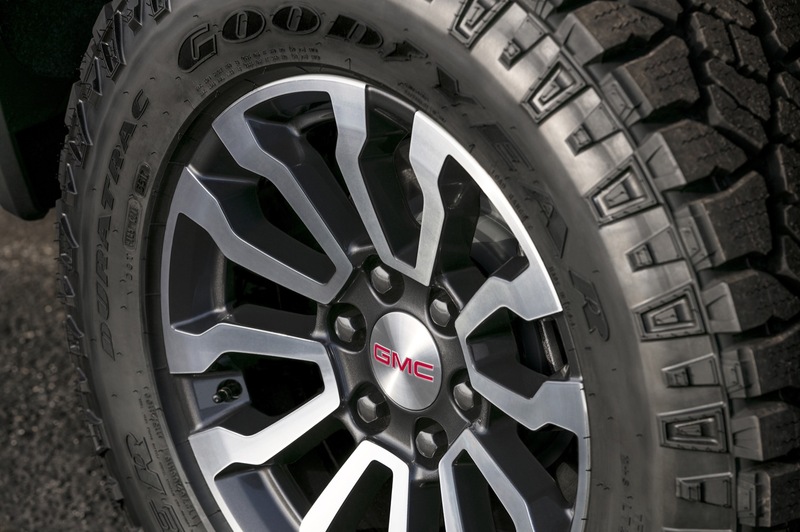 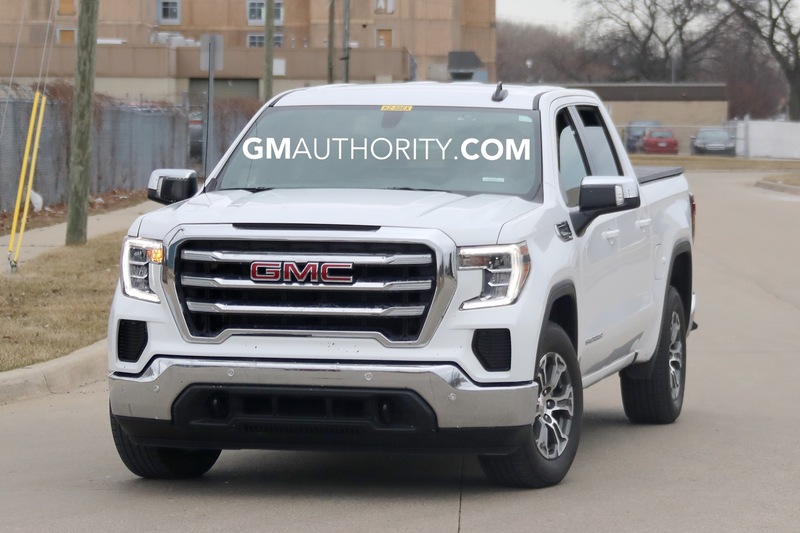 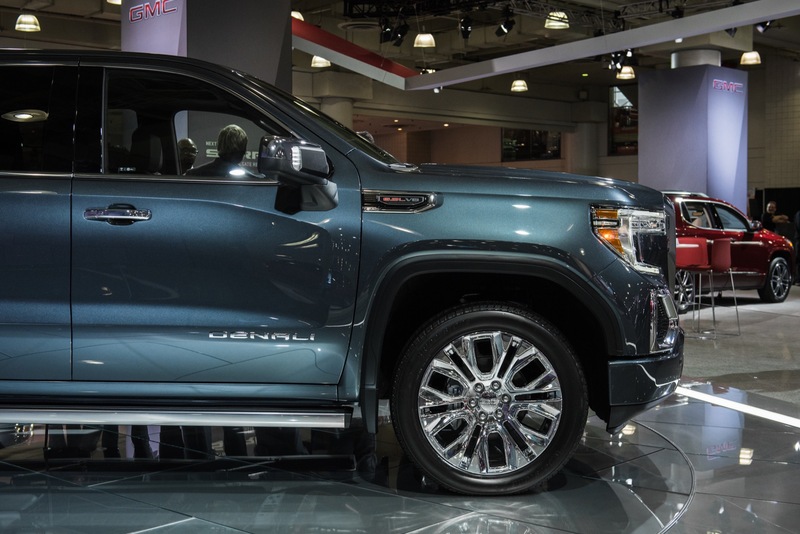 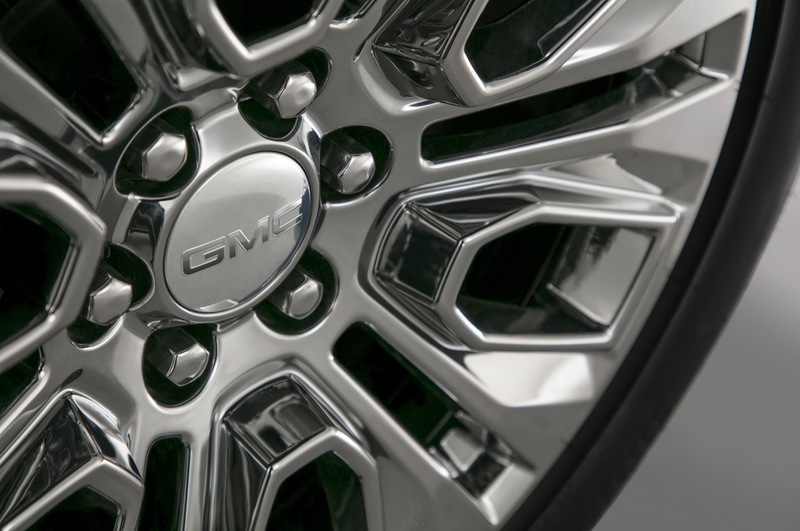 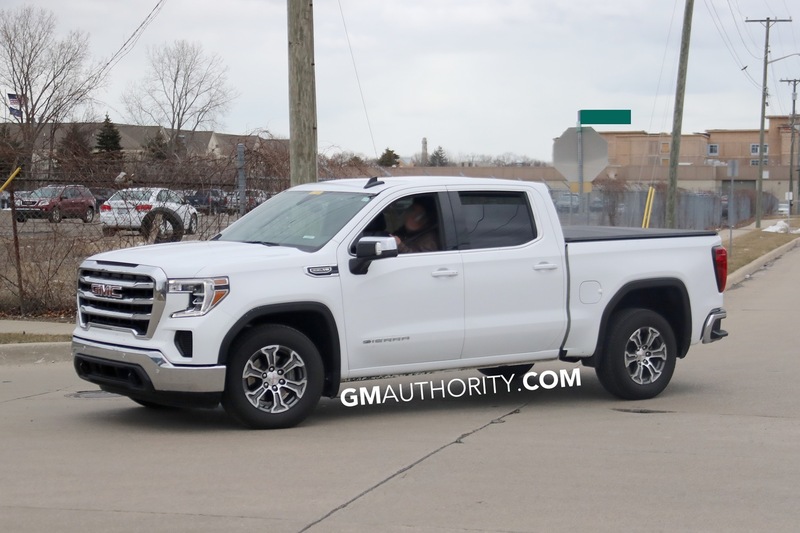 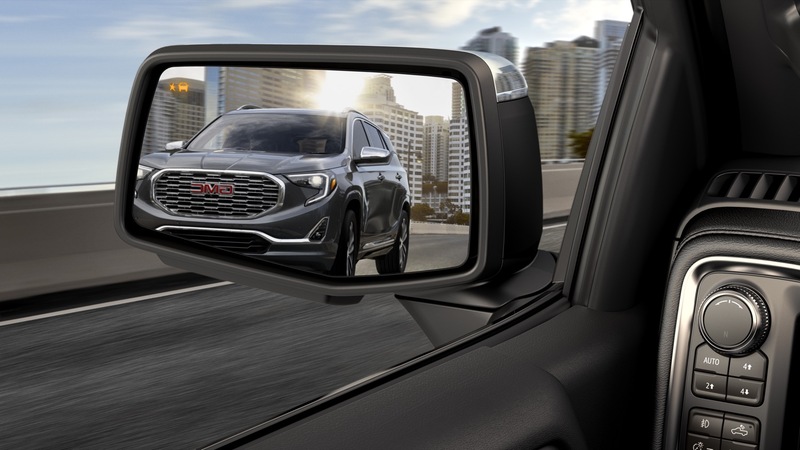 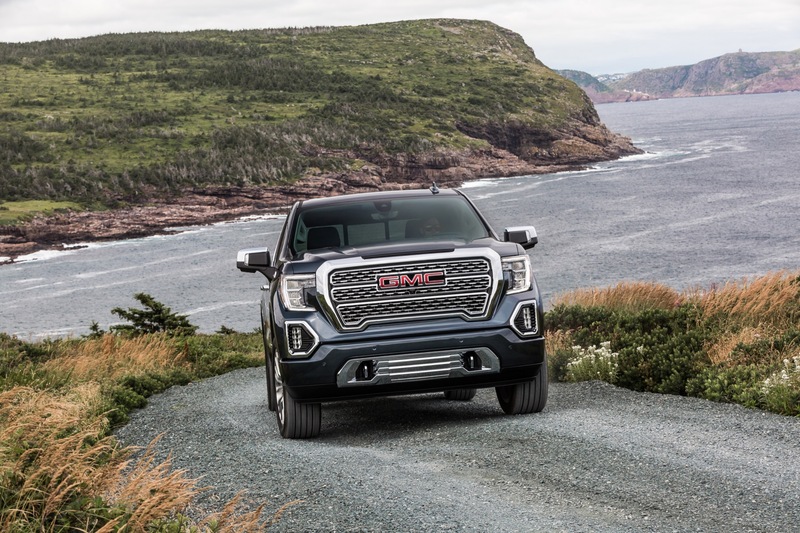 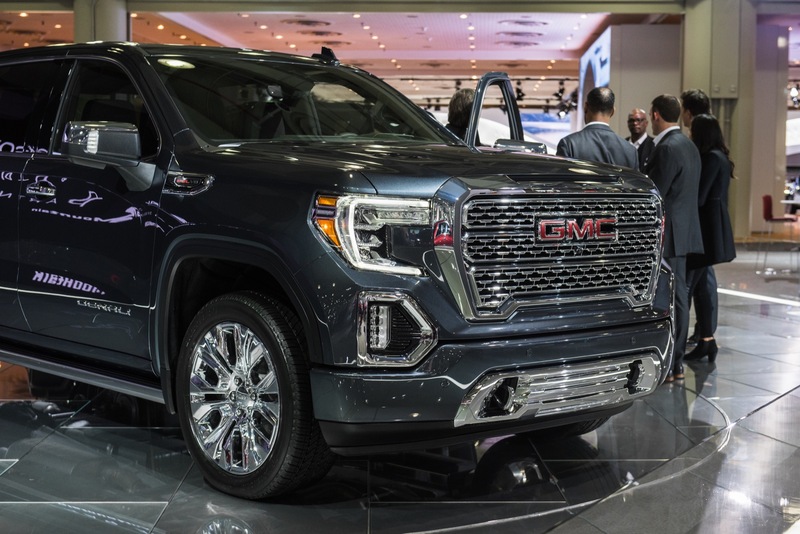 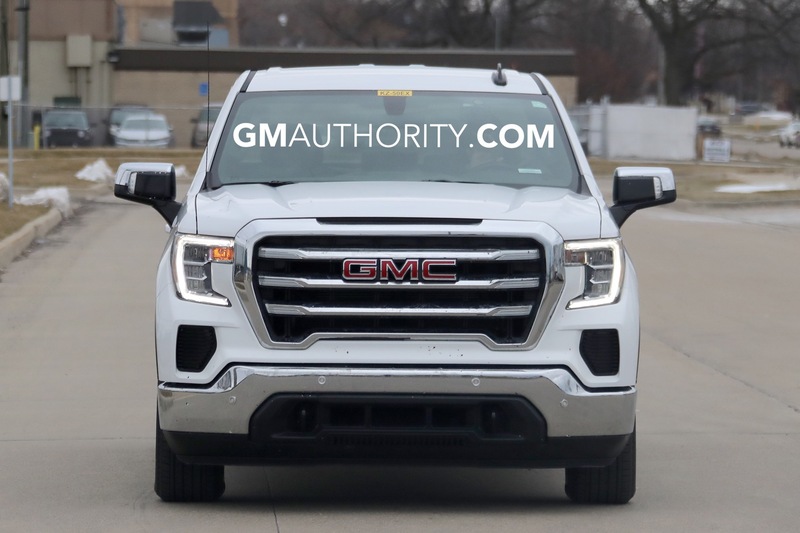 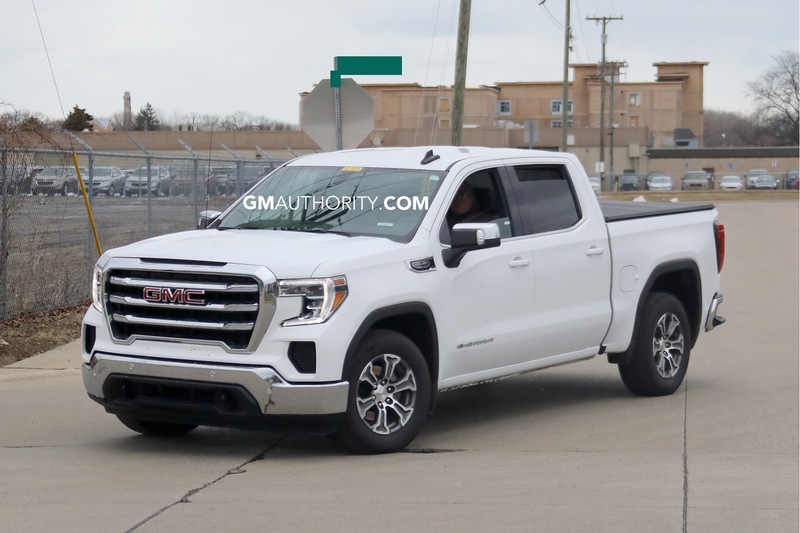 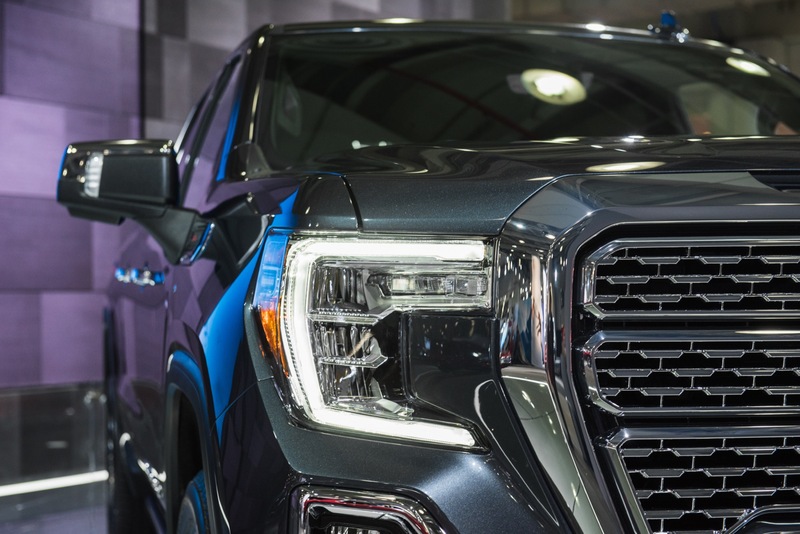 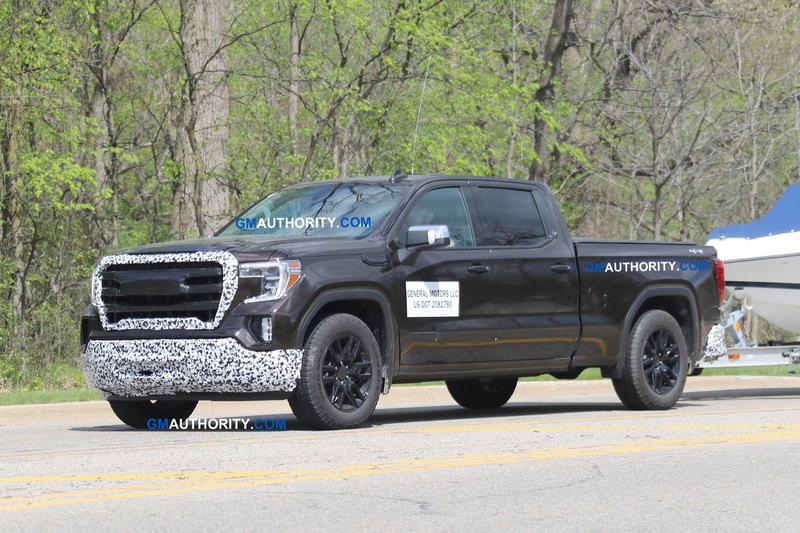 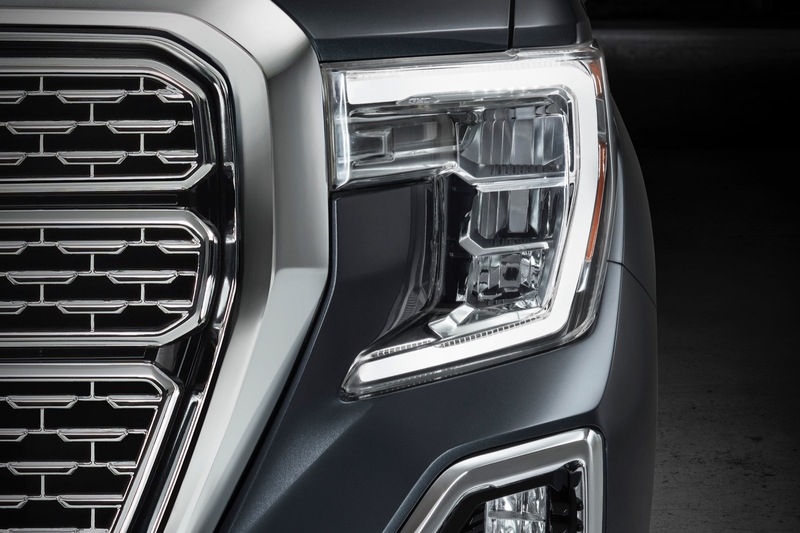 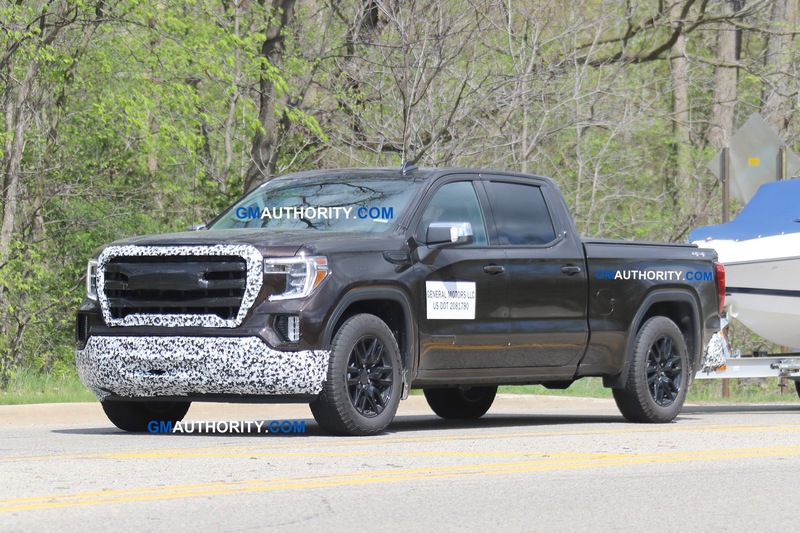 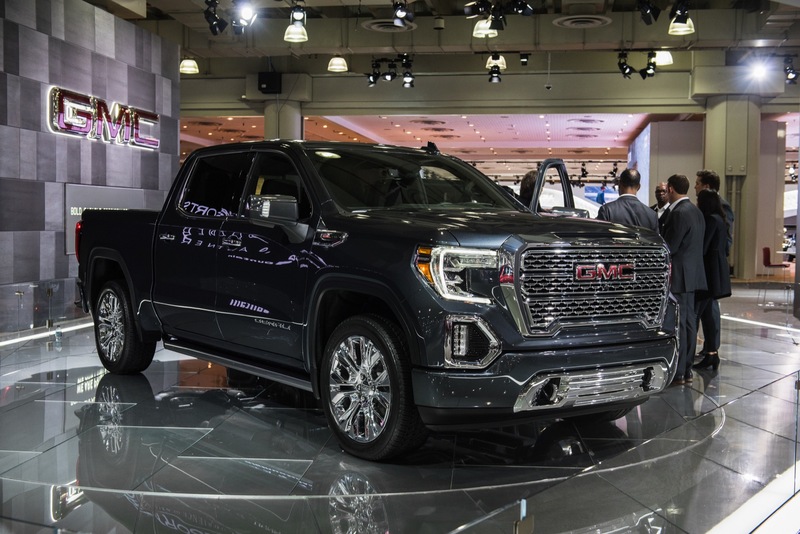 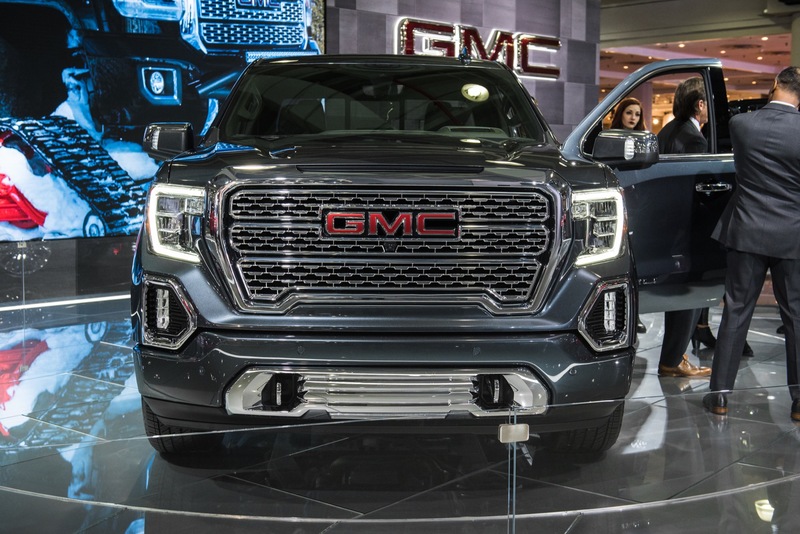 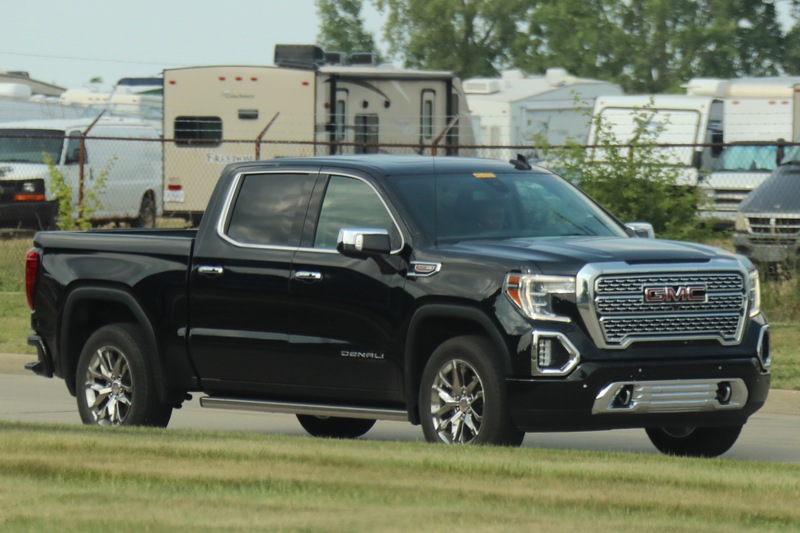 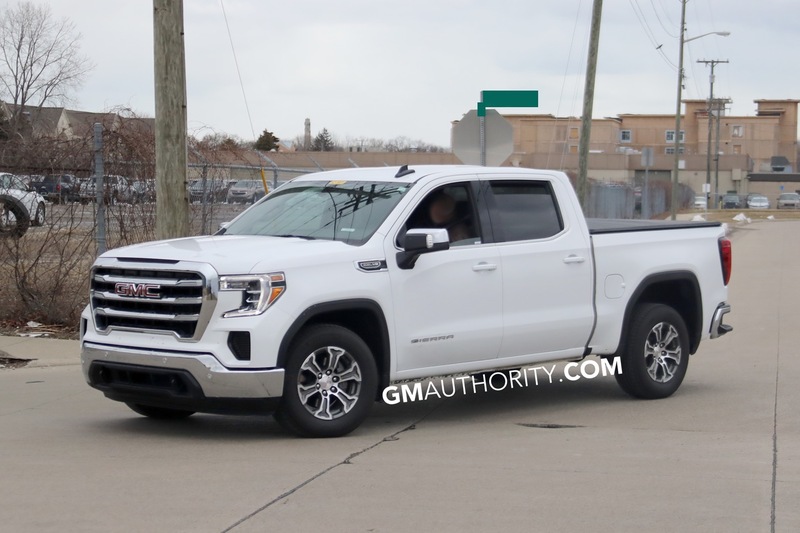 GMC’s all-new 2019 Sierra introduces a diverse amount of enhancements over its previous-generation, K2 platform predecessor. 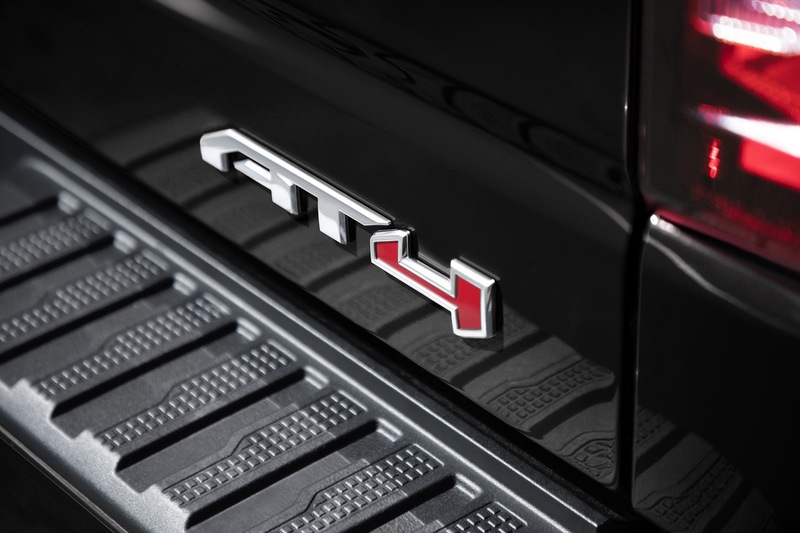 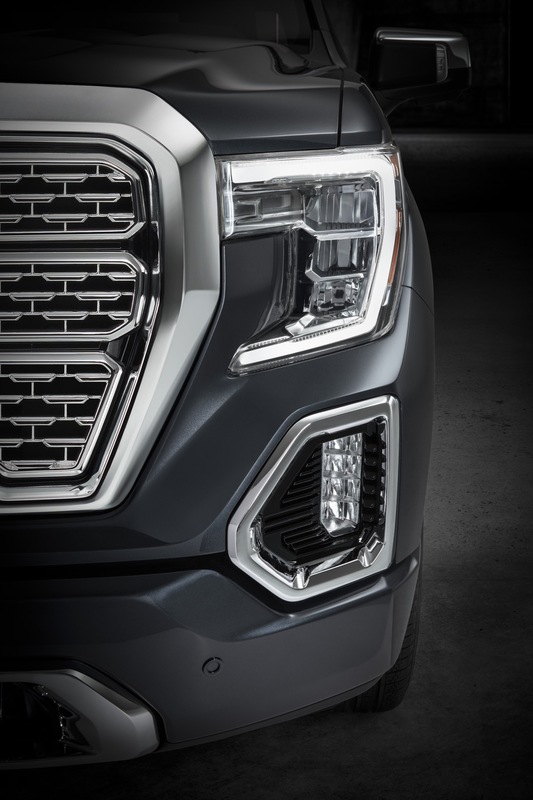 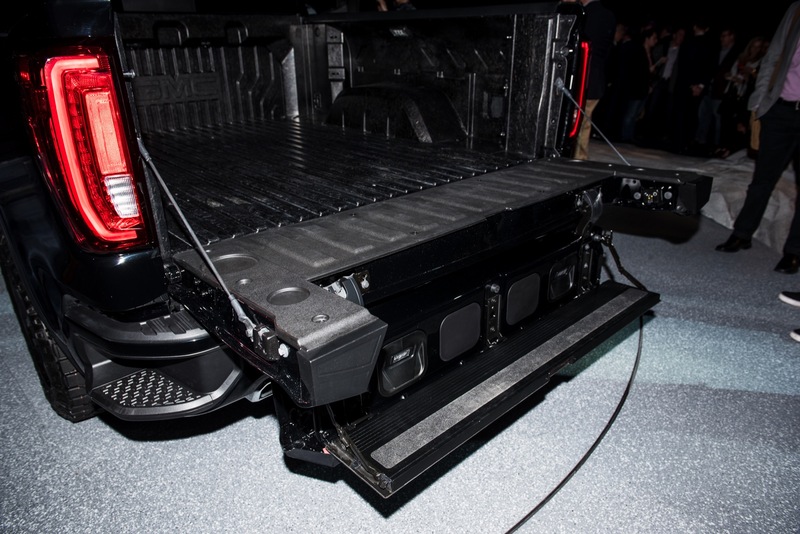 The all-new T1 platform delivers a solid foundation that enables significant weight savings for improved handling and fuel economy, a revised exterior brings Sierra design into the modern era, and various new high-tech features such as the CarbonPro carbon fiber box and the ever-flexible MultiPro tailgate make the truck more convenient from which to work and play. 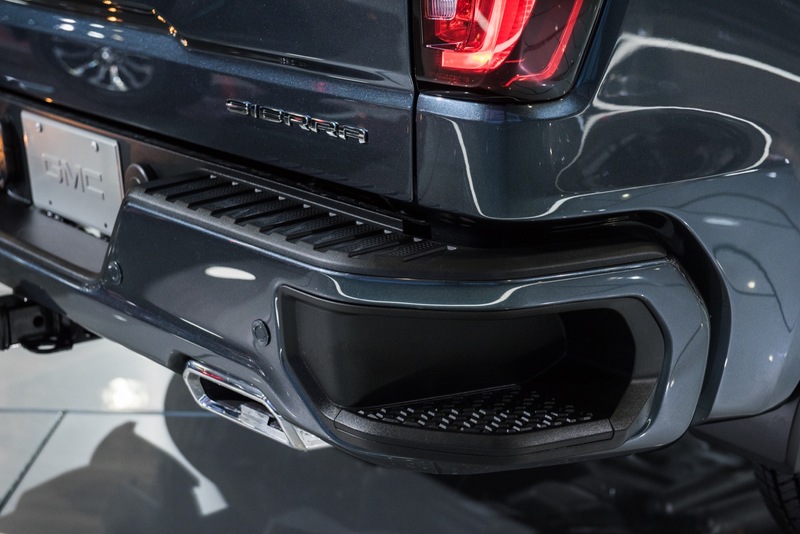 And one rather small, yet important new feature is an improved CornerStep rear bumper. 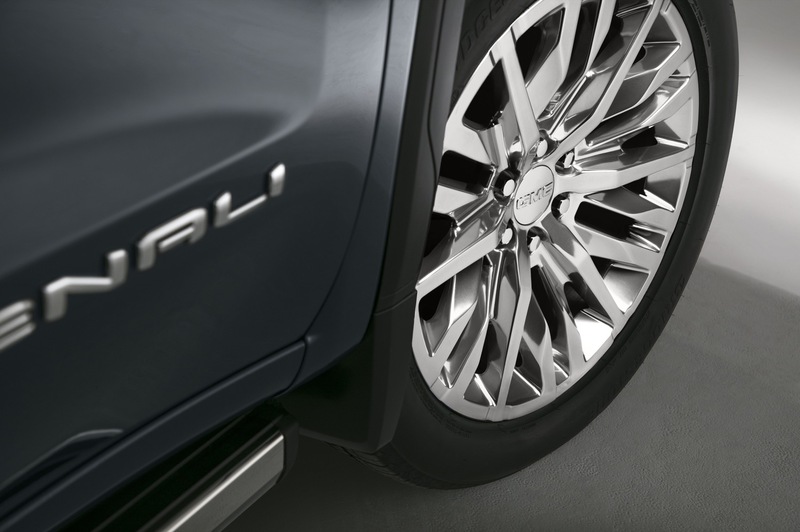 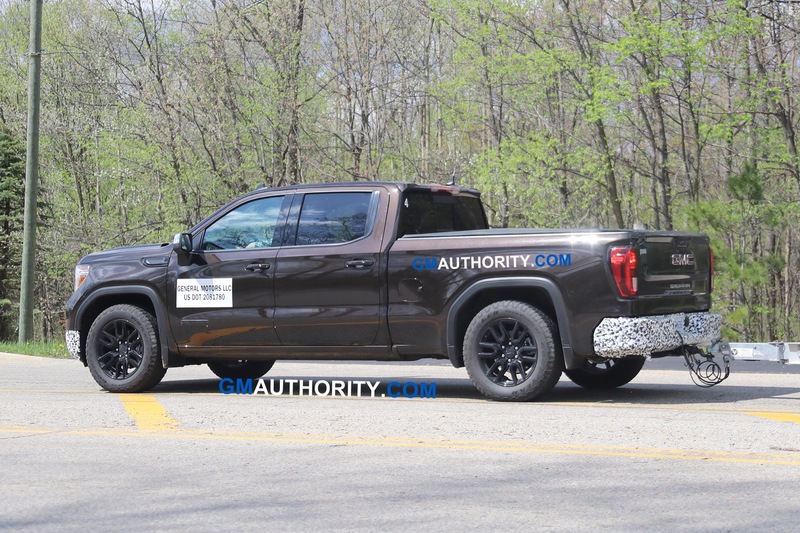 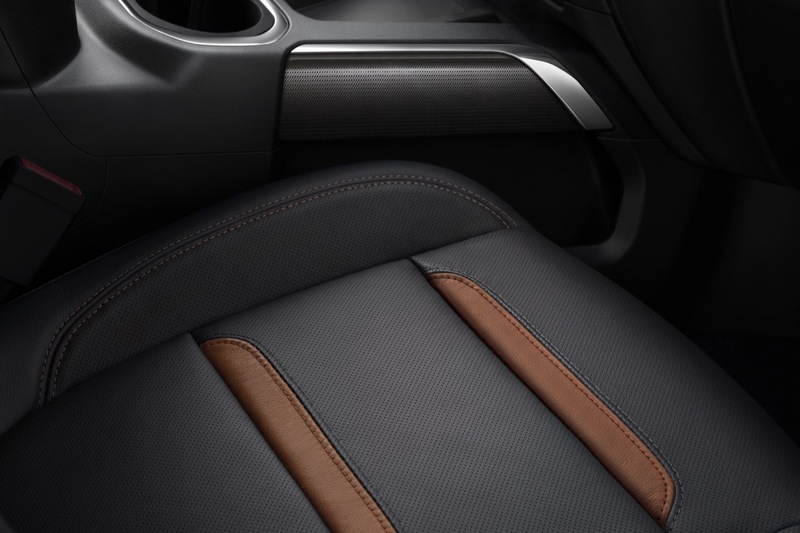 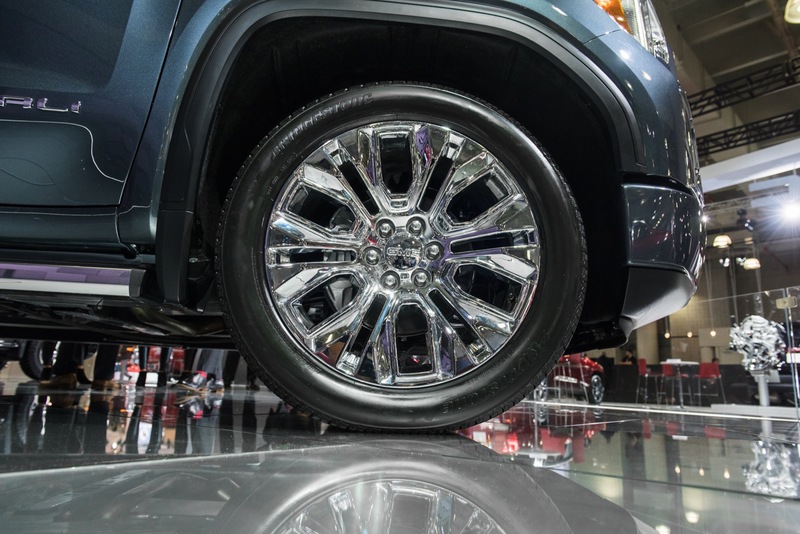 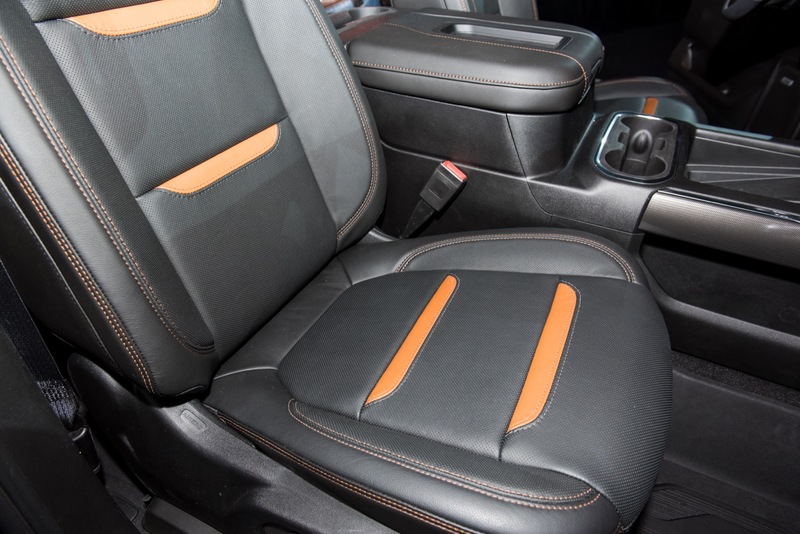 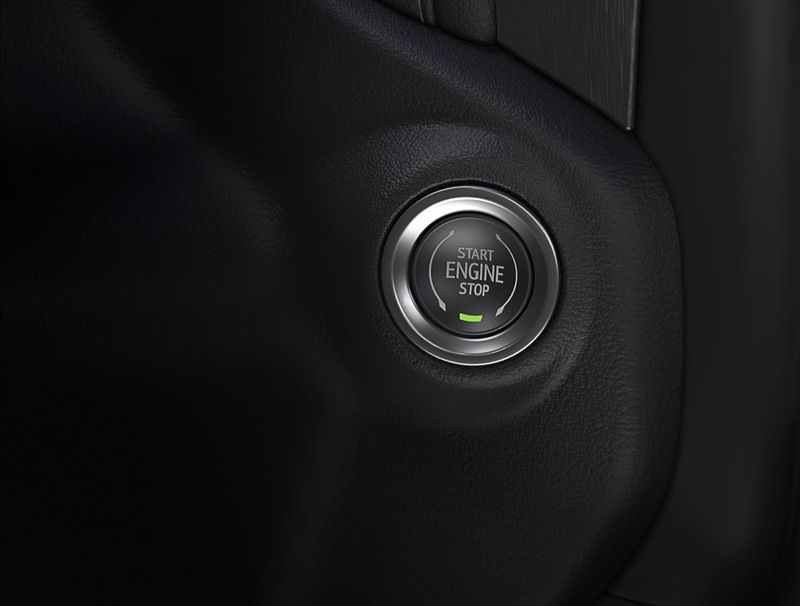 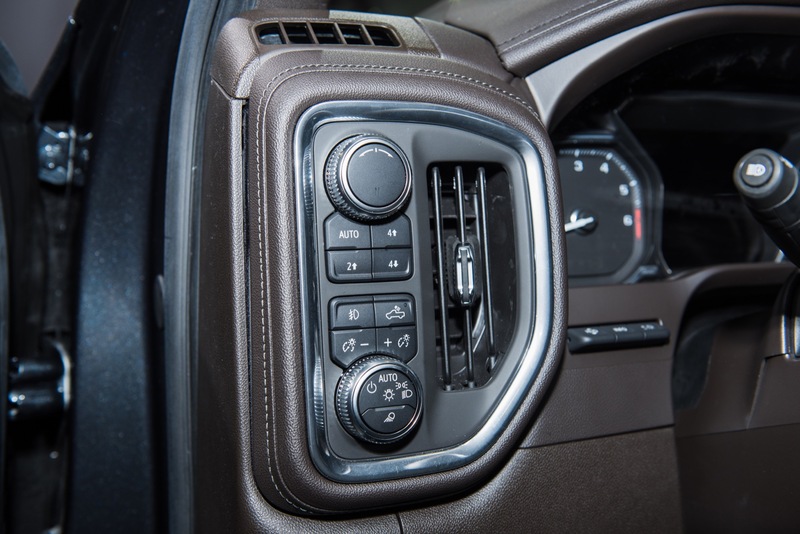 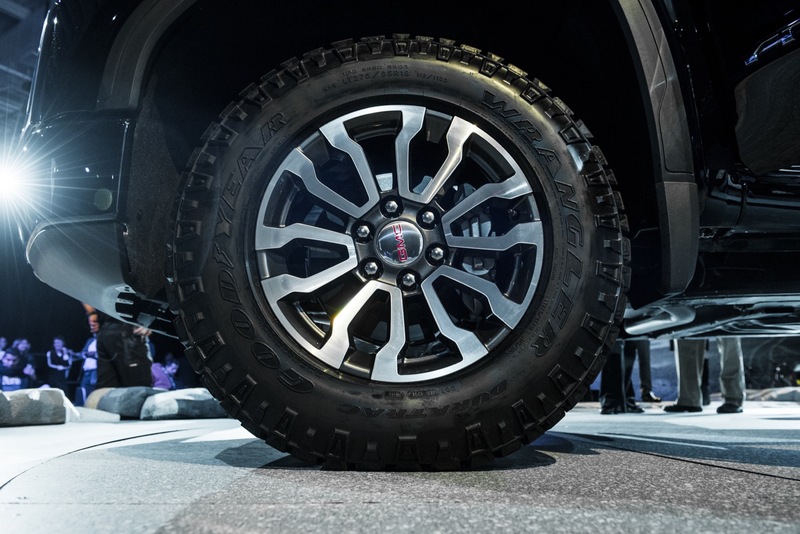 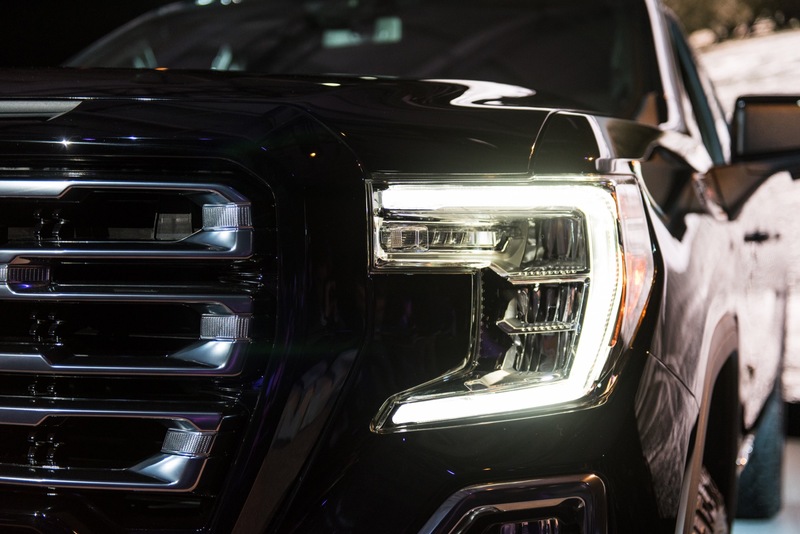 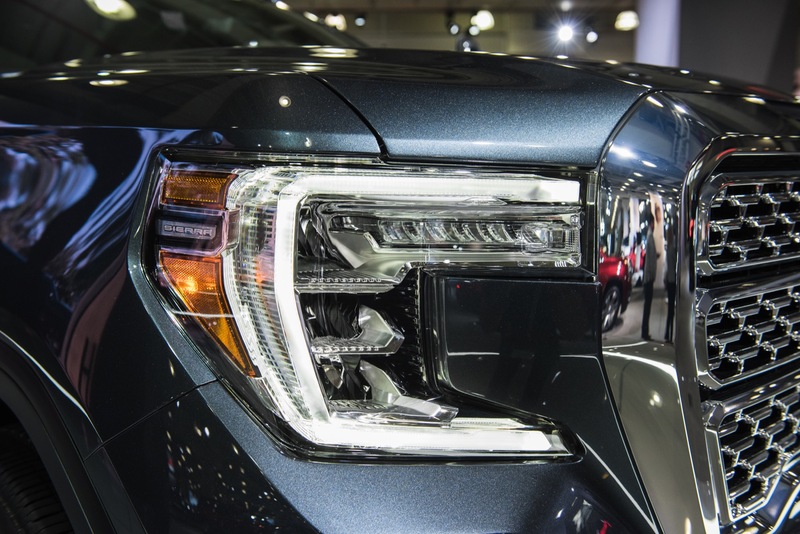 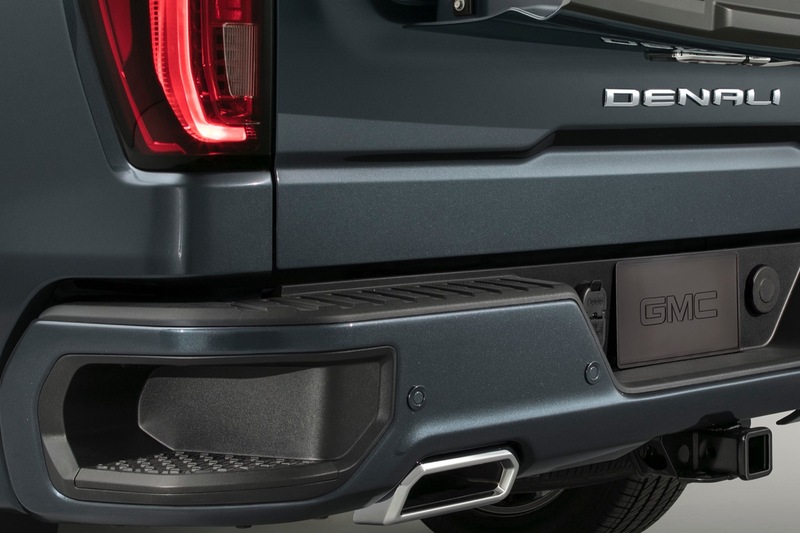 CornerStep was initially introduced years ago on the first-generation Chevy Avalanche before making its way to the Sierra 1500 for the 2014 model, and to its Chevy-badged brother, the 2014 Silverado. 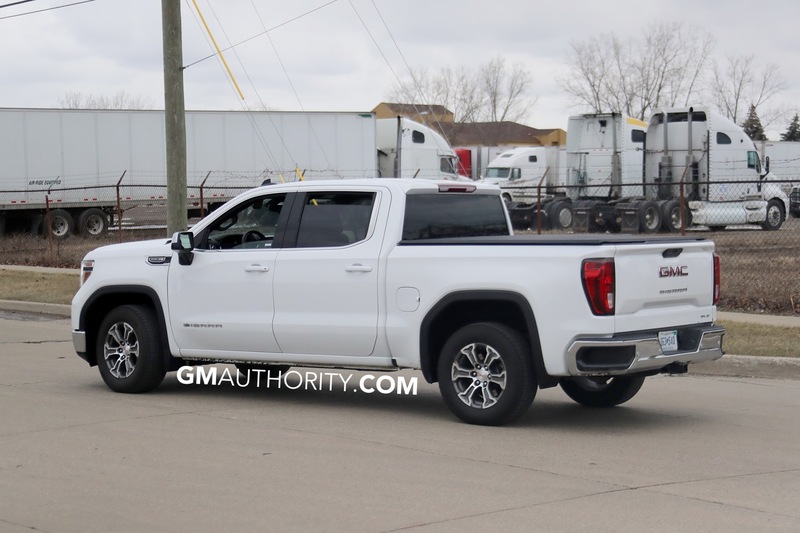 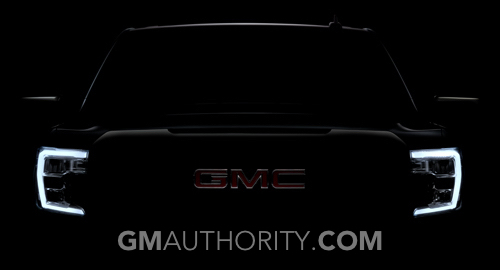 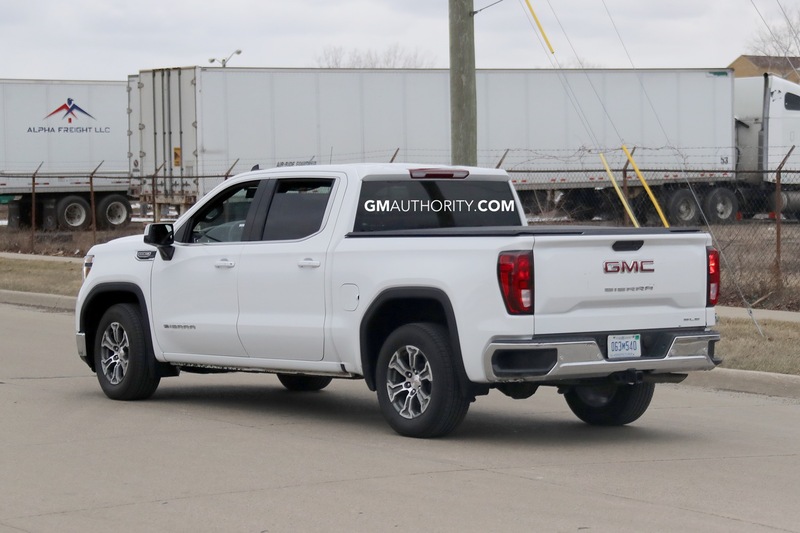 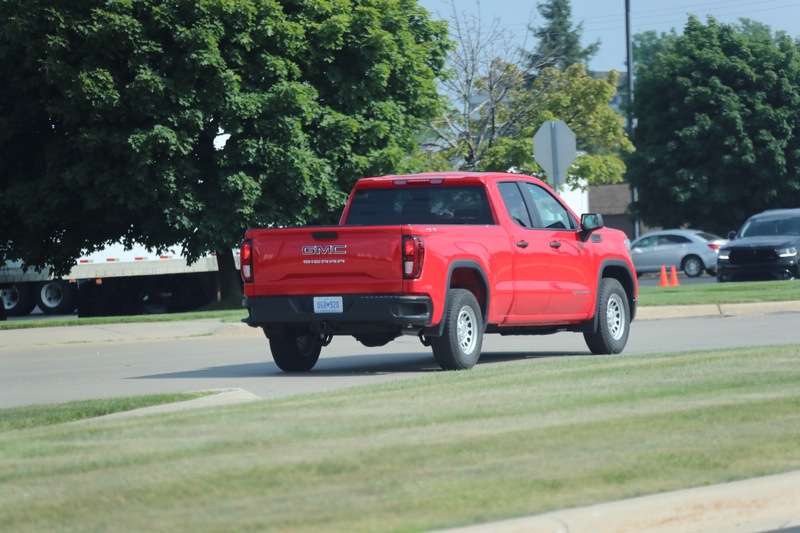 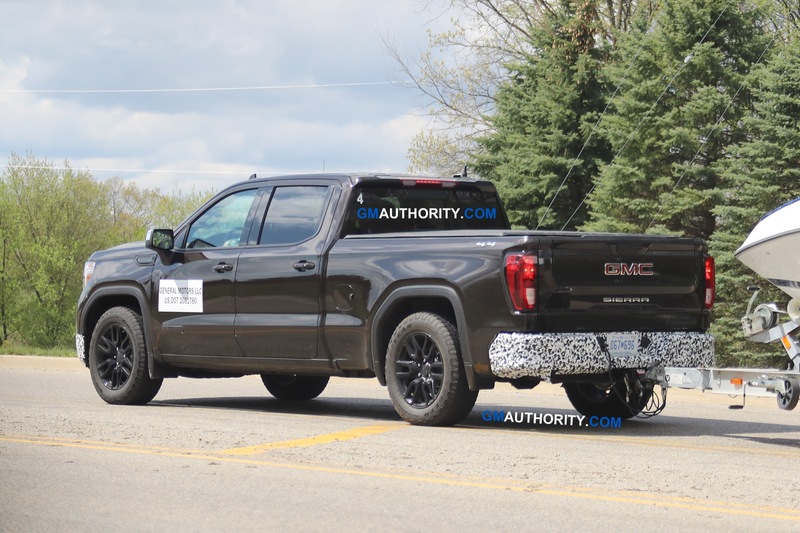 It then made its way to the second-generation GMC Canyon (and Colorado). 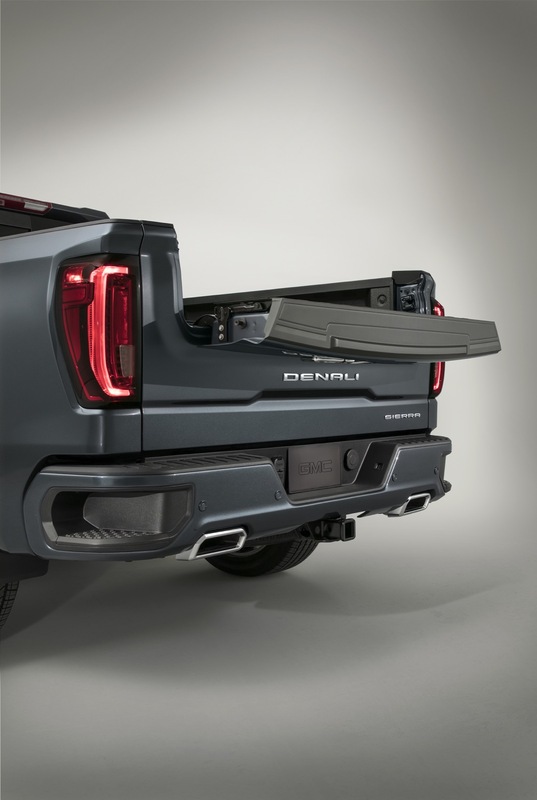 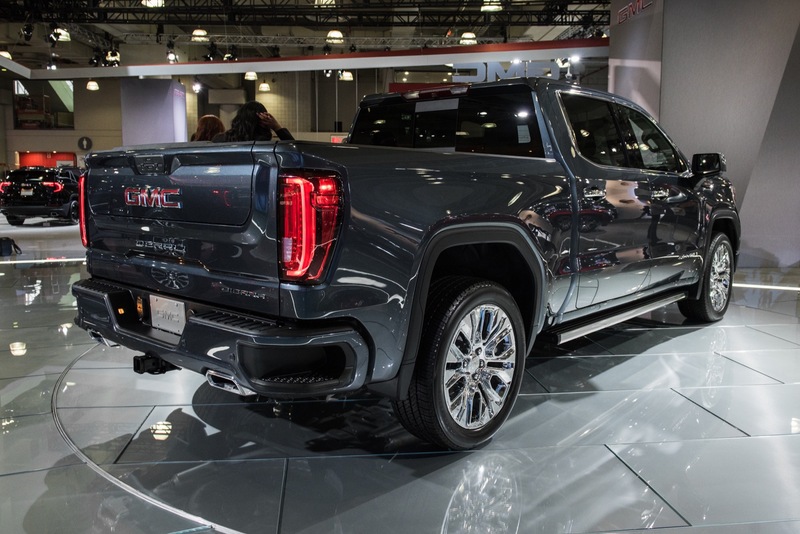 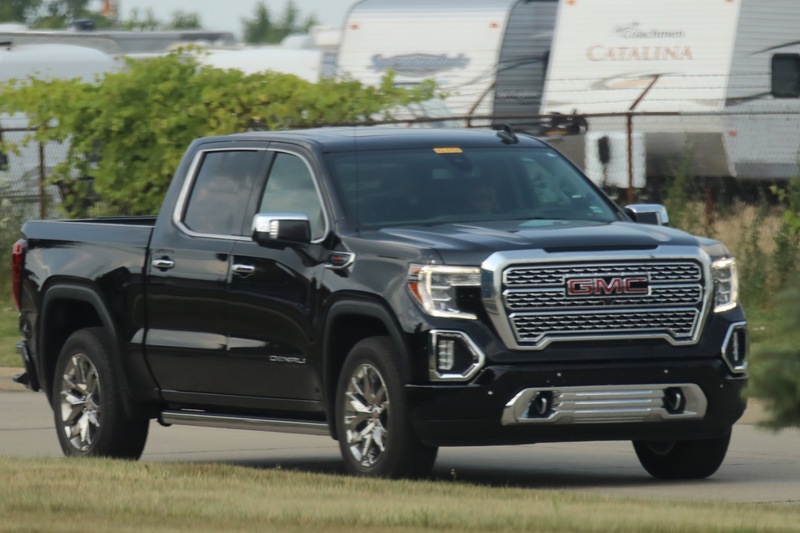 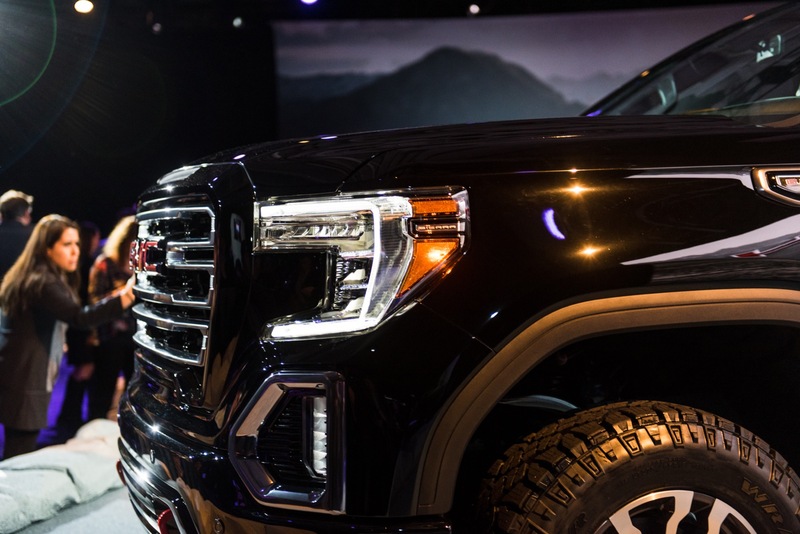 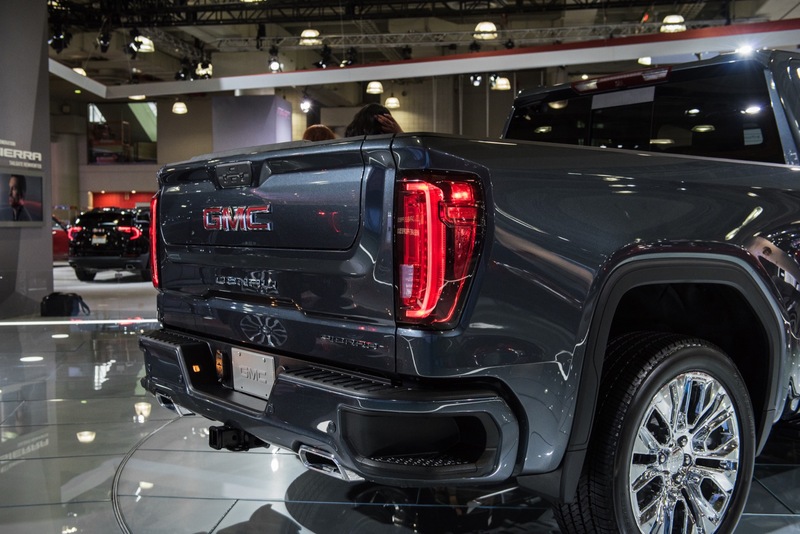 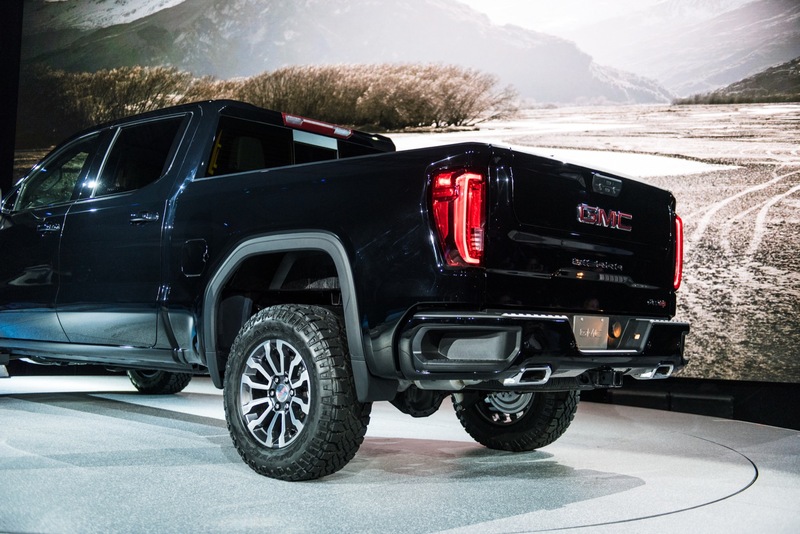 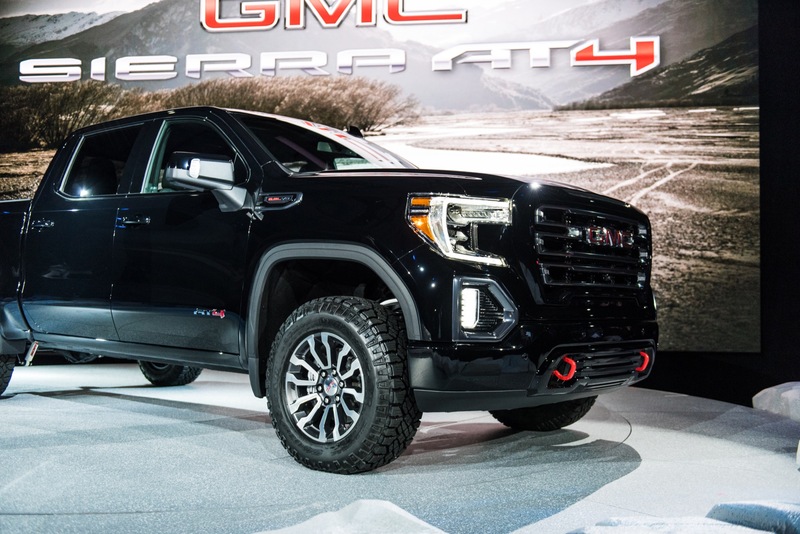 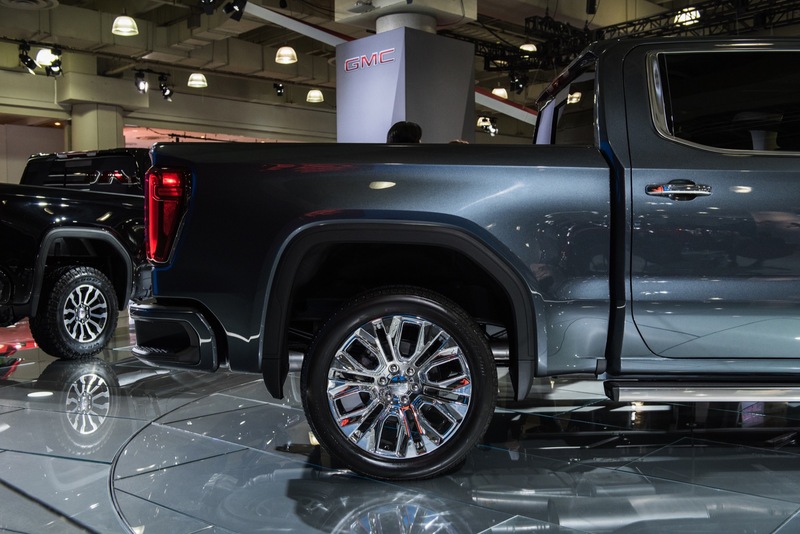 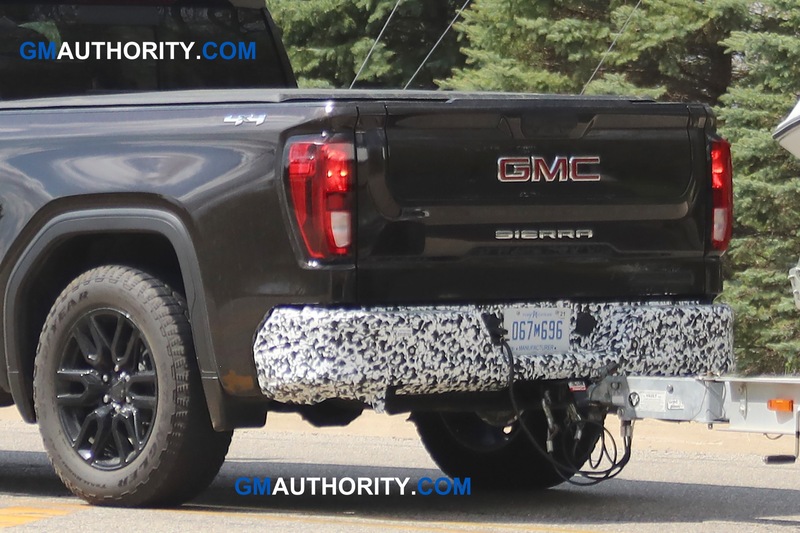 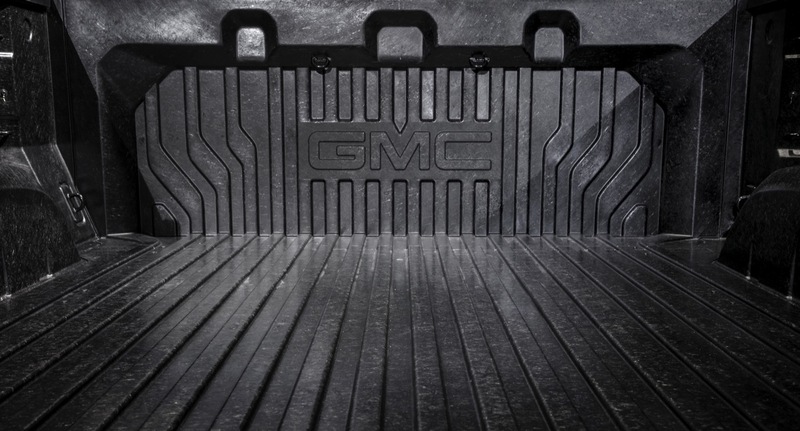 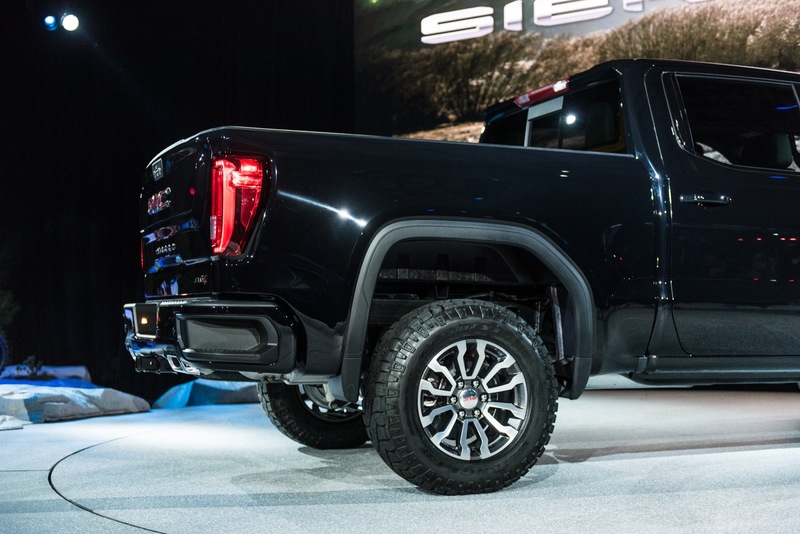 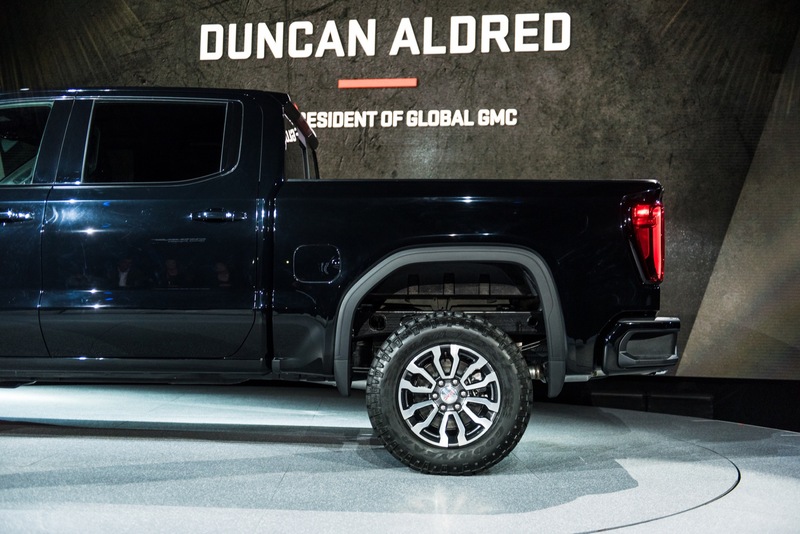 For the 2019 Sierra, the CornerStep rear bumper features larger cutouts to better accommodate steel-toed boots. 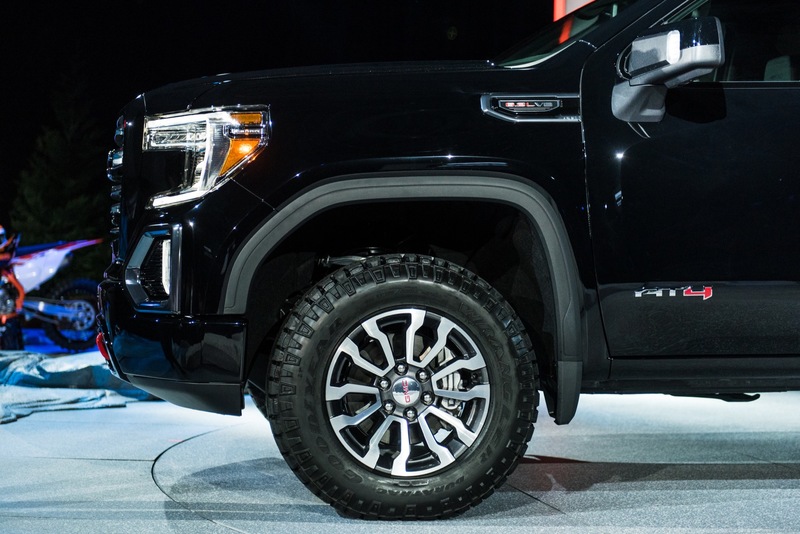 Though the change may seem insignificant to some, those who wear steel-toed boots (along with other forms of bulky footwear) will certainly appreciate the improvement. 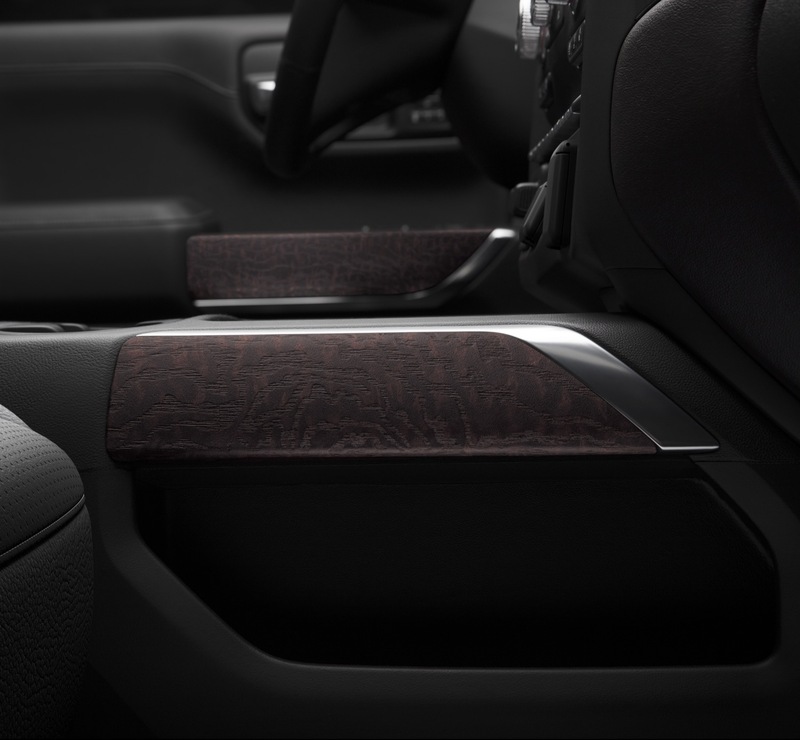 Moreover, the larger cutouts also make it easier for those with normal footwear to step into the footholds, by making them more spacious. 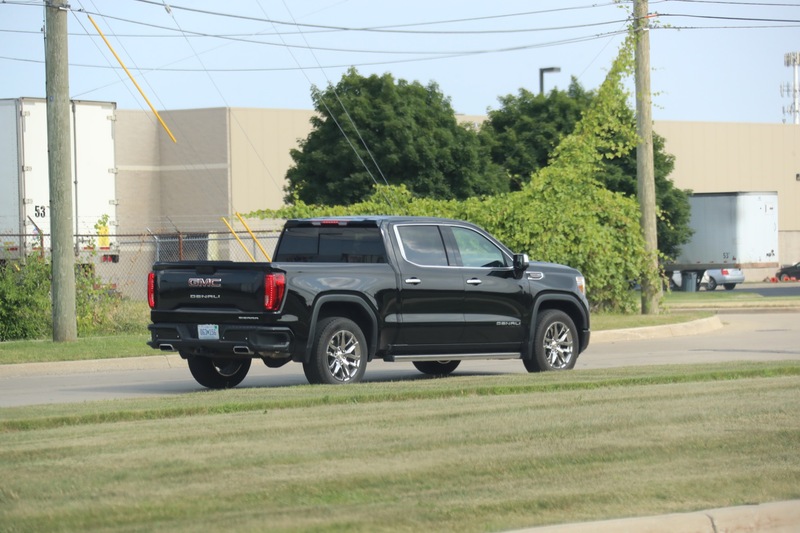 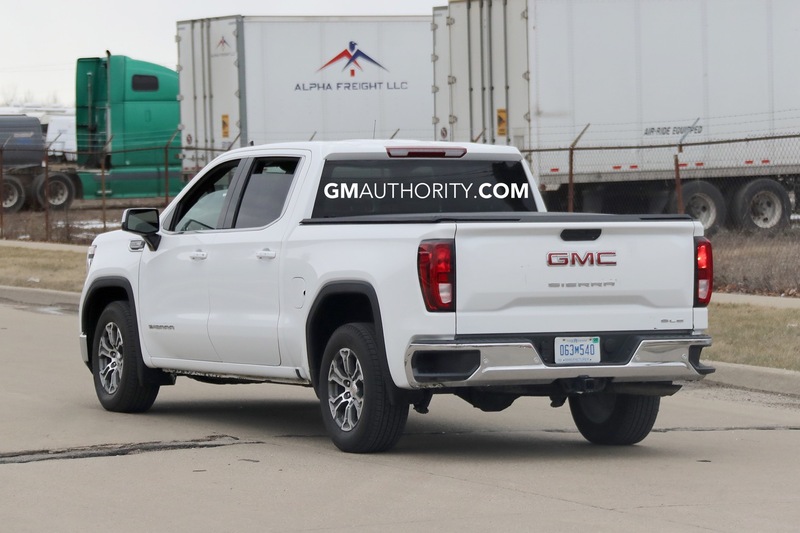 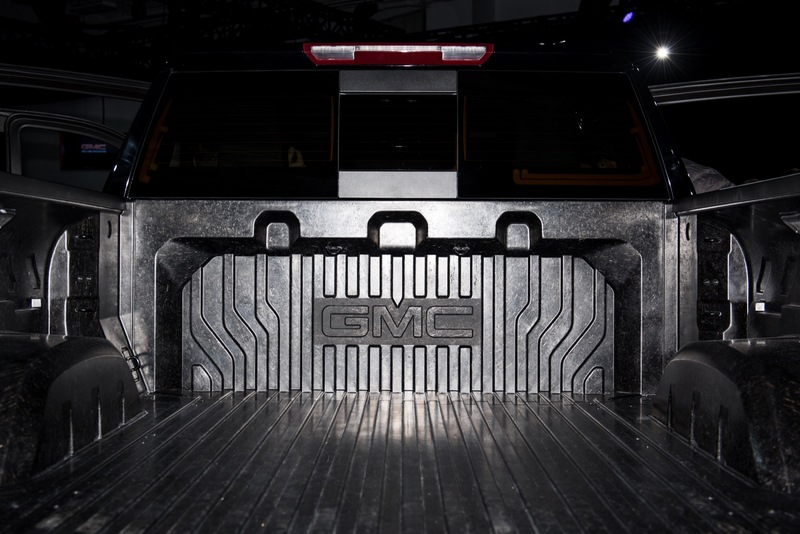 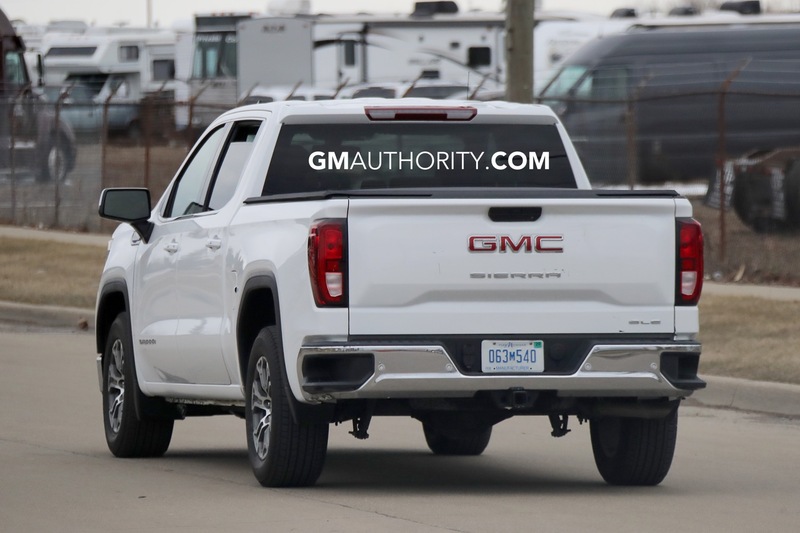 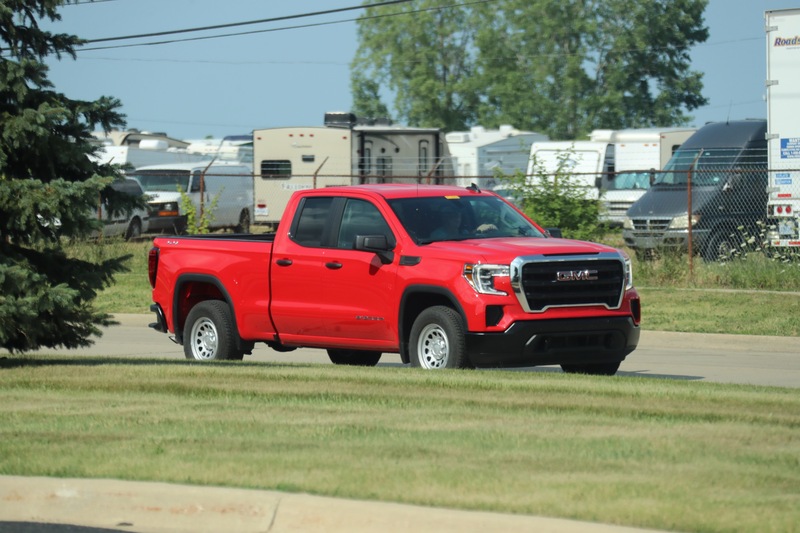 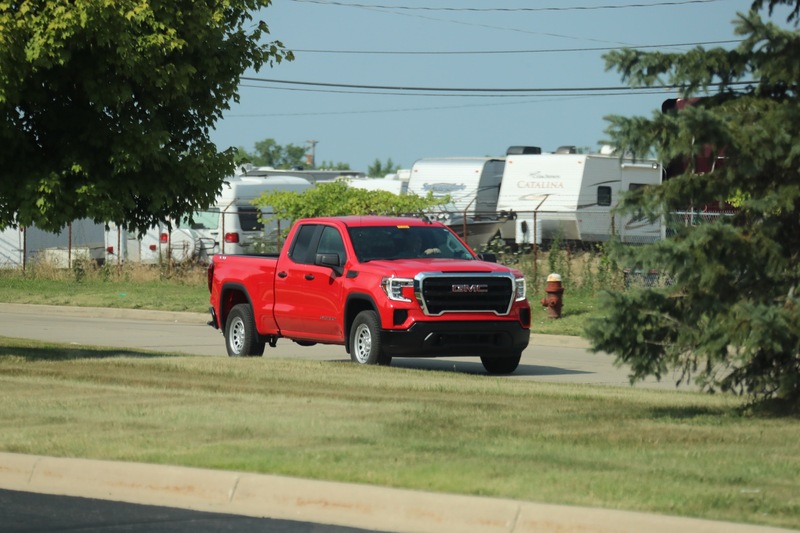 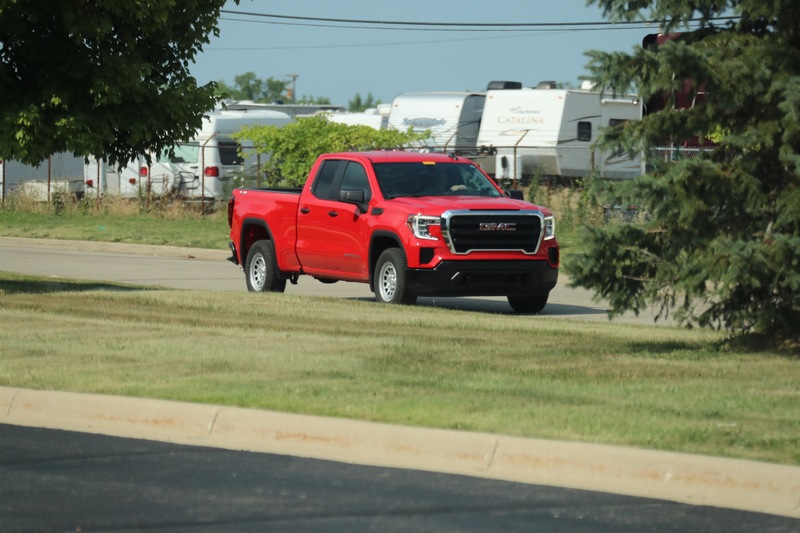 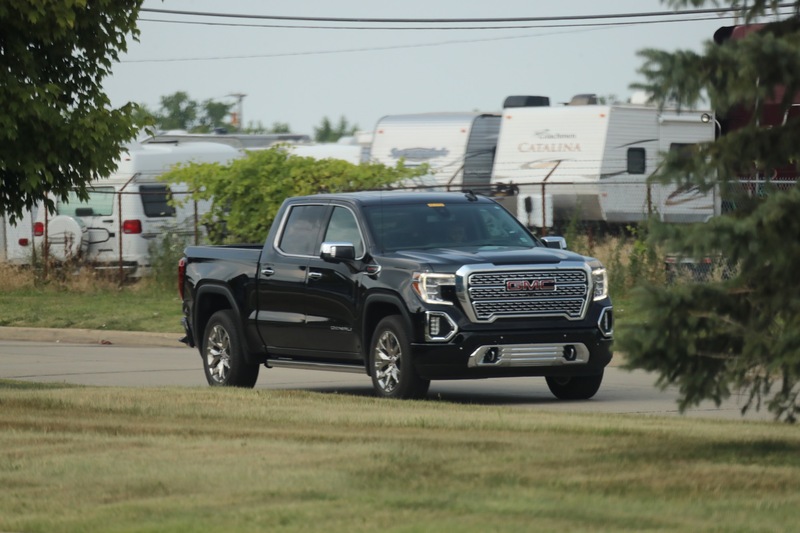 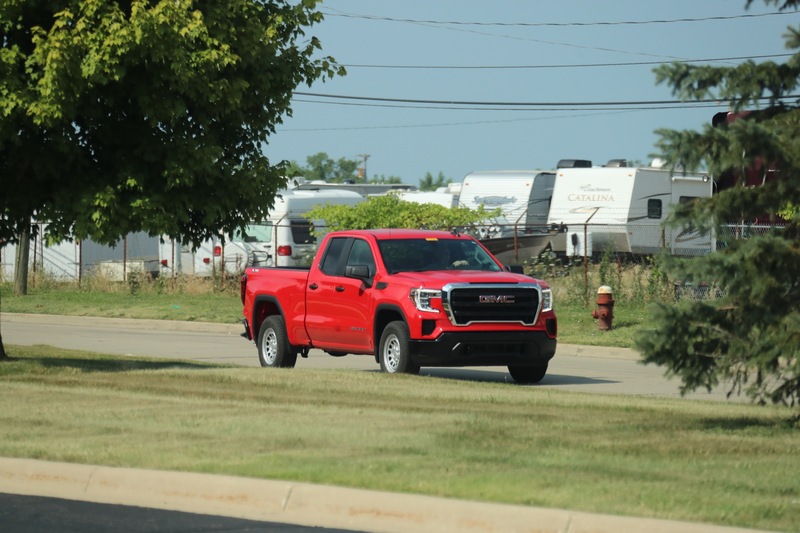 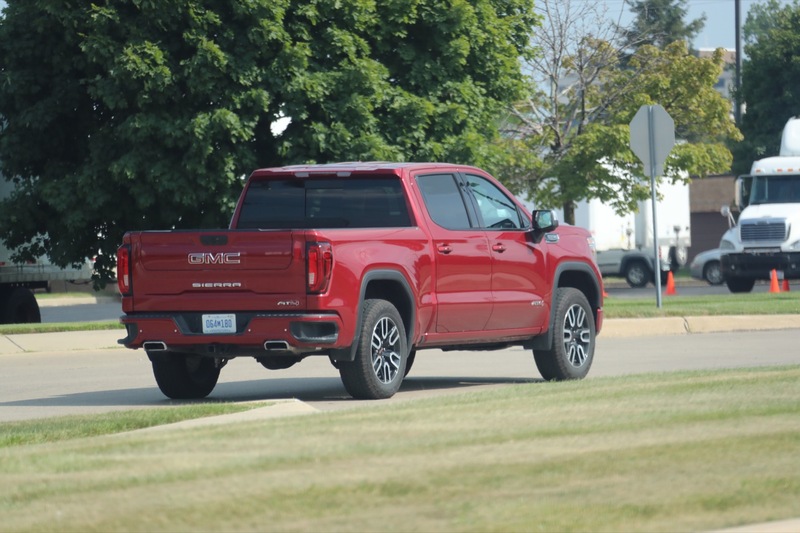 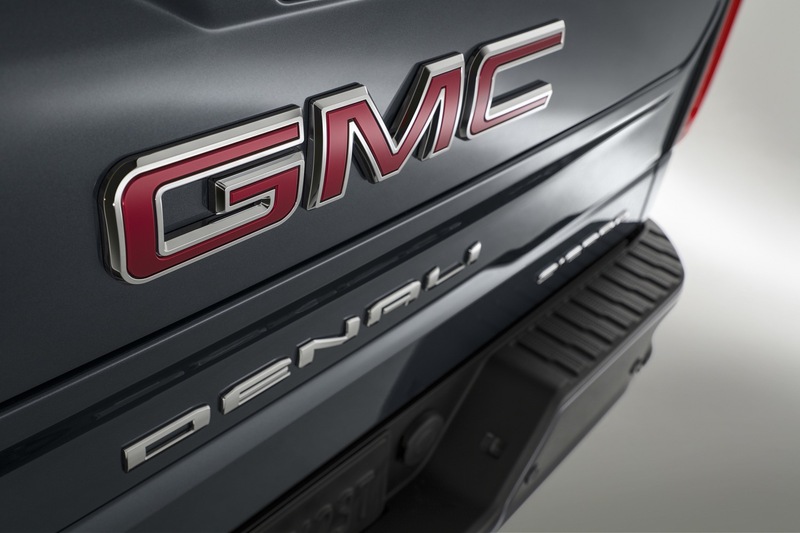 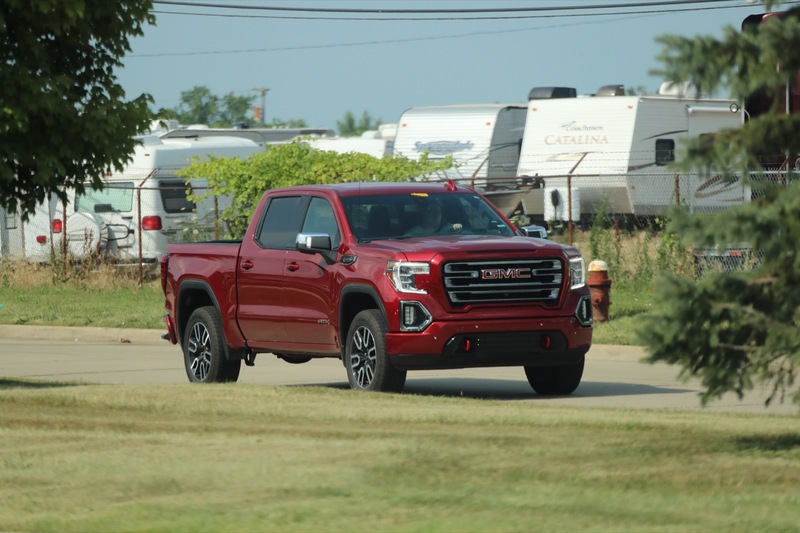 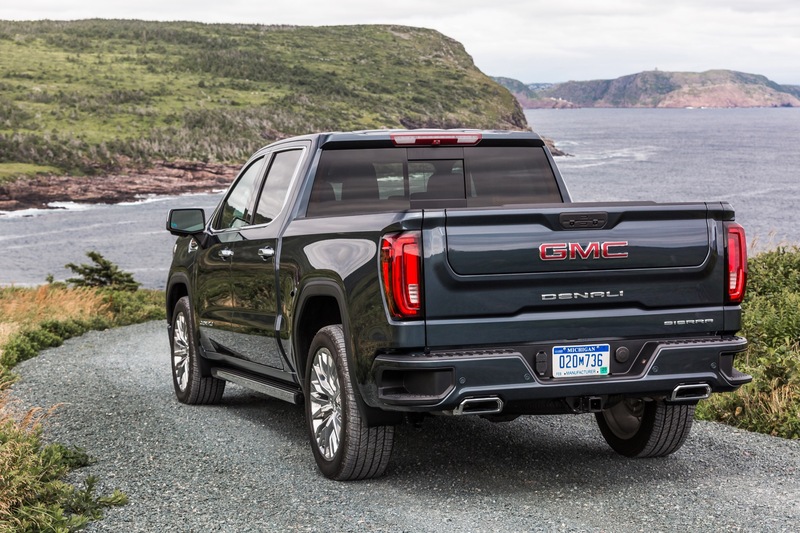 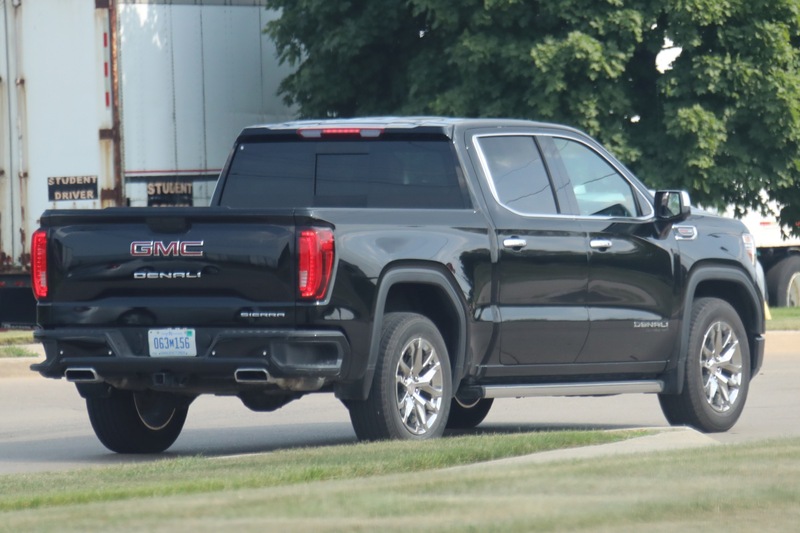 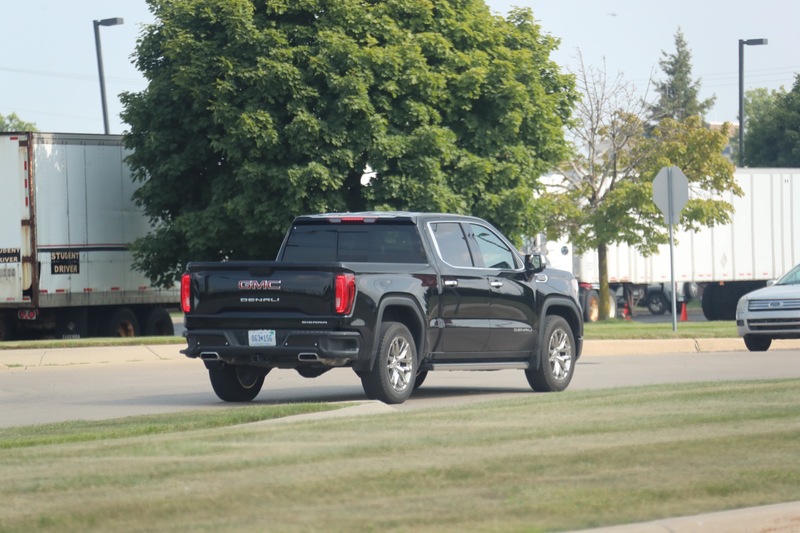 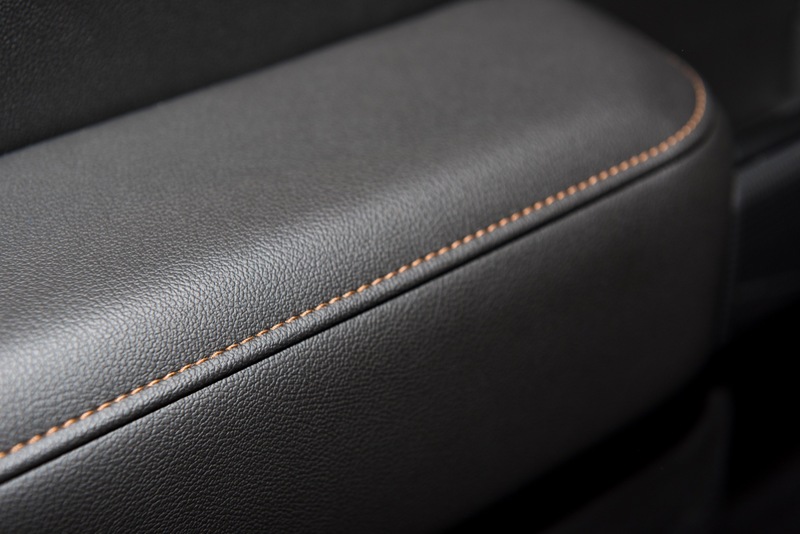 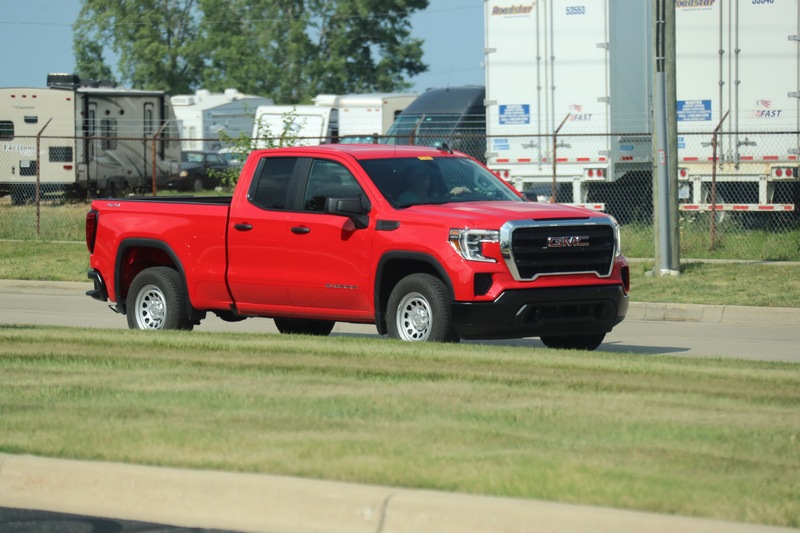 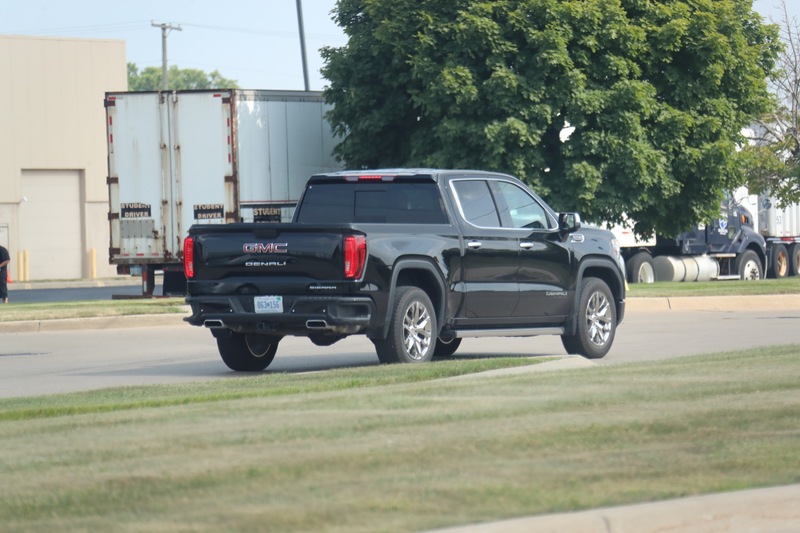 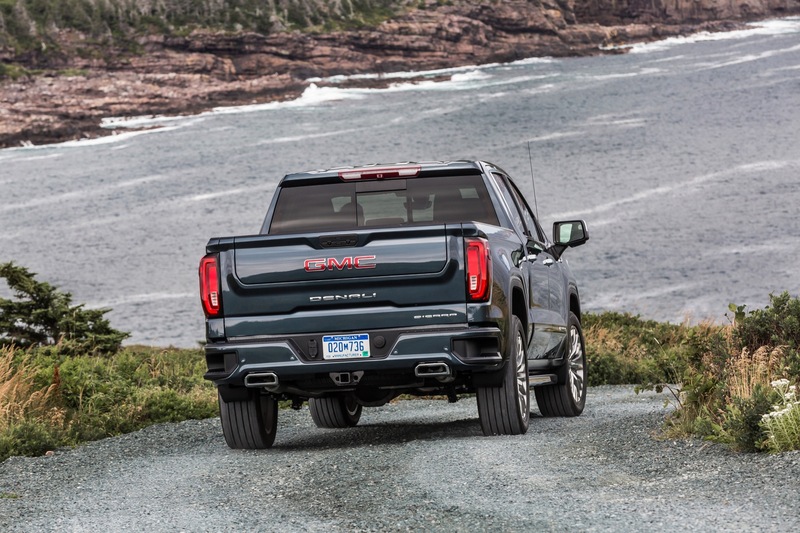 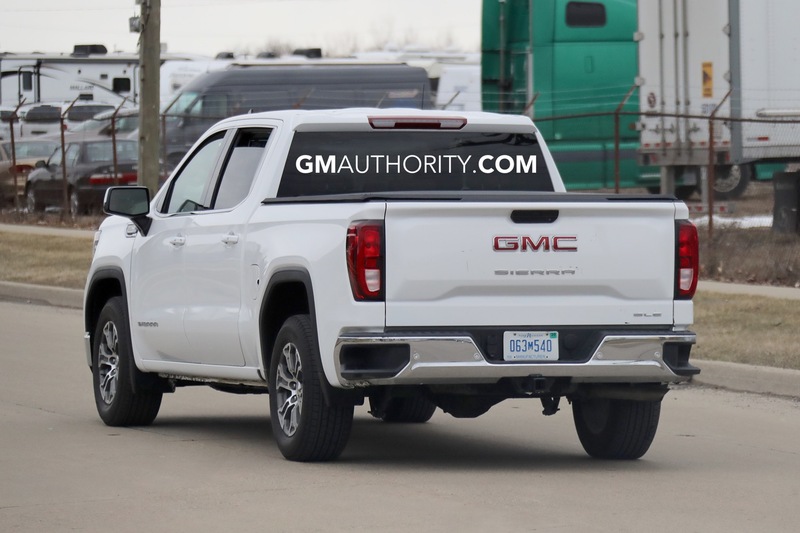 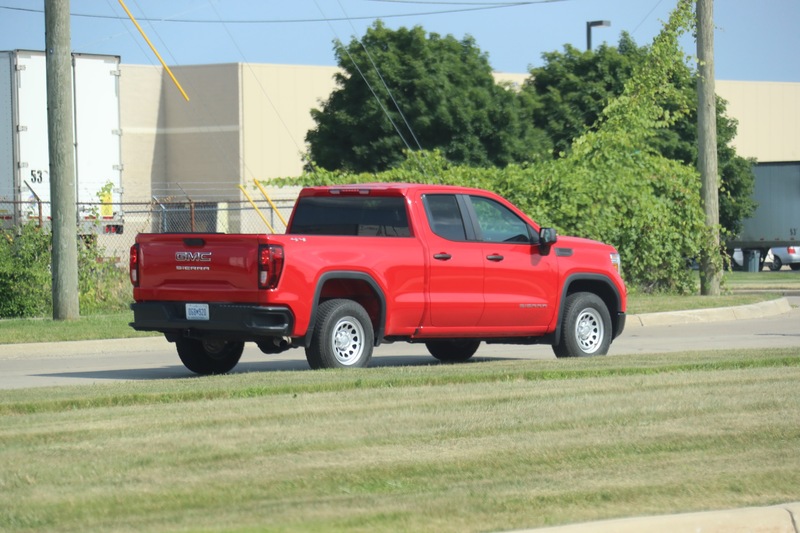 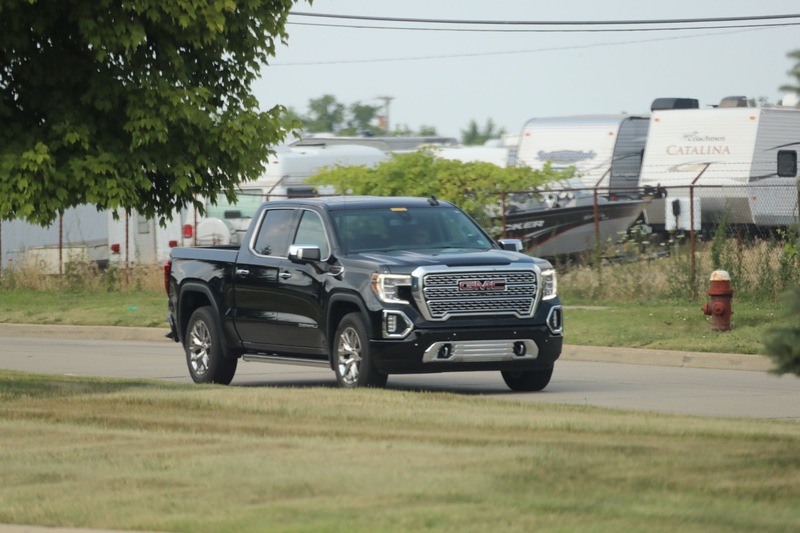 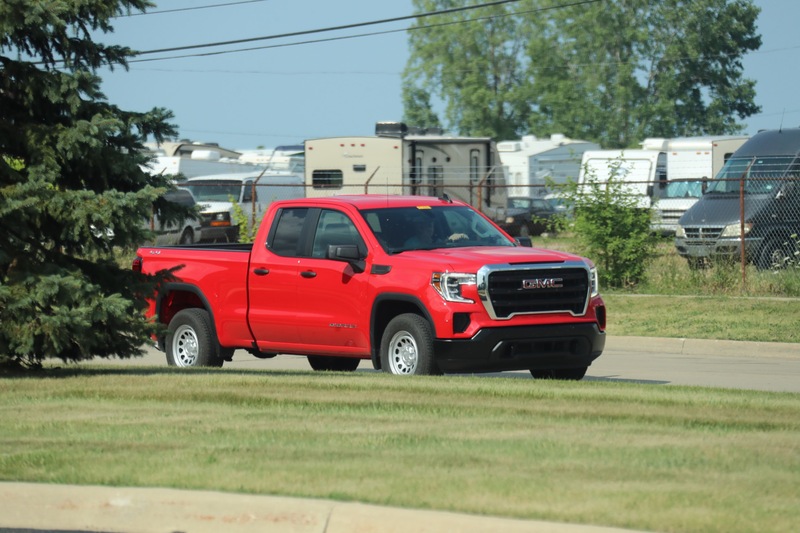 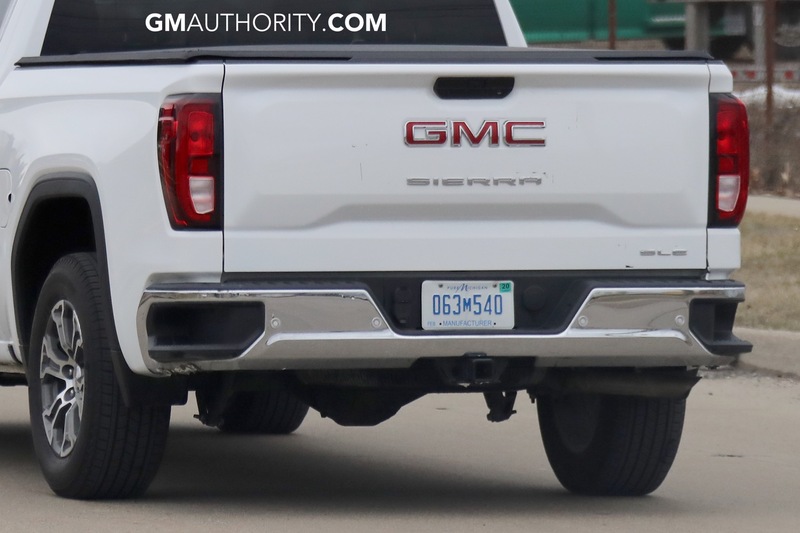 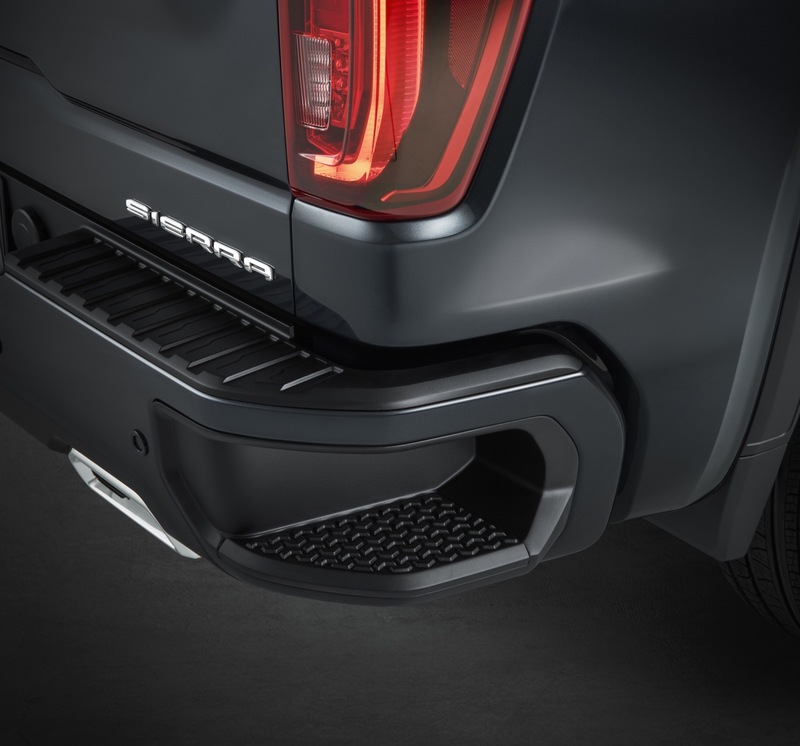 The improved CornerStep rear bumper (RPO code BMN) is a standard feature on all models of the 2019 Sierra 1500, regardless of trim level or options package. 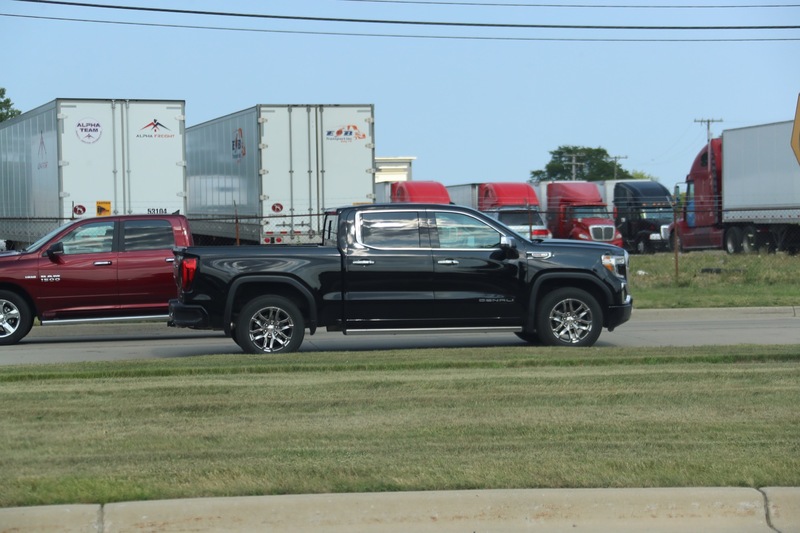 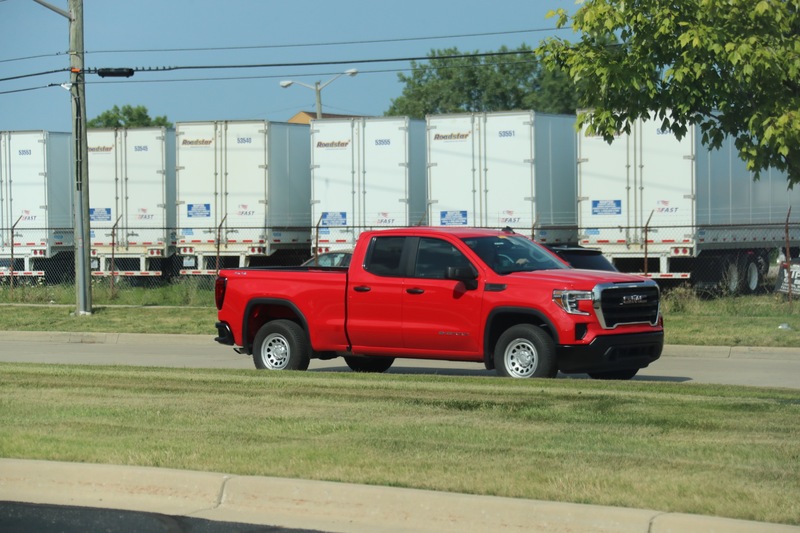 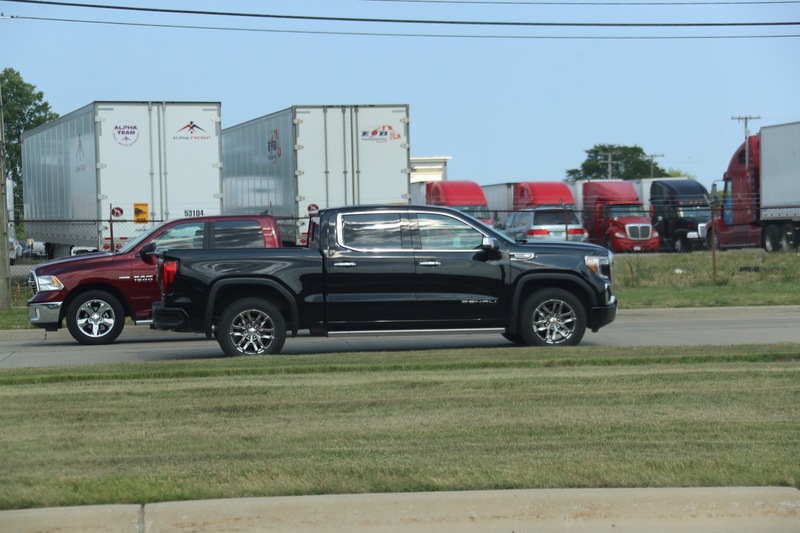 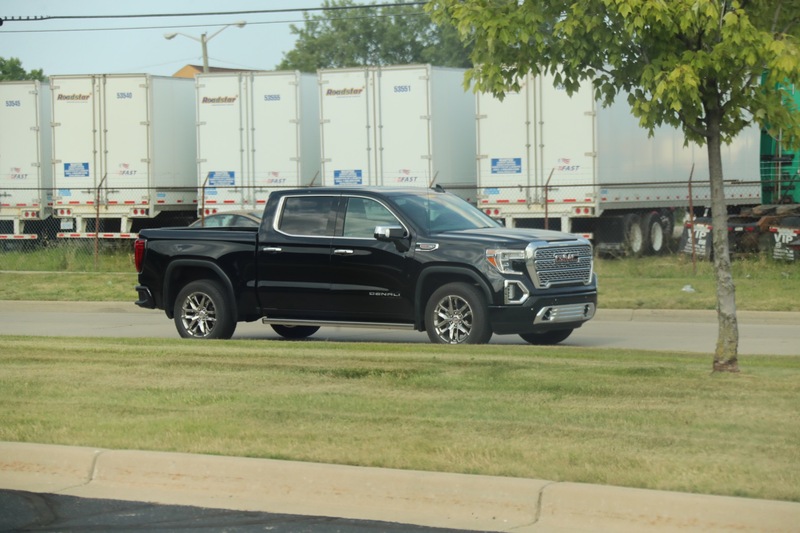 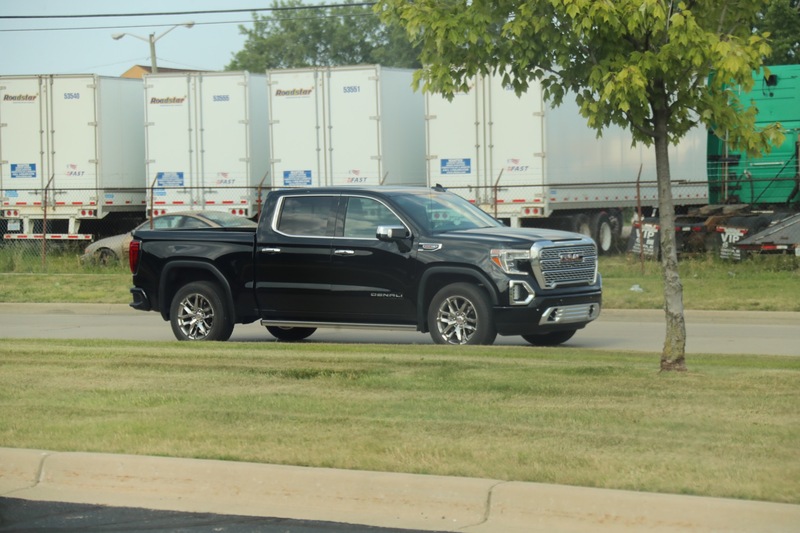 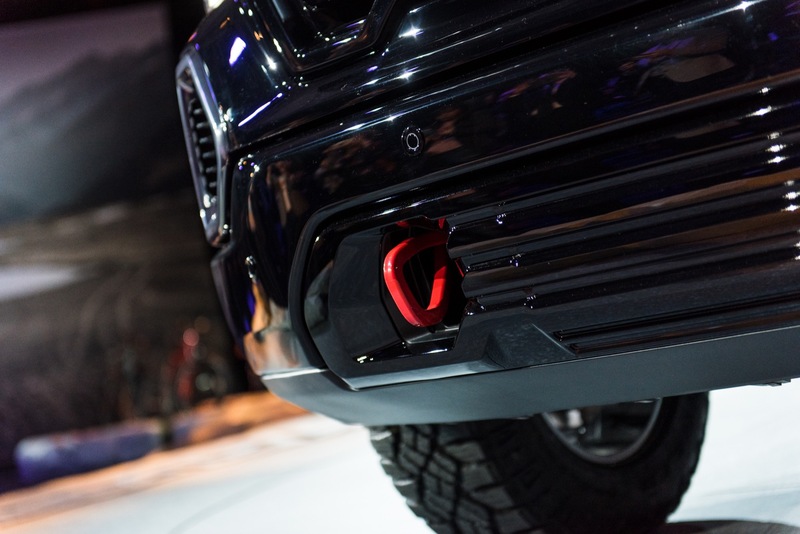 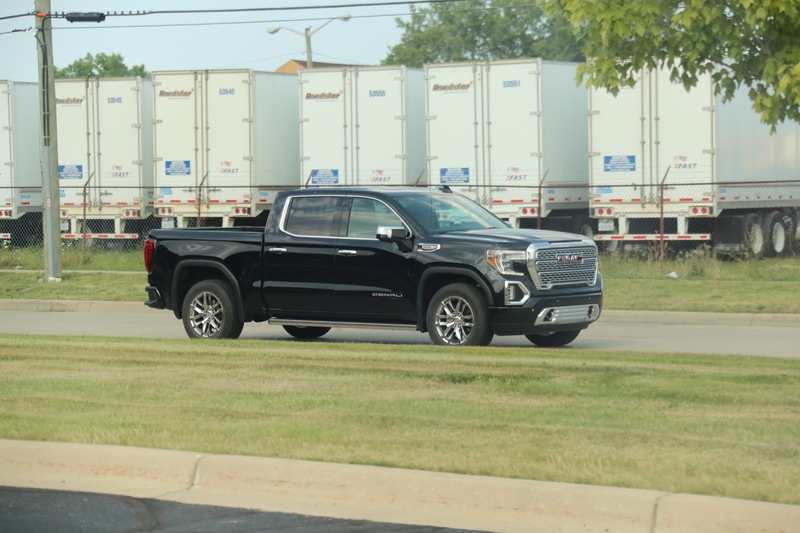 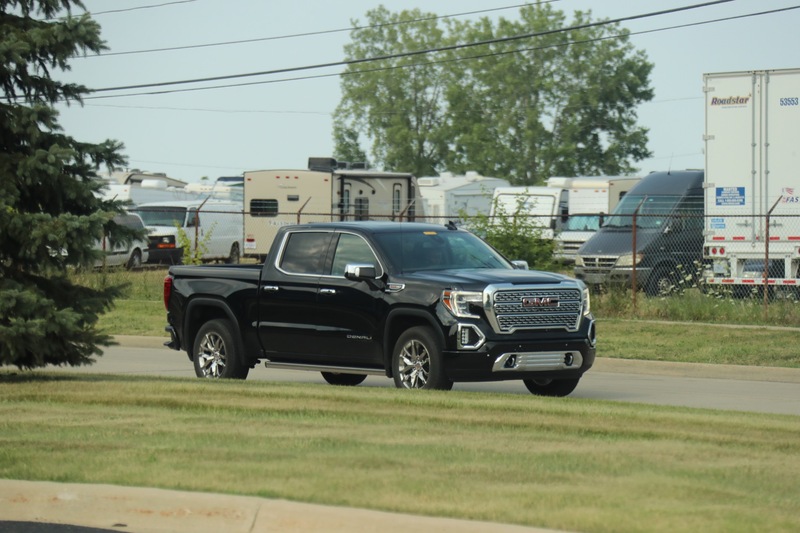 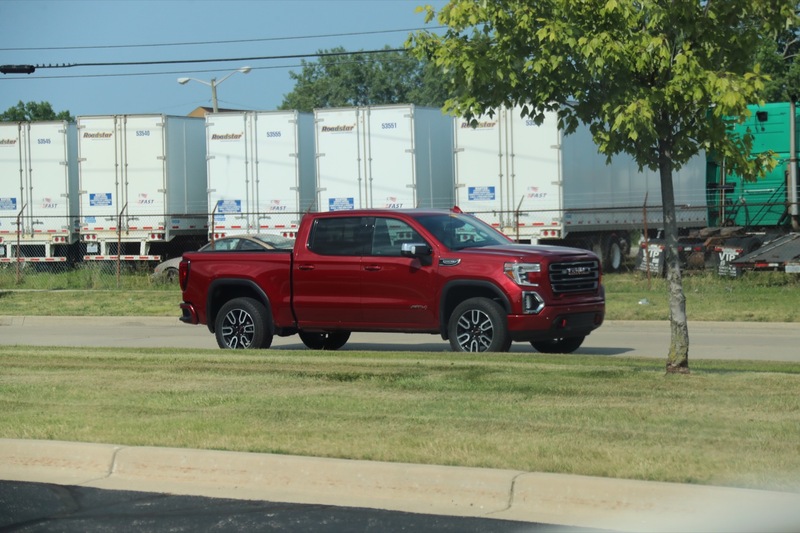 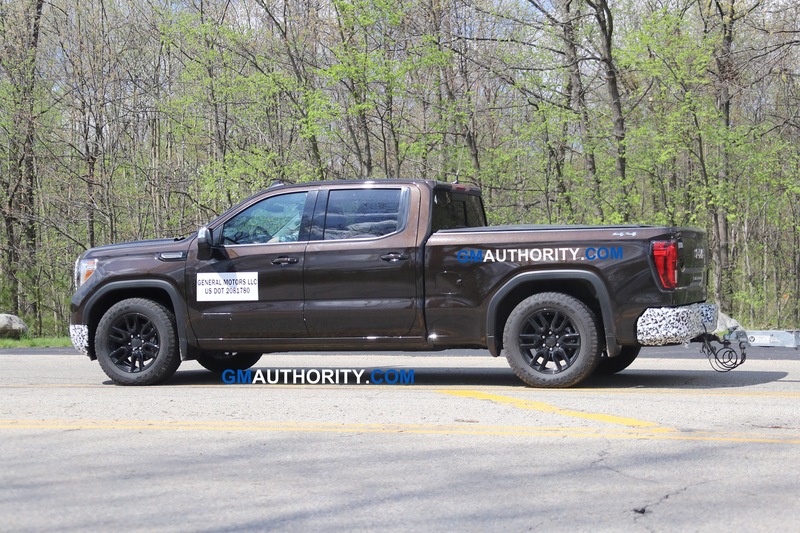 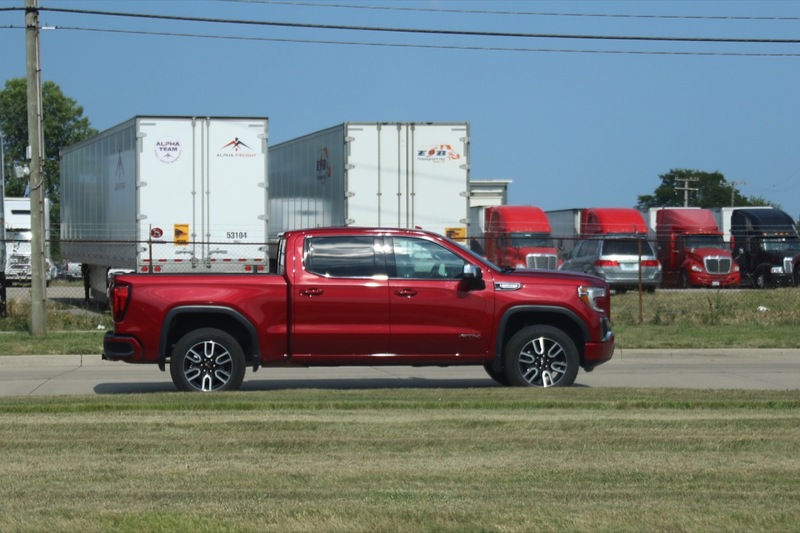 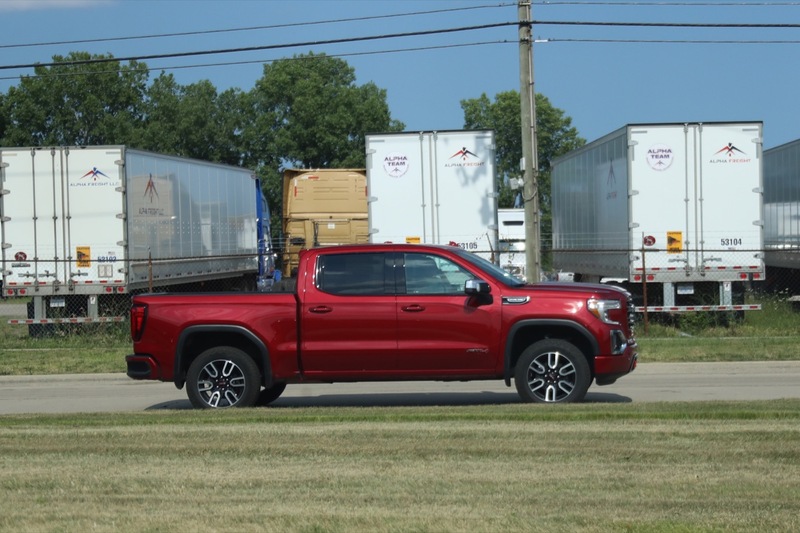 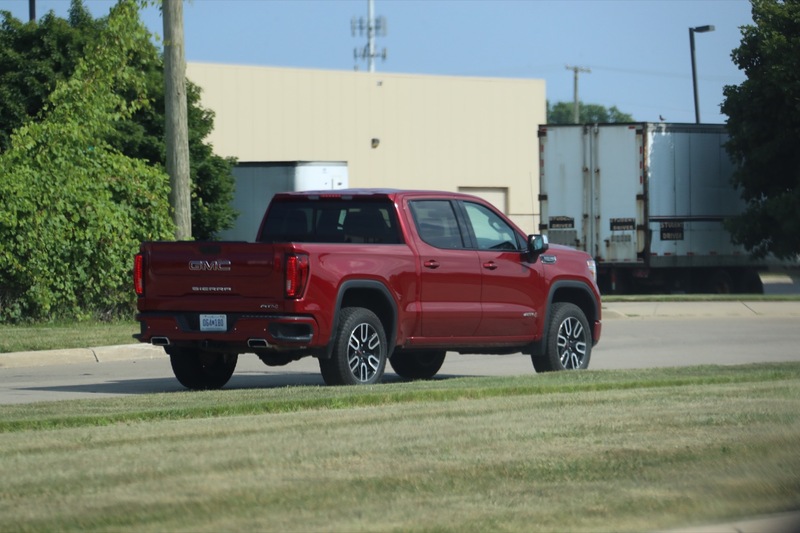 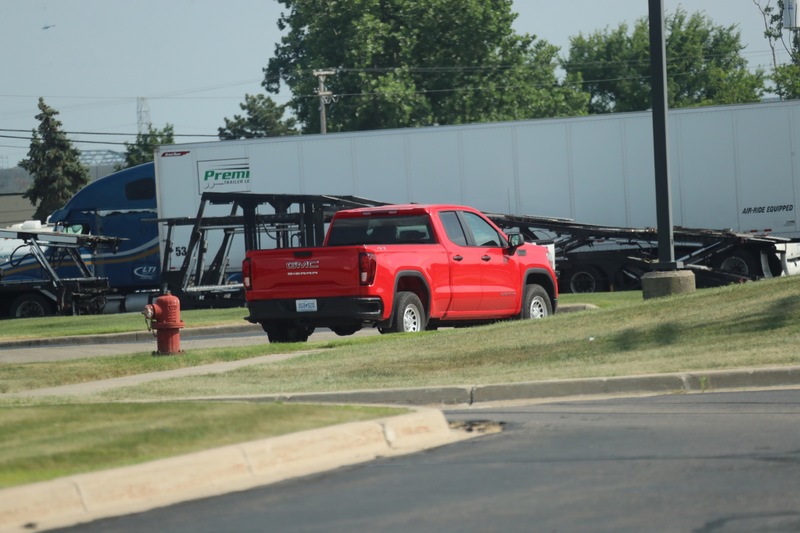 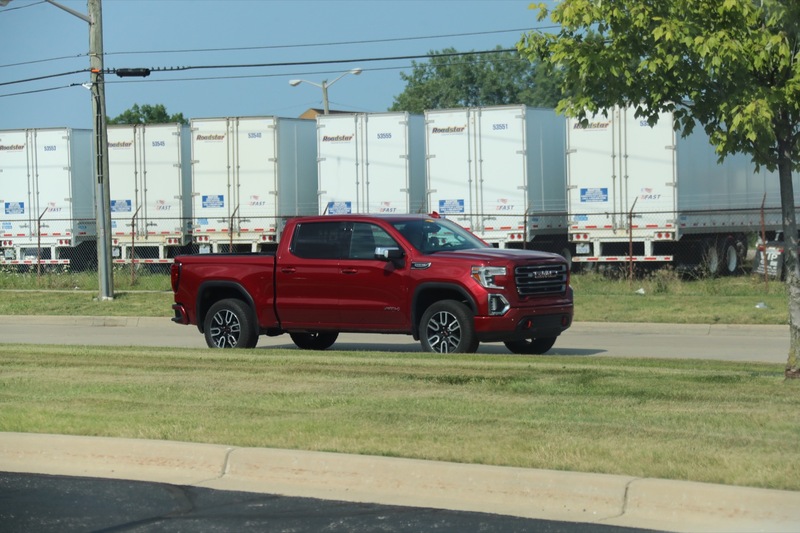 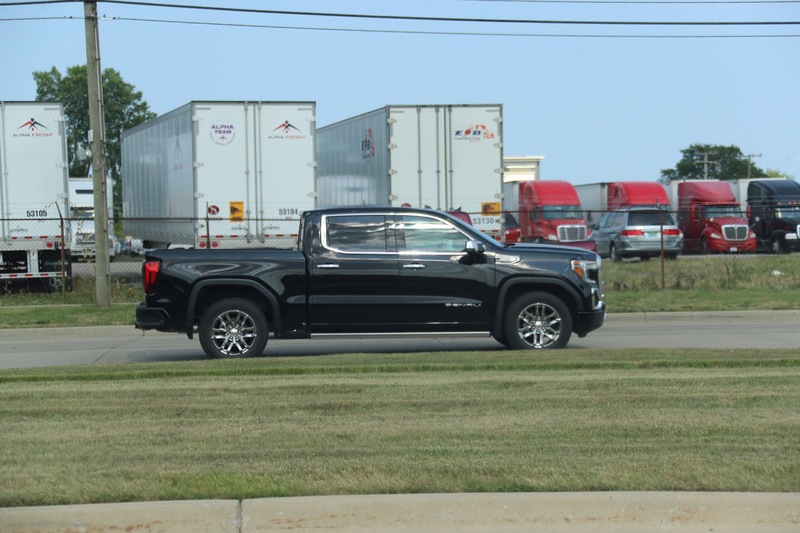 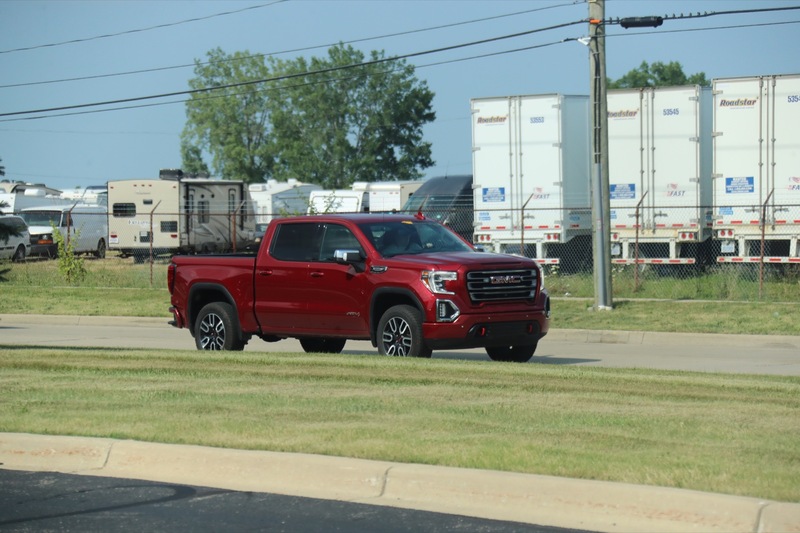 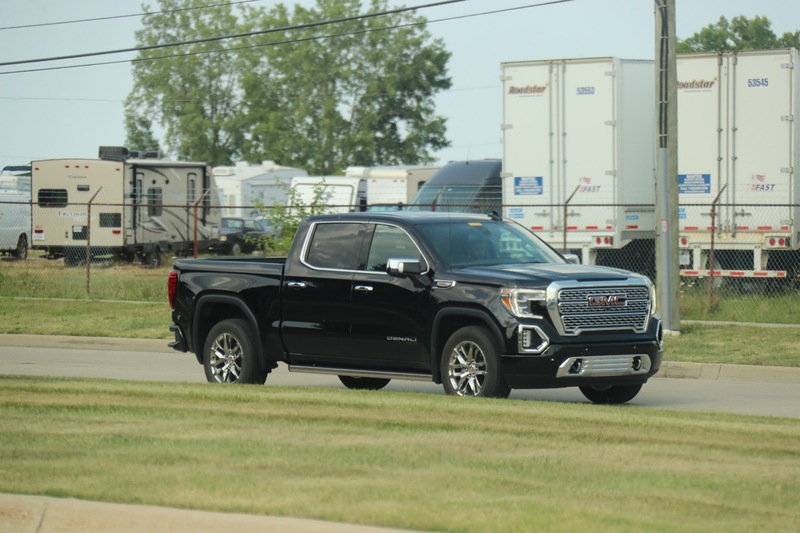 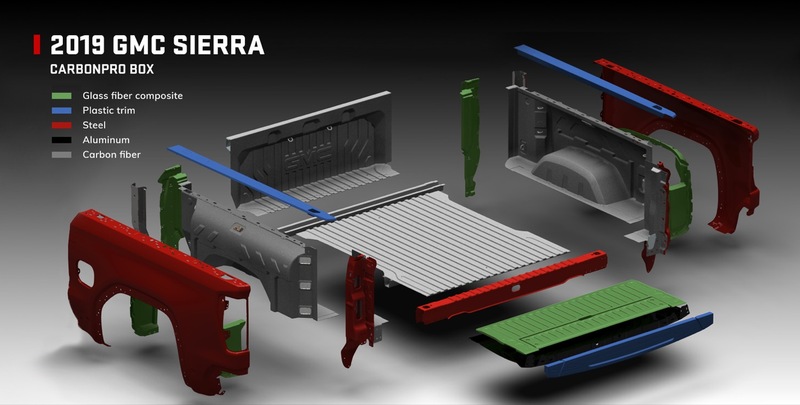 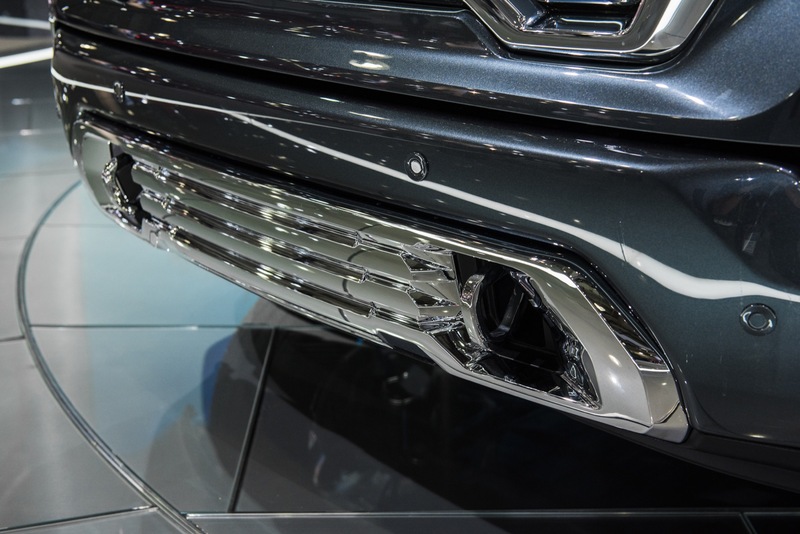 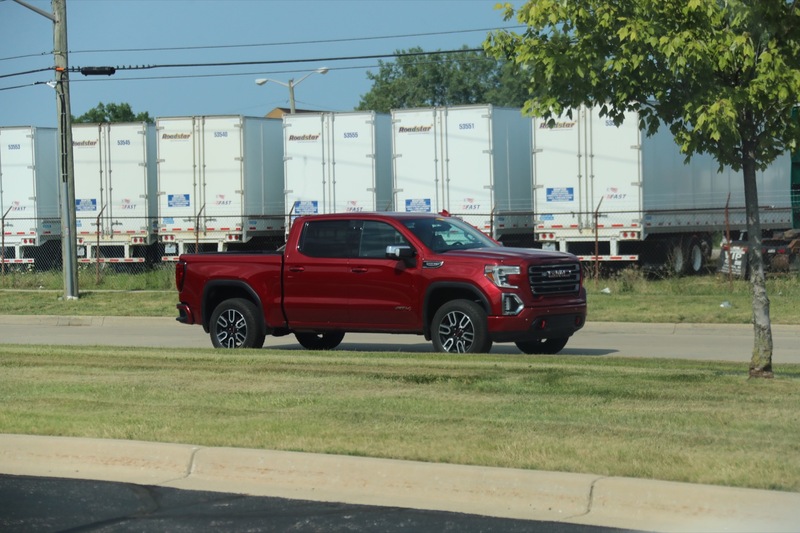 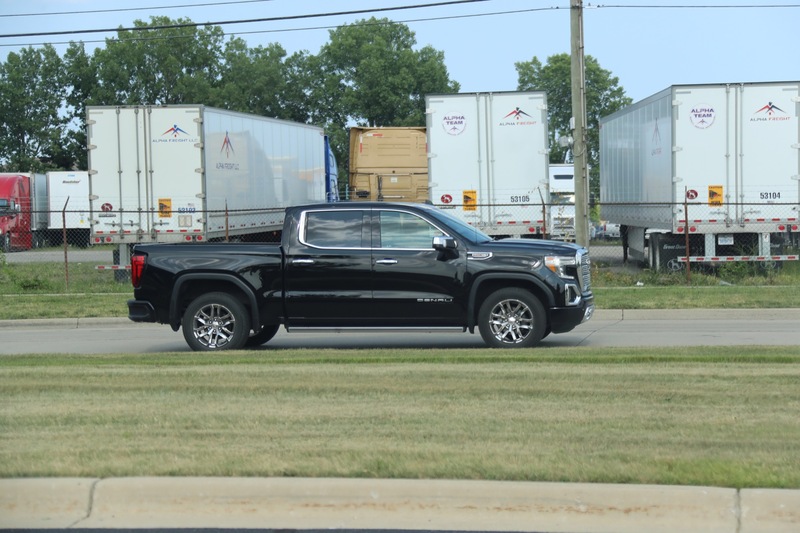 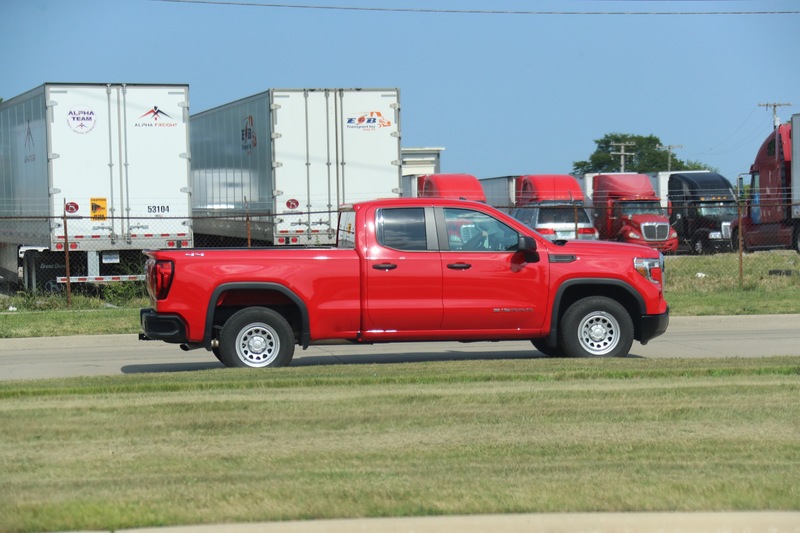 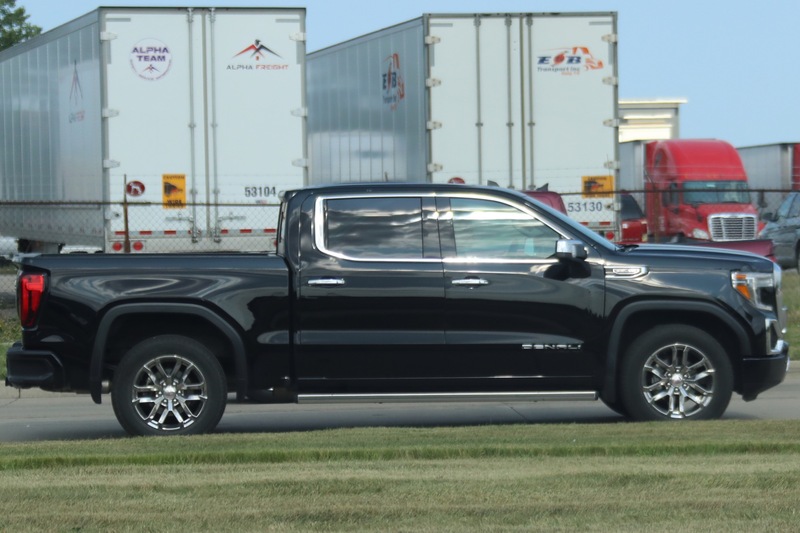 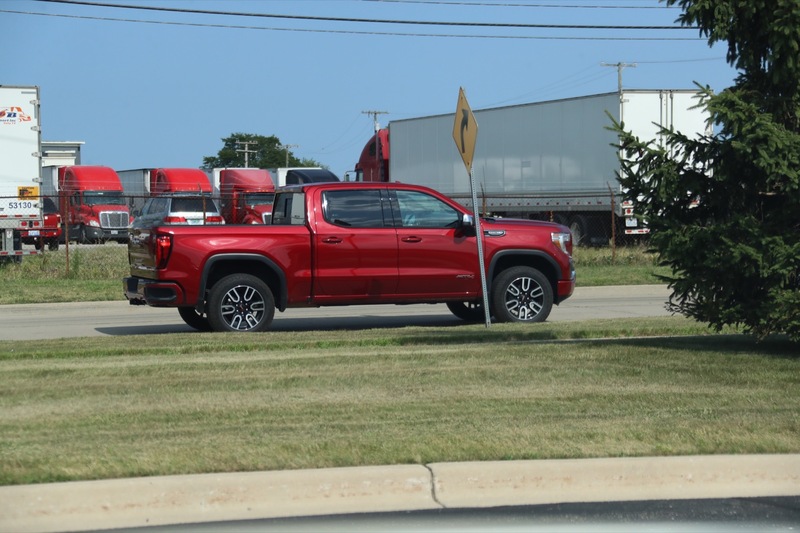 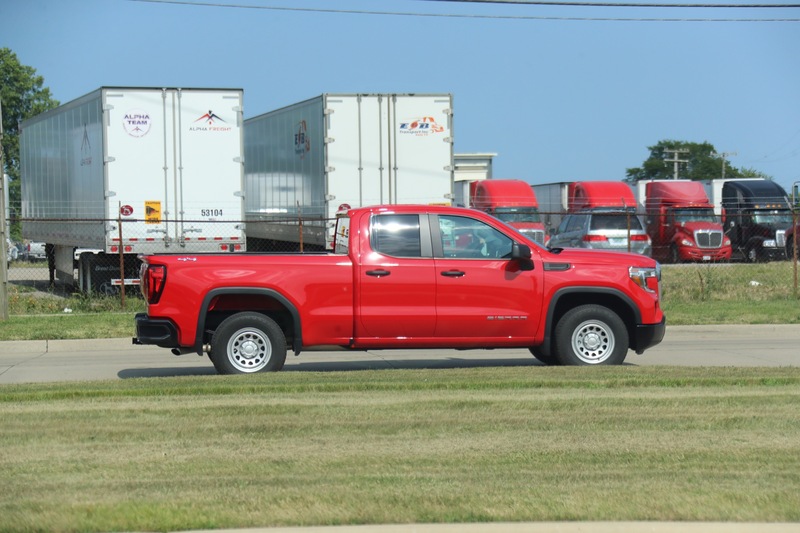 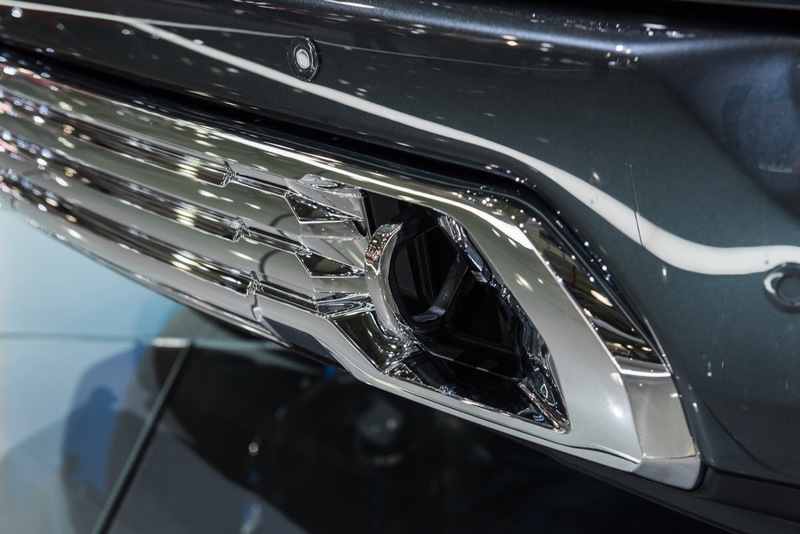 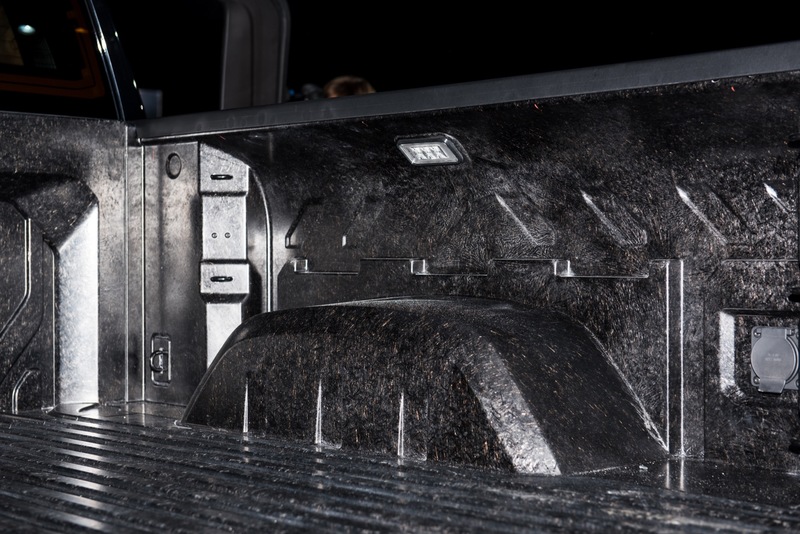 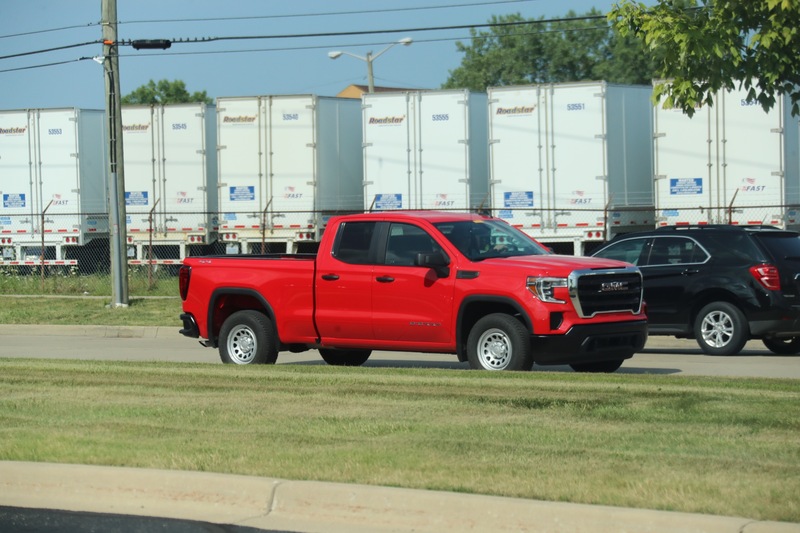 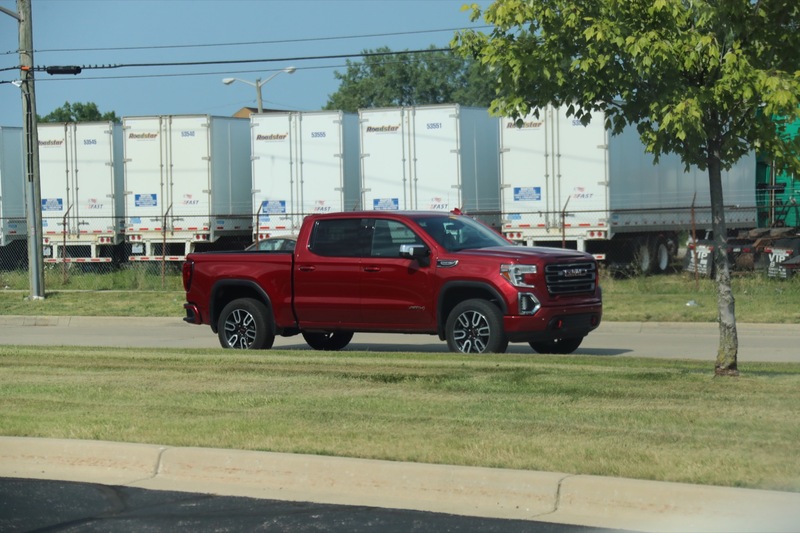 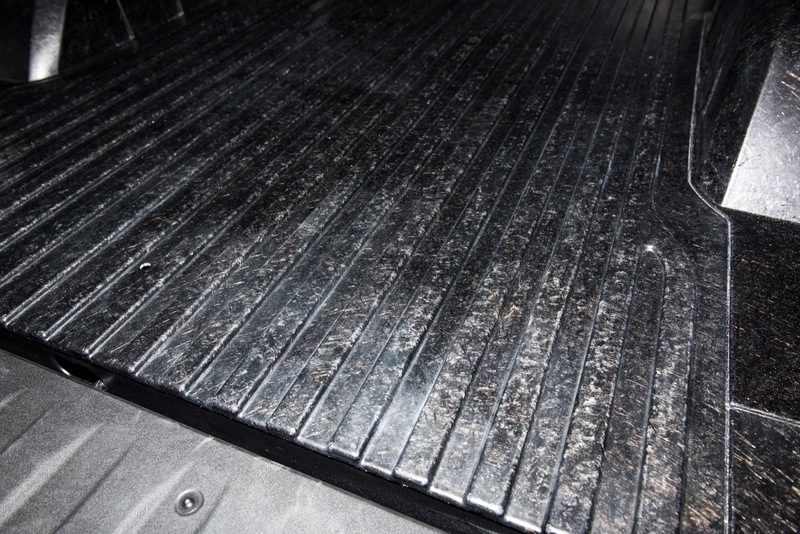 While the 2019 Sierra and 2019 Silverado both offer the CornerStep bumper, not all features are shared between both trucks. 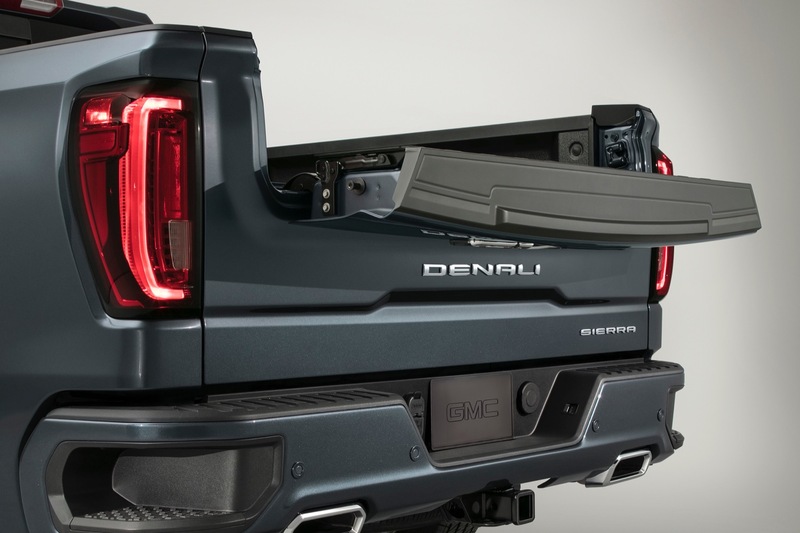 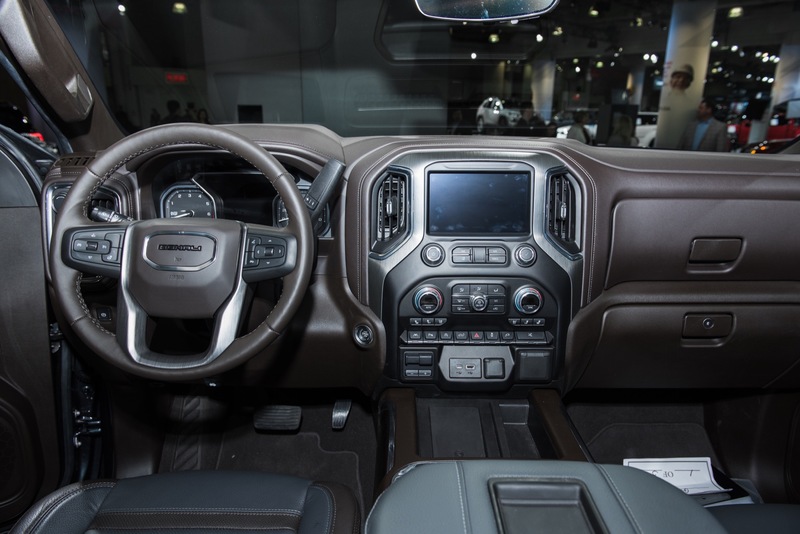 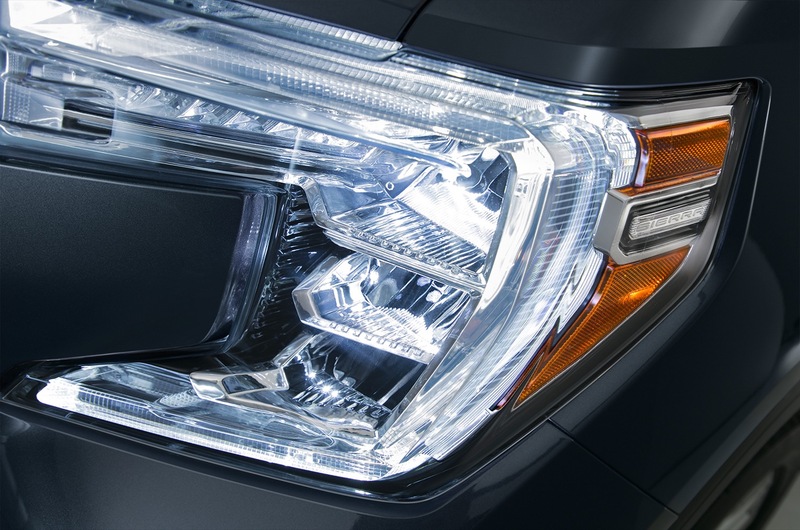 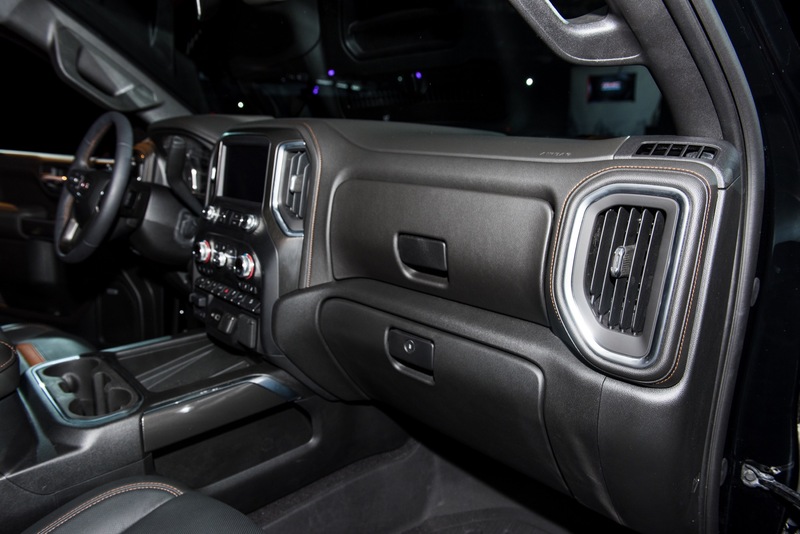 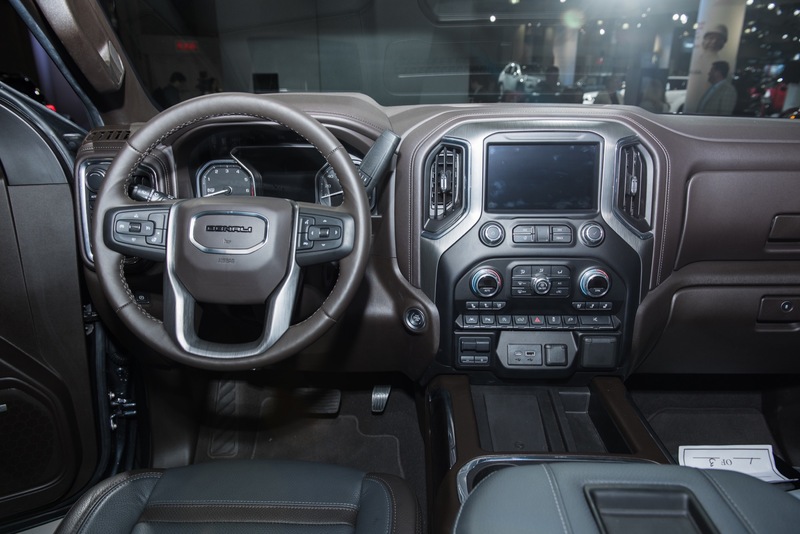 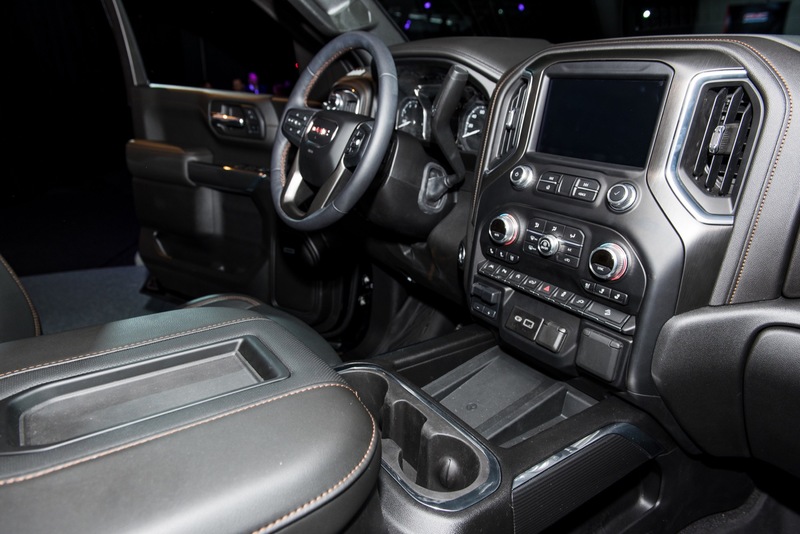 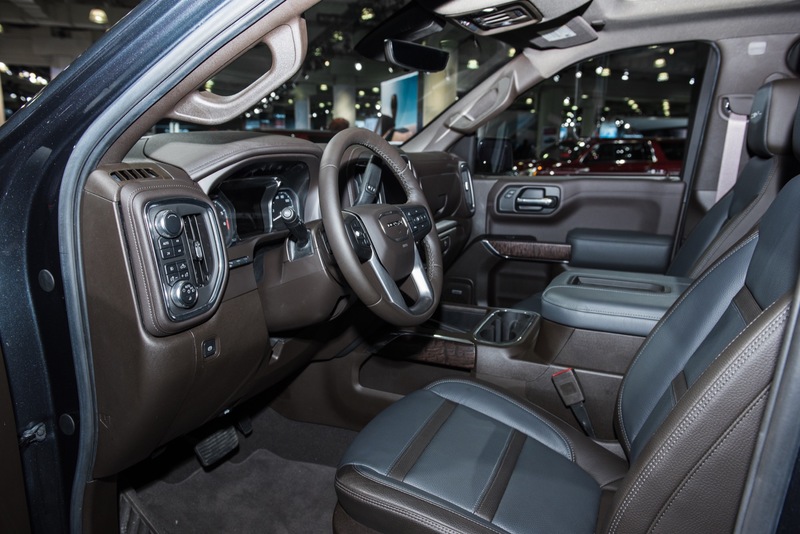 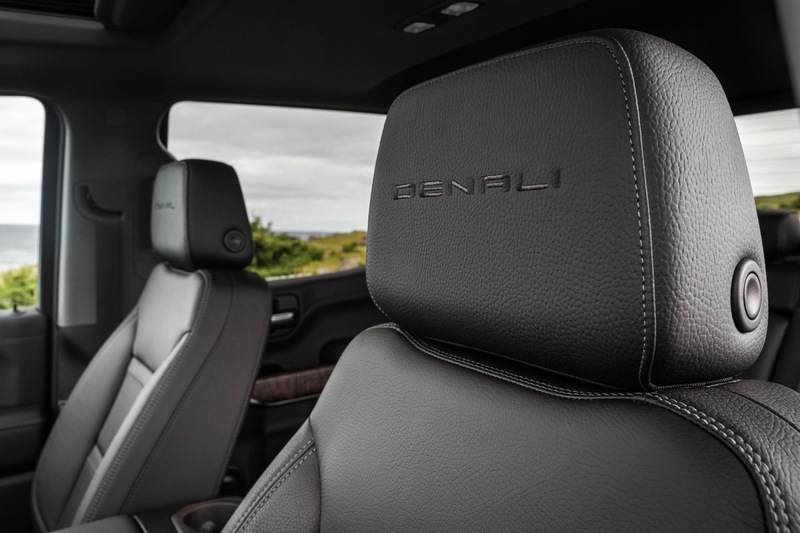 Compared to the previous models these all-new pickups offer increased differentiation. 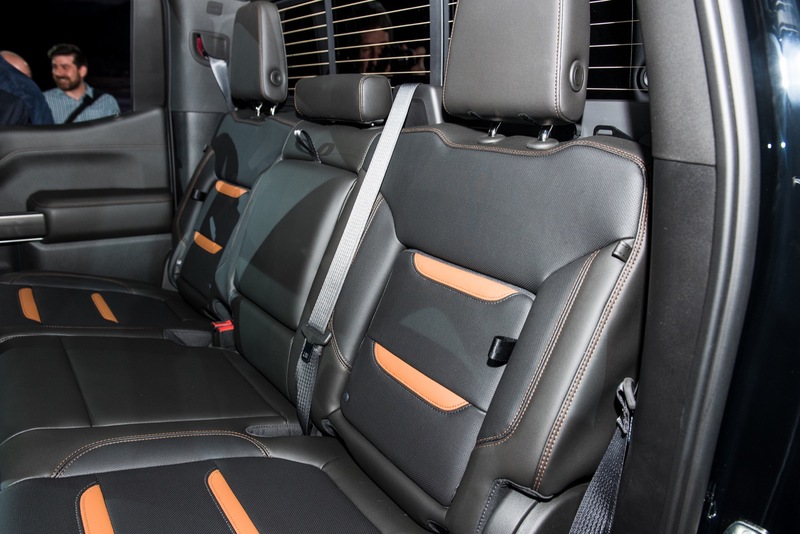 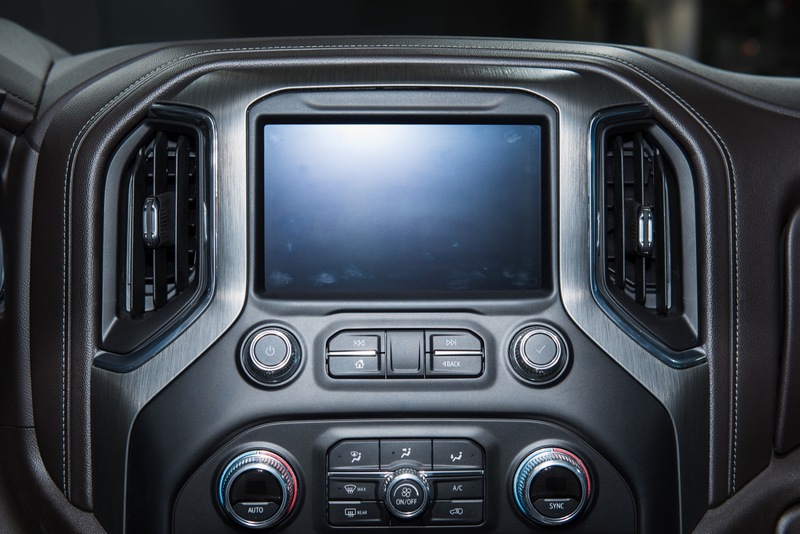 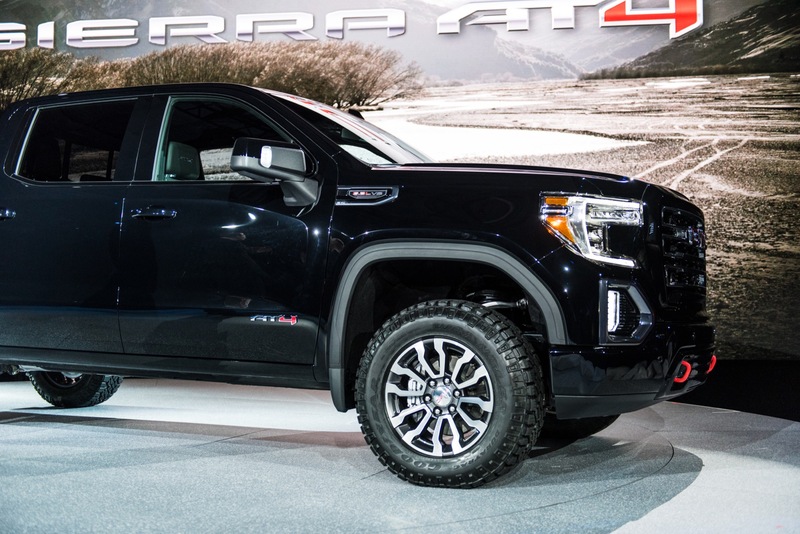 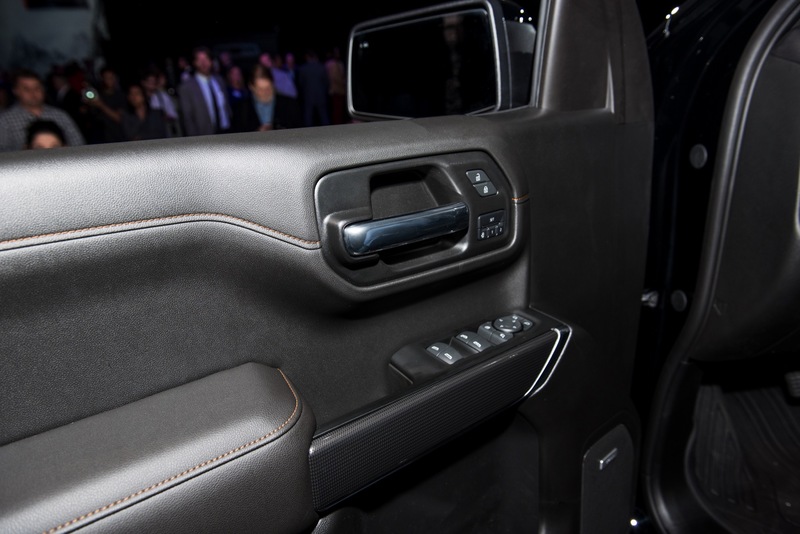 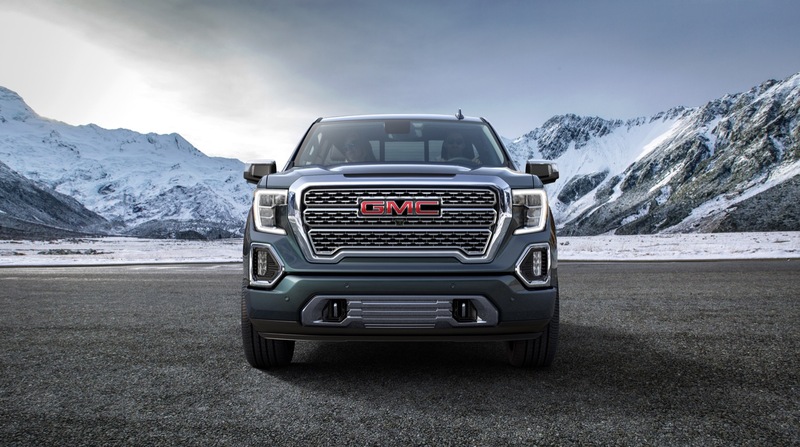 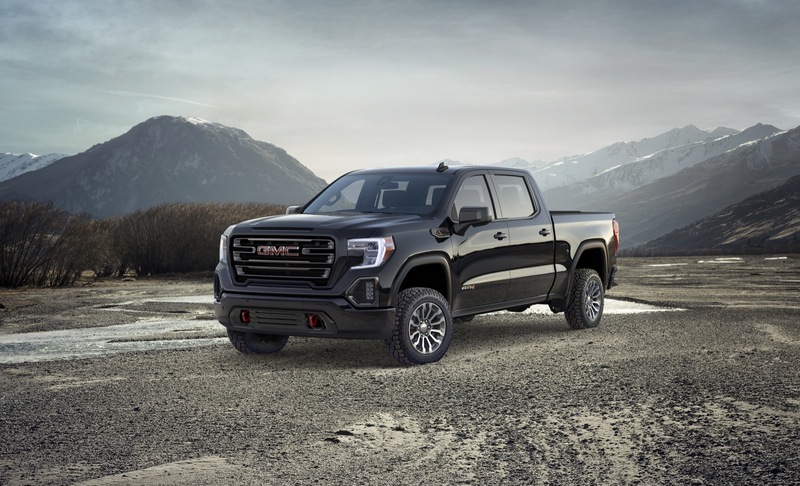 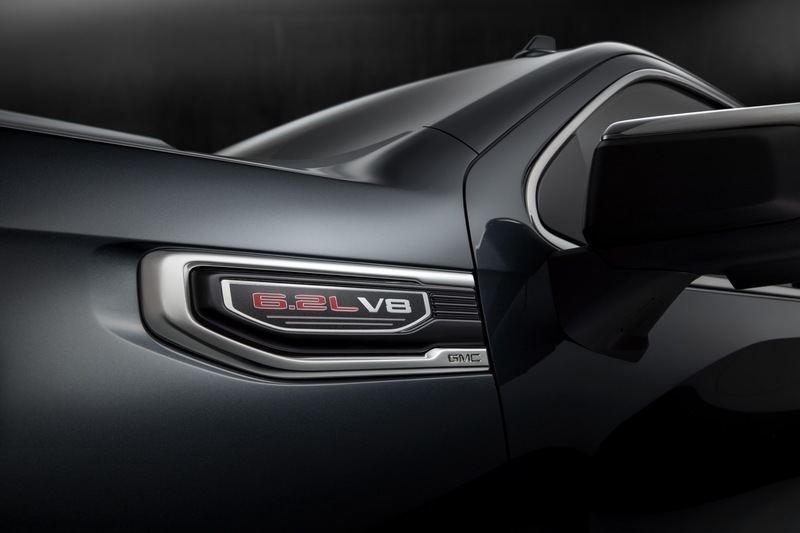 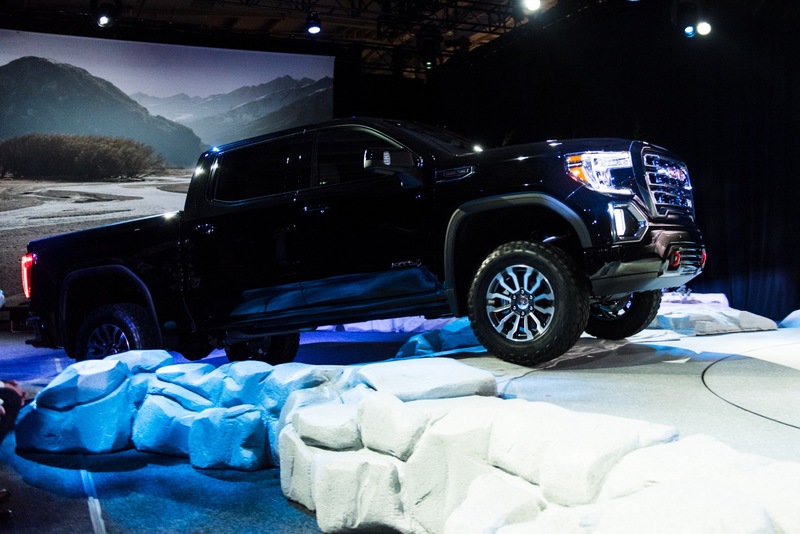 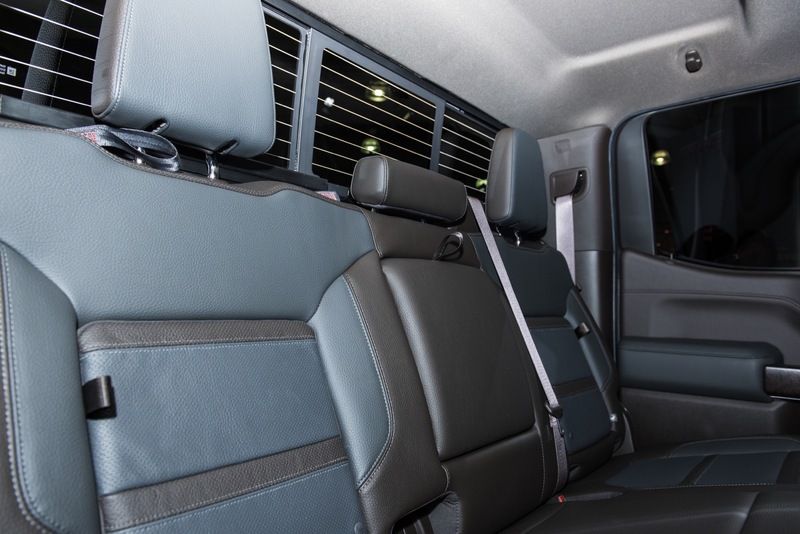 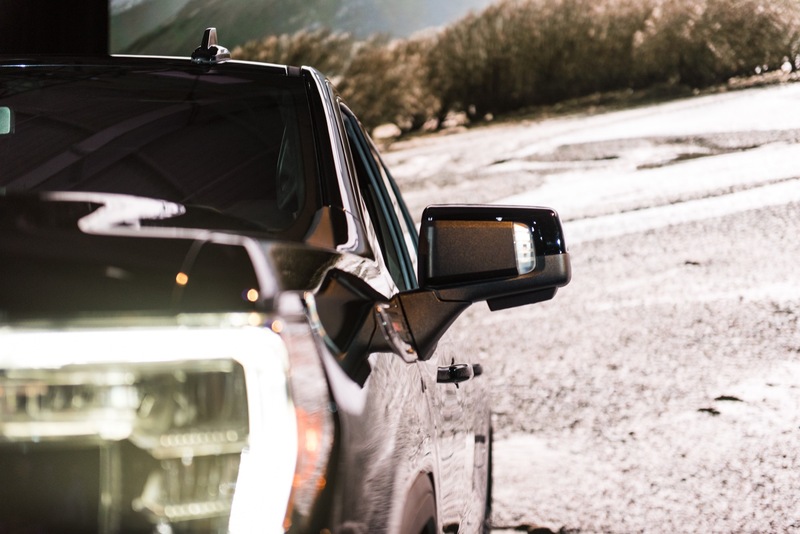 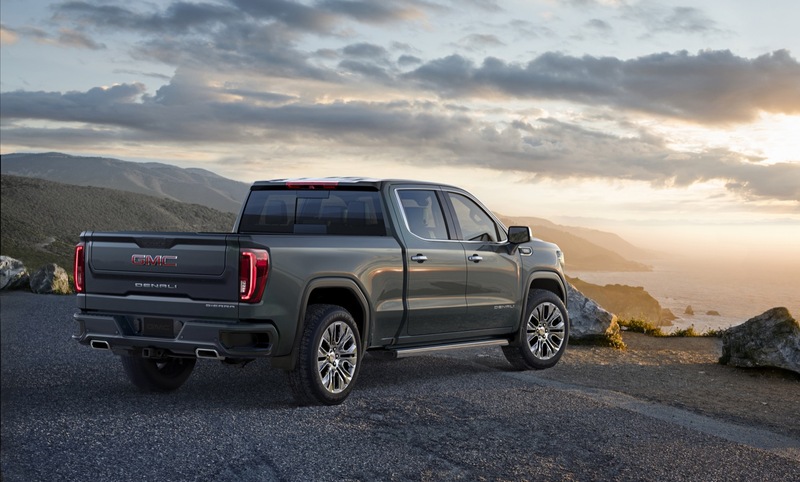 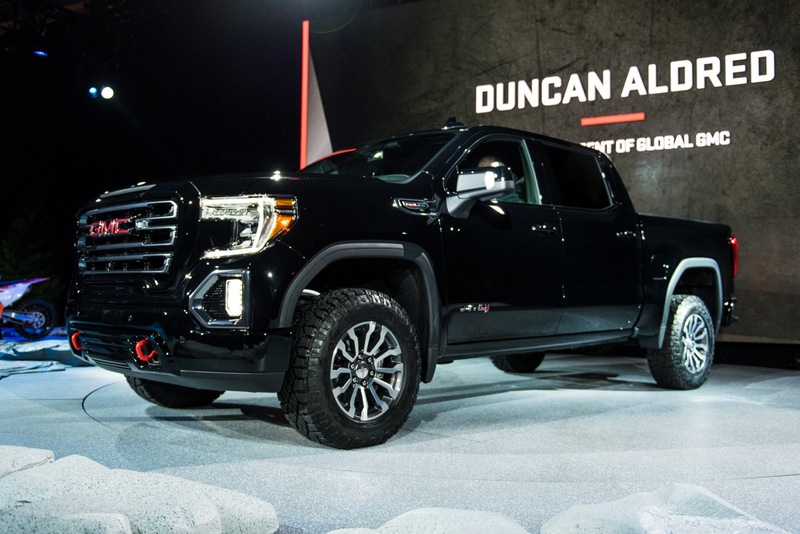 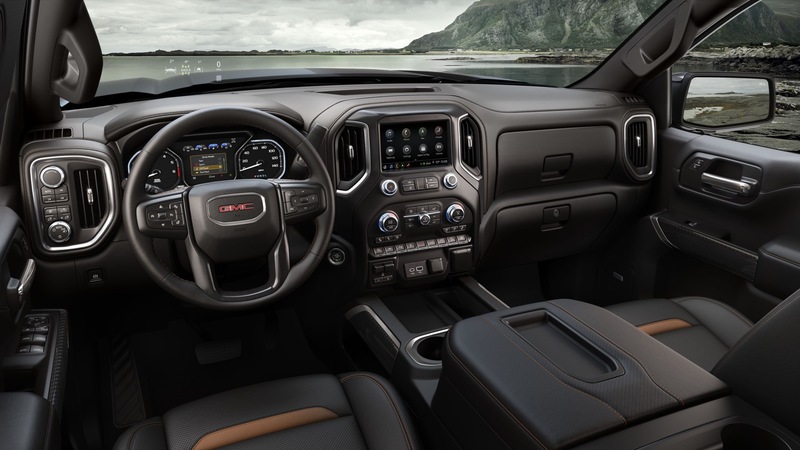 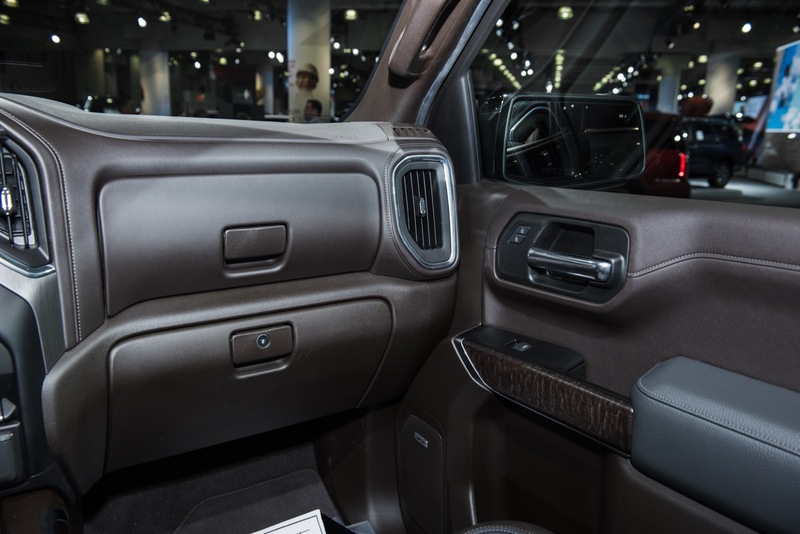 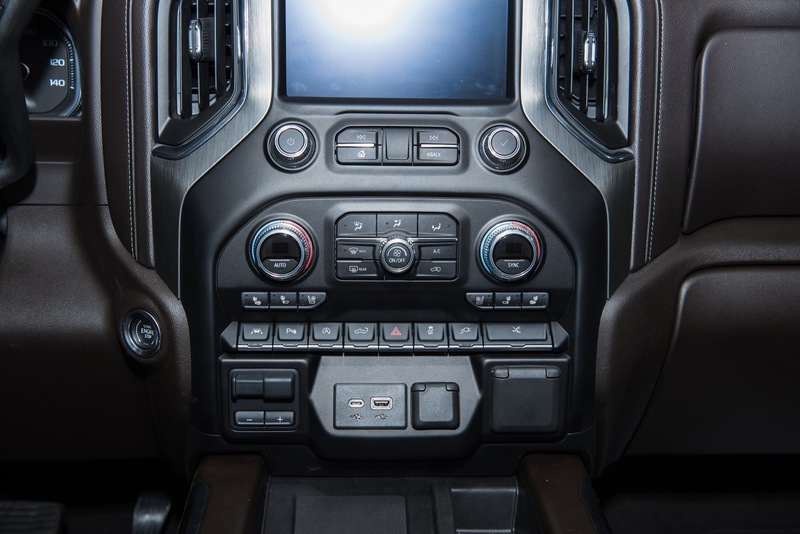 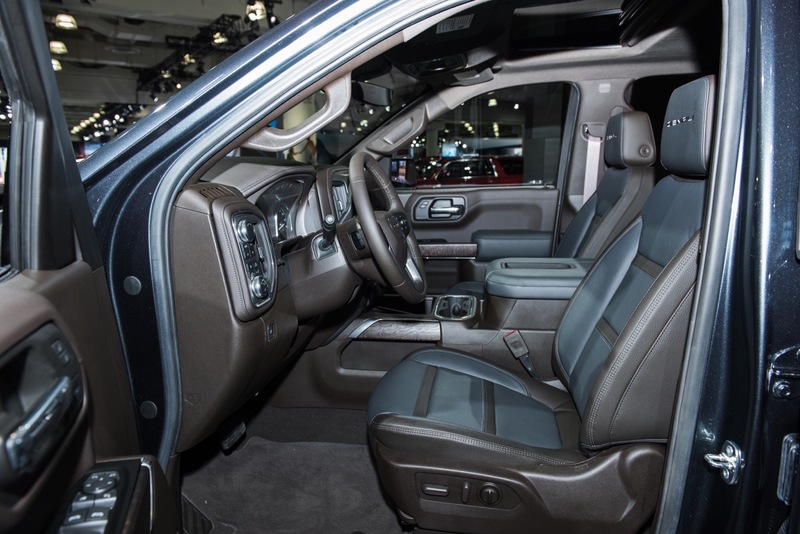 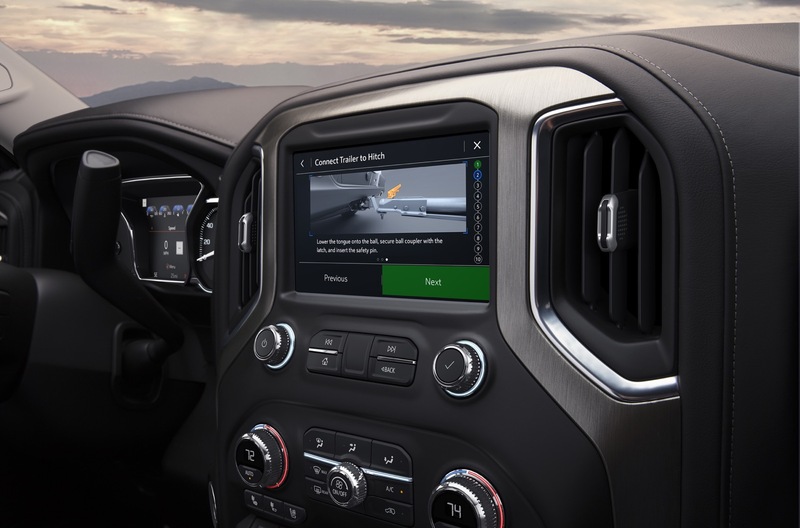 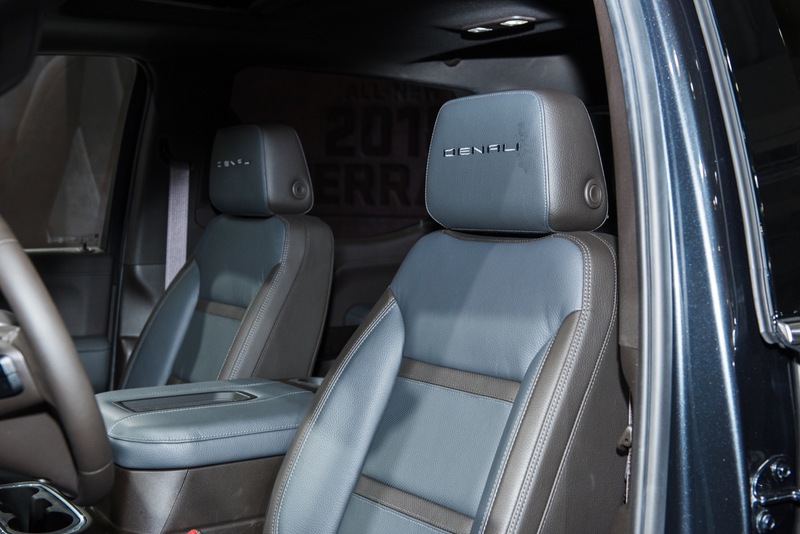 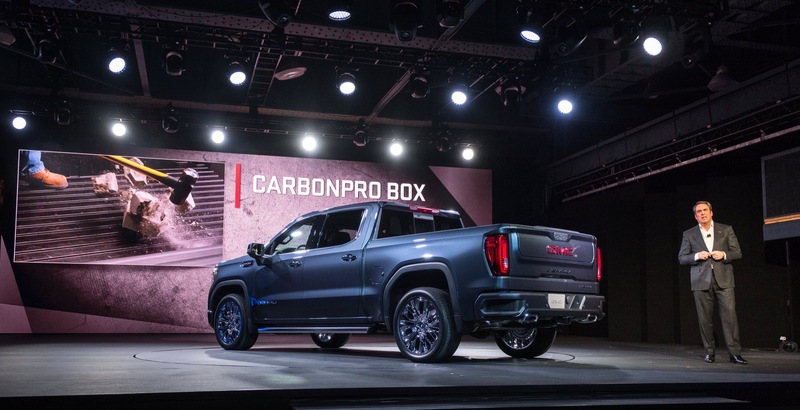 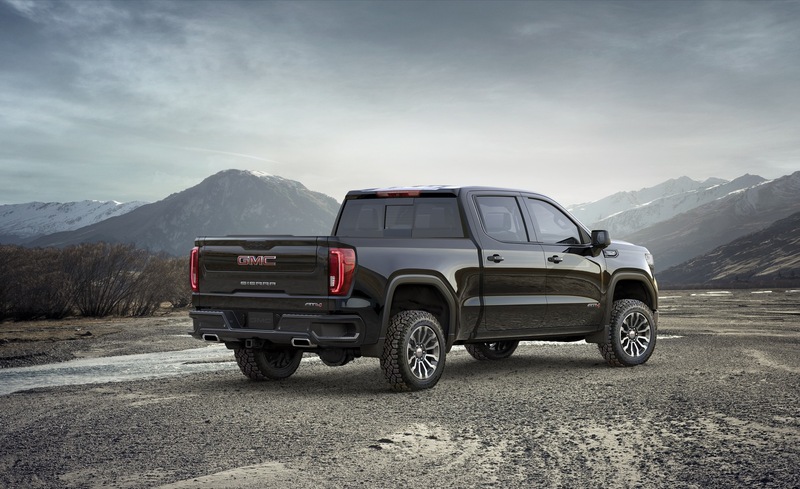 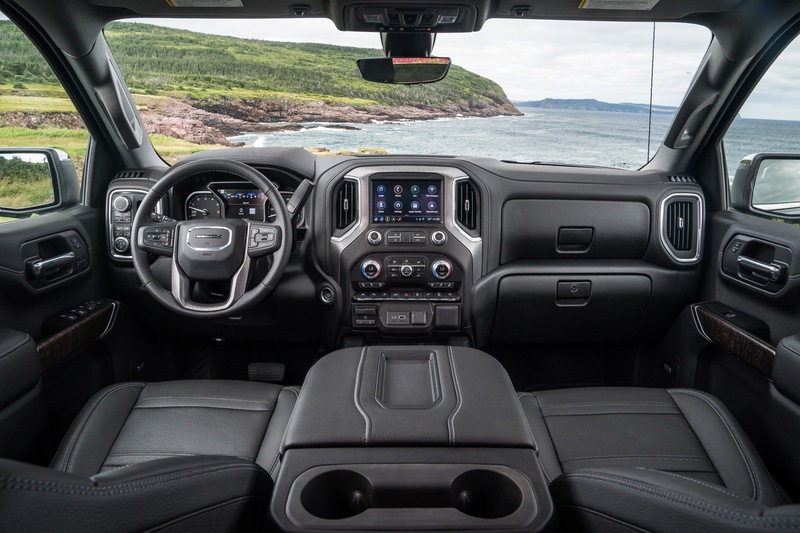 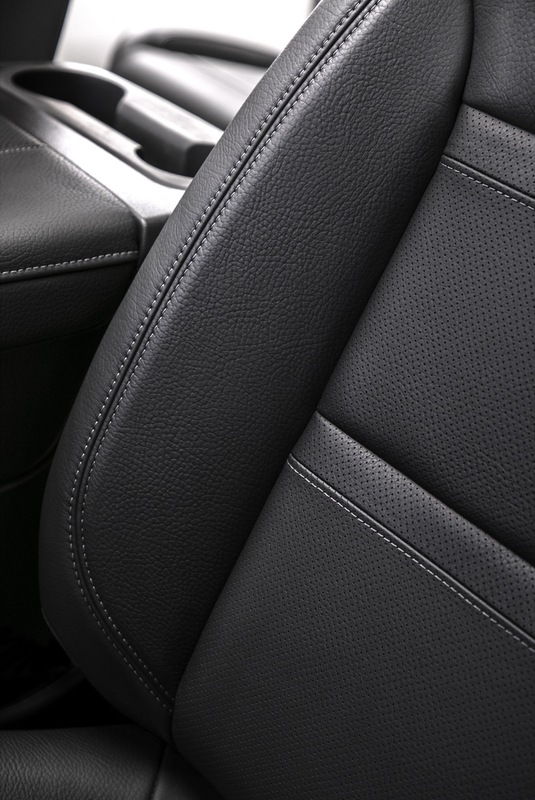 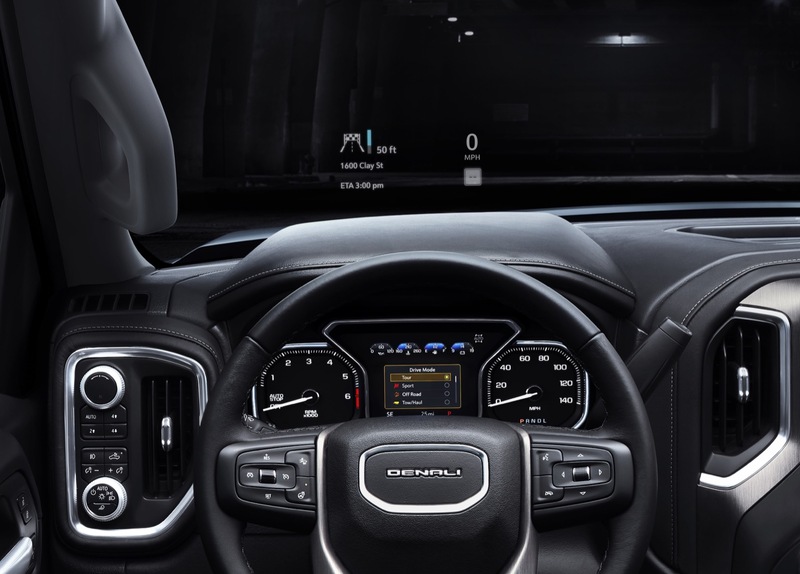 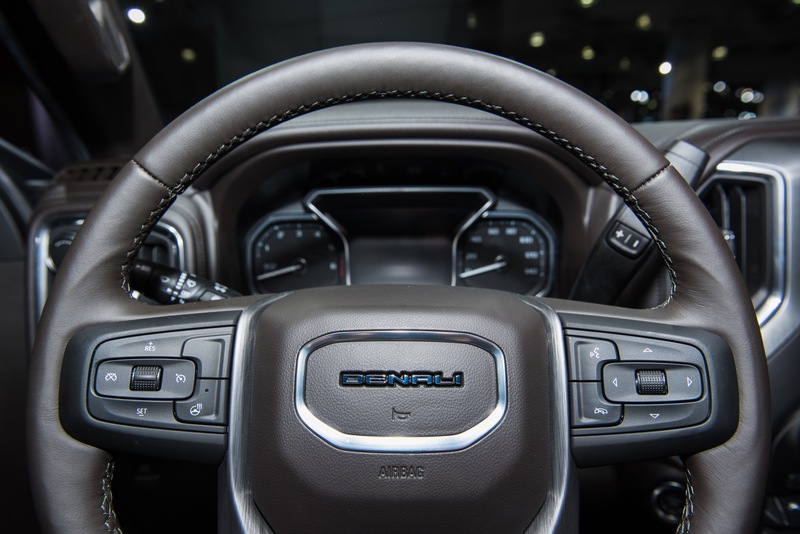 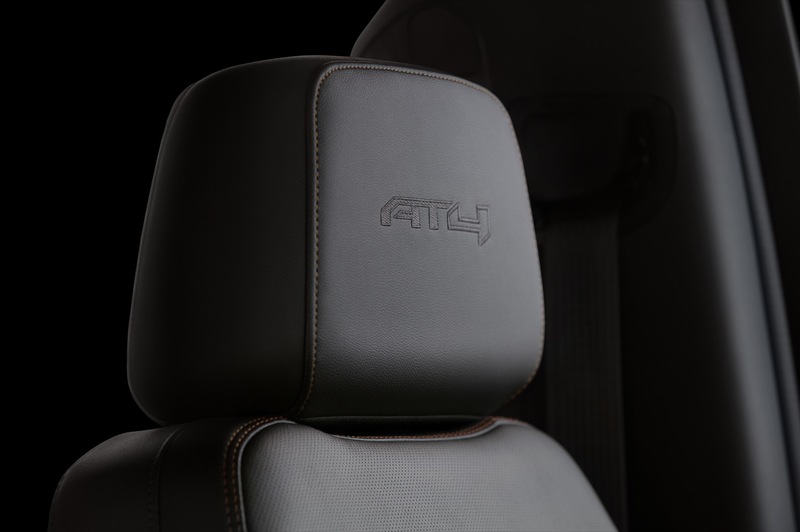 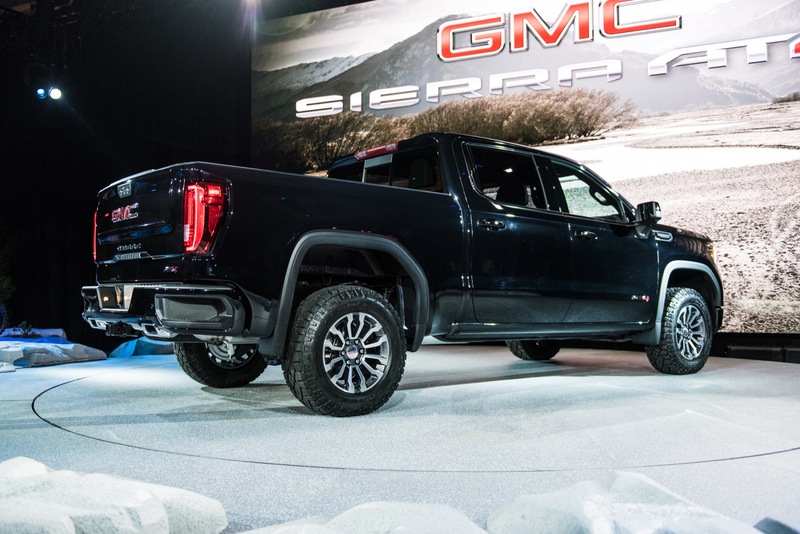 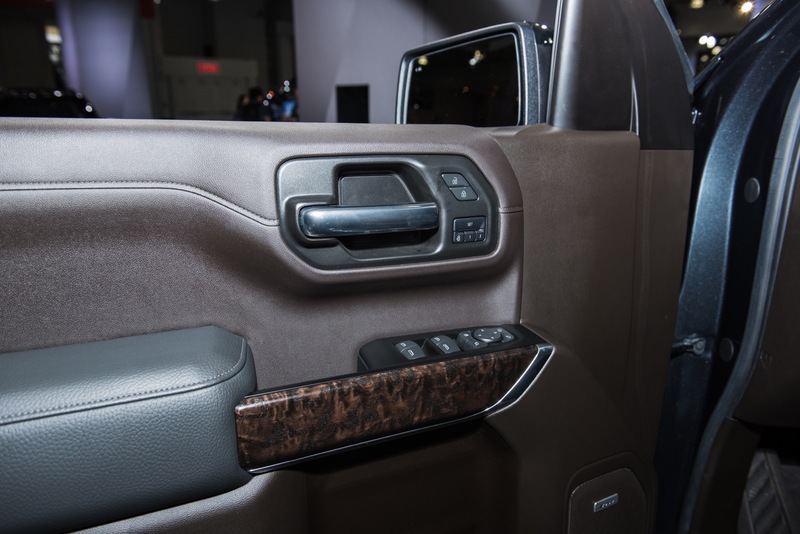 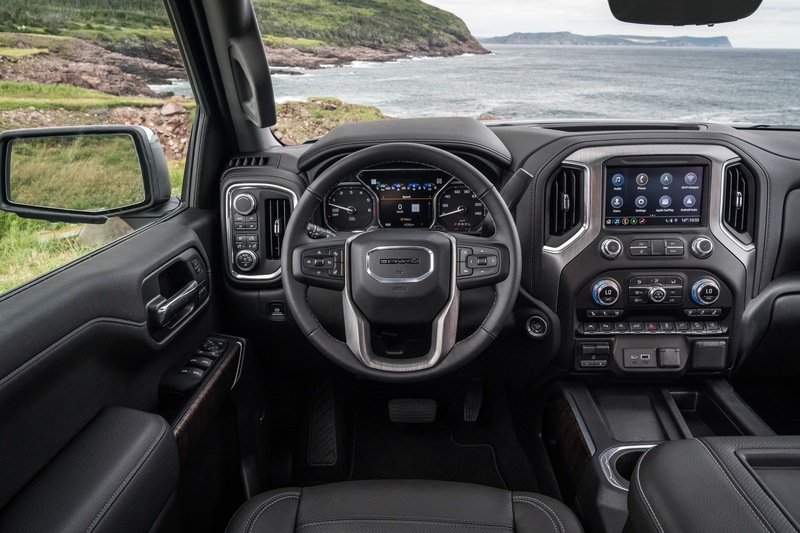 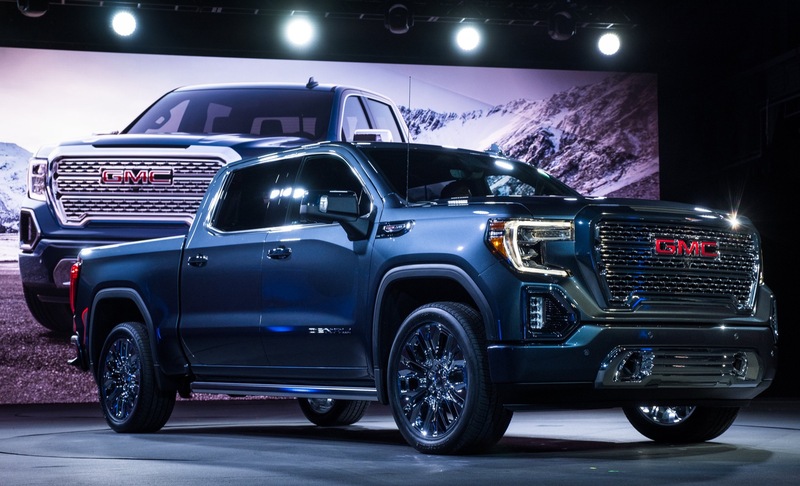 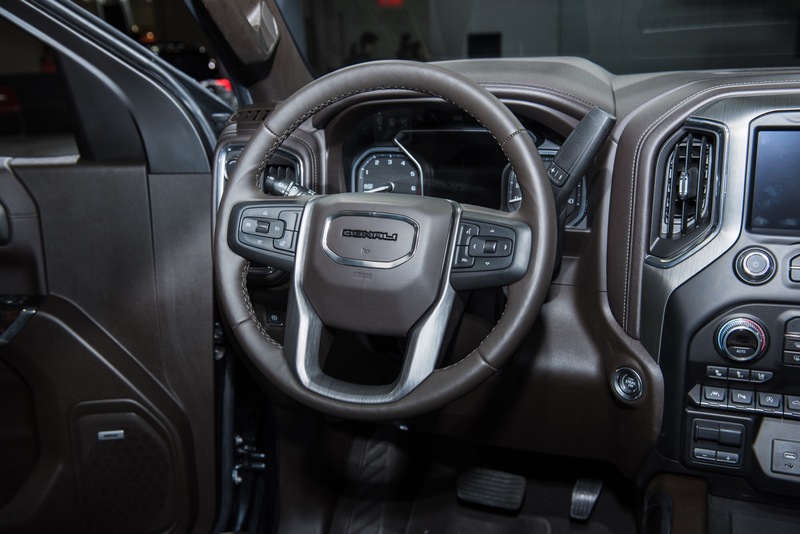 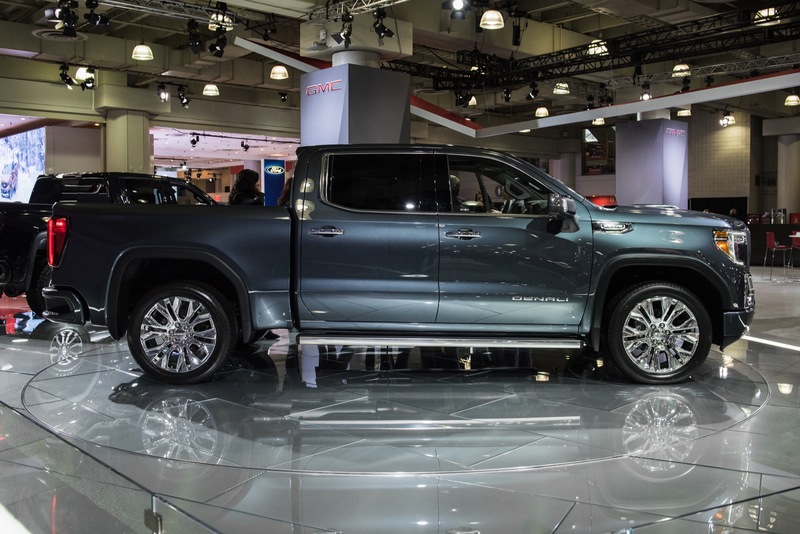 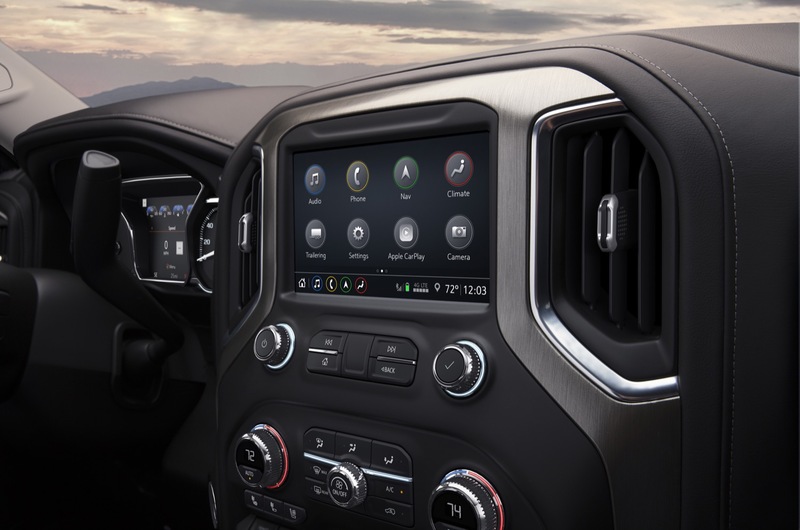 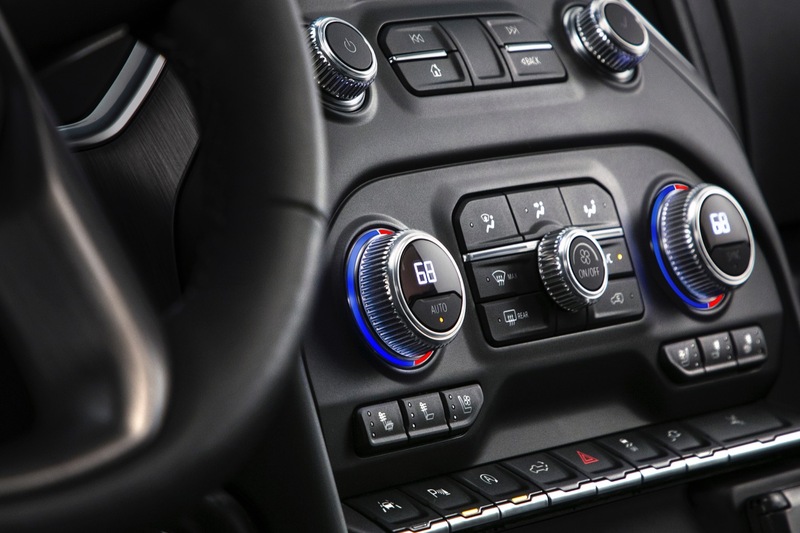 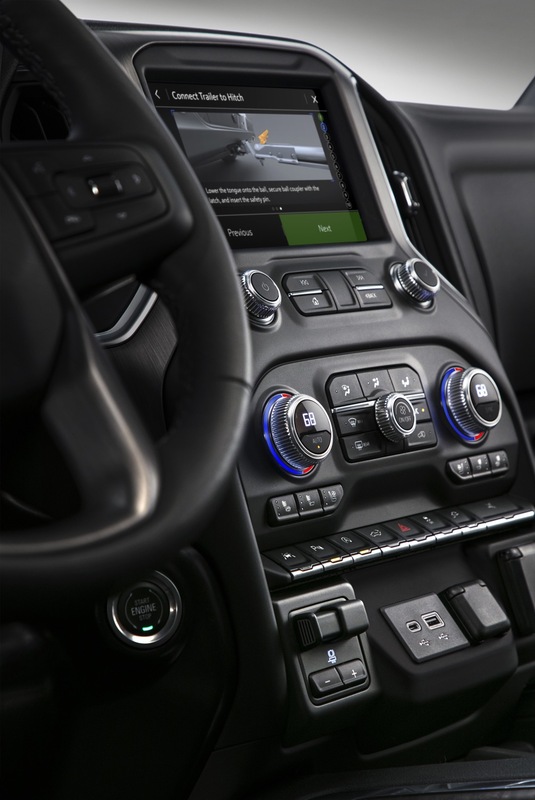 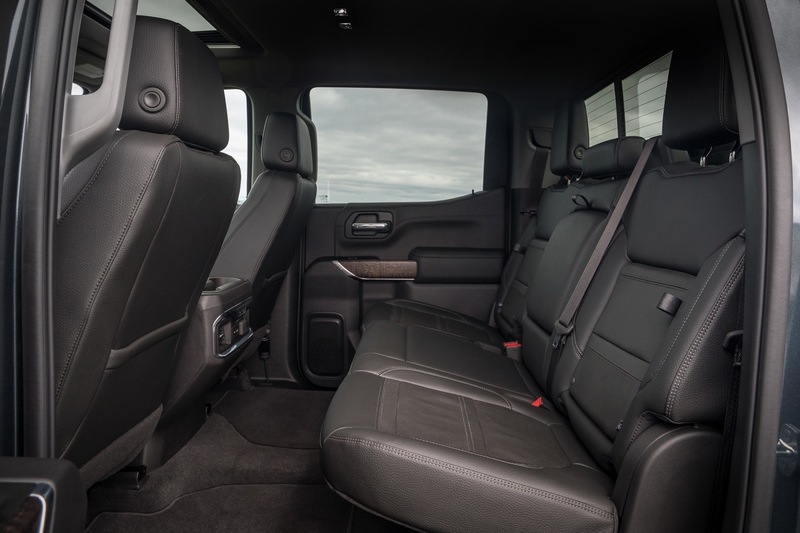 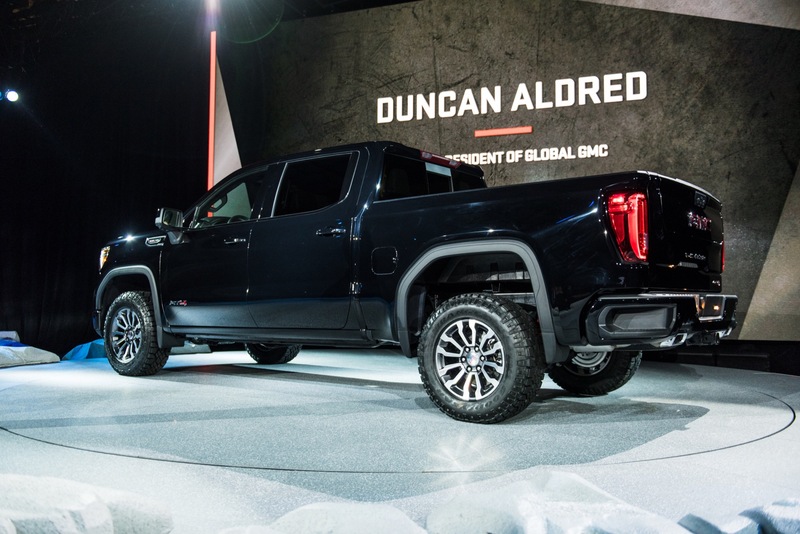 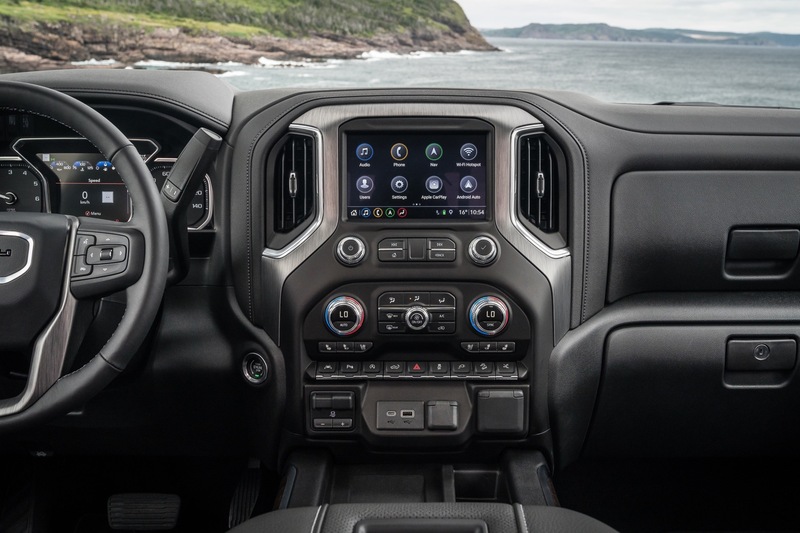 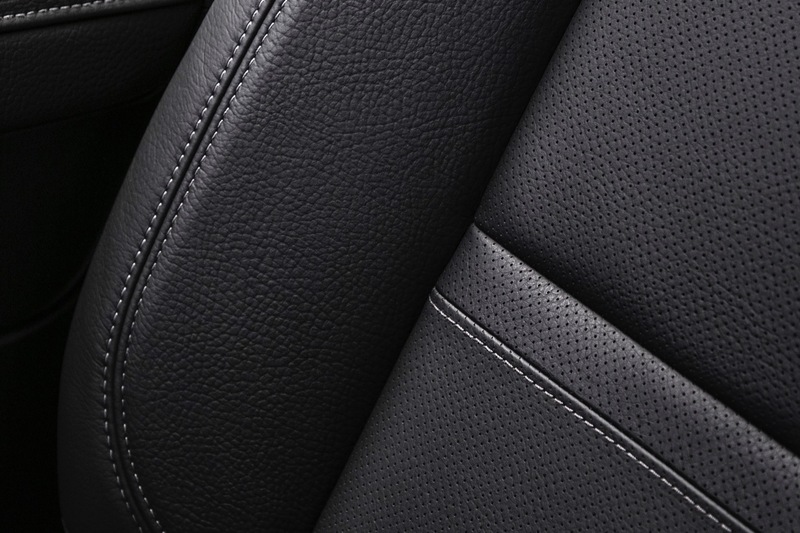 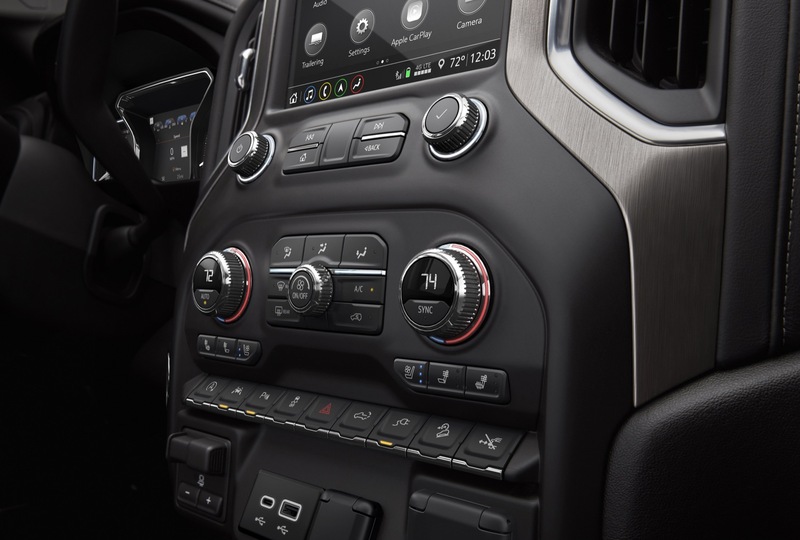 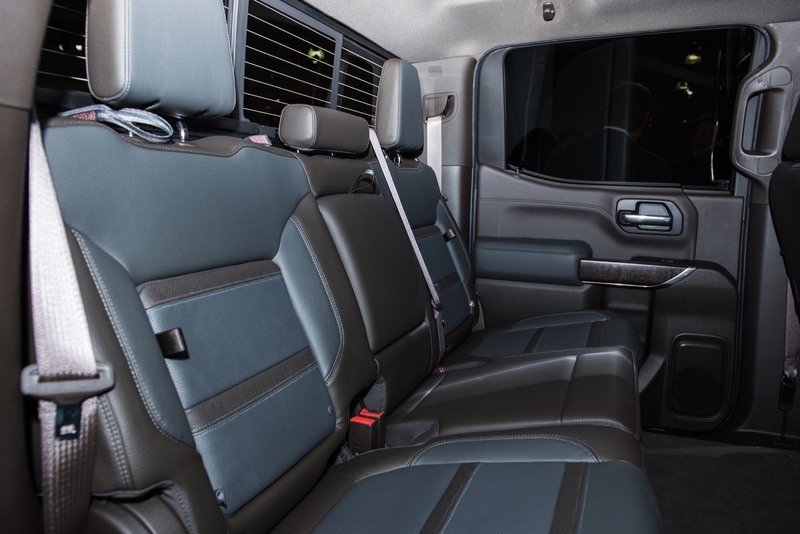 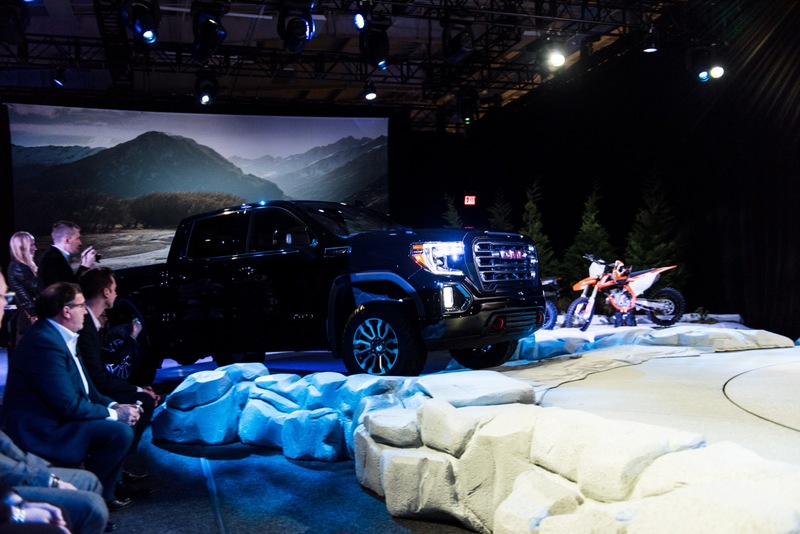 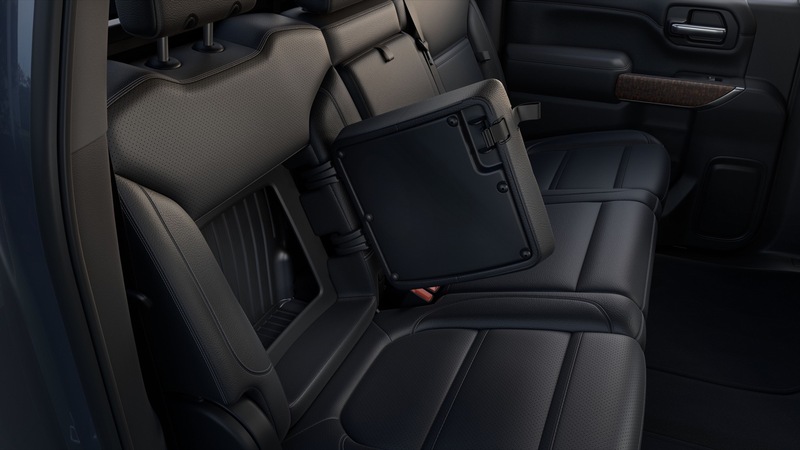 For instance, the 2019 Sierra offers a carbon fiber bed along with the acrobatic MultiPro tailgate and Adaptive Ride Control, while the 2019 Silverado does not offer any of these features. 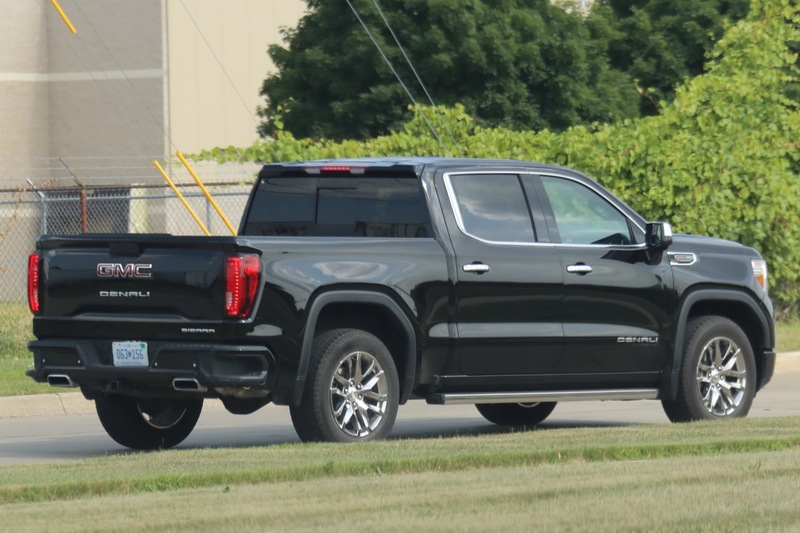 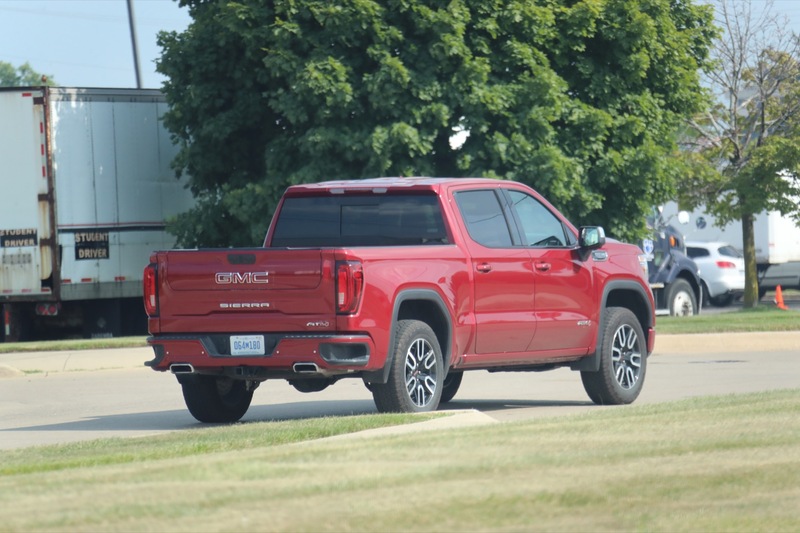 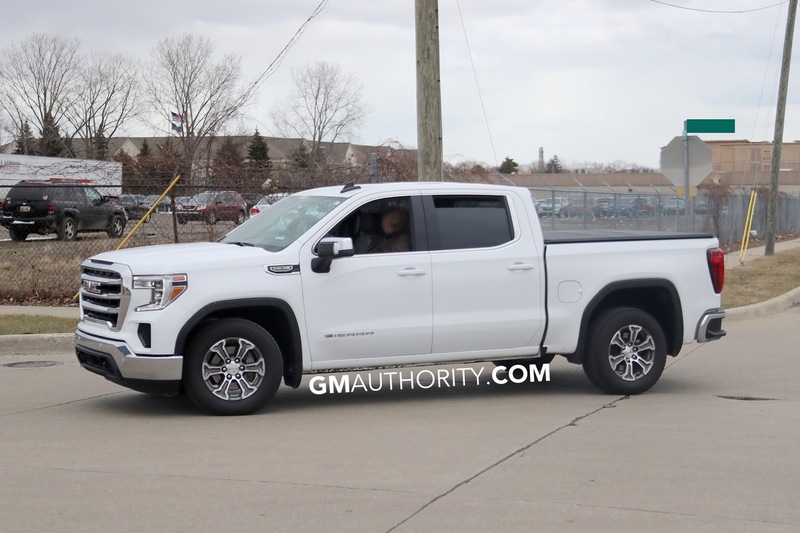 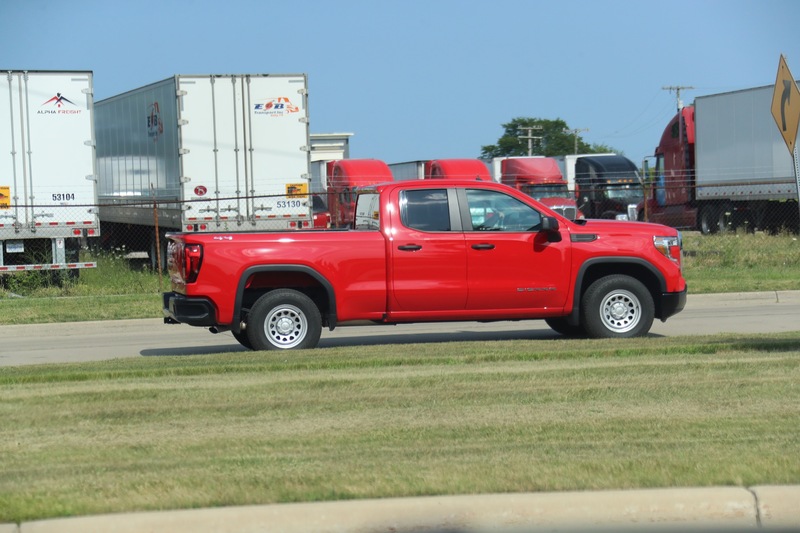 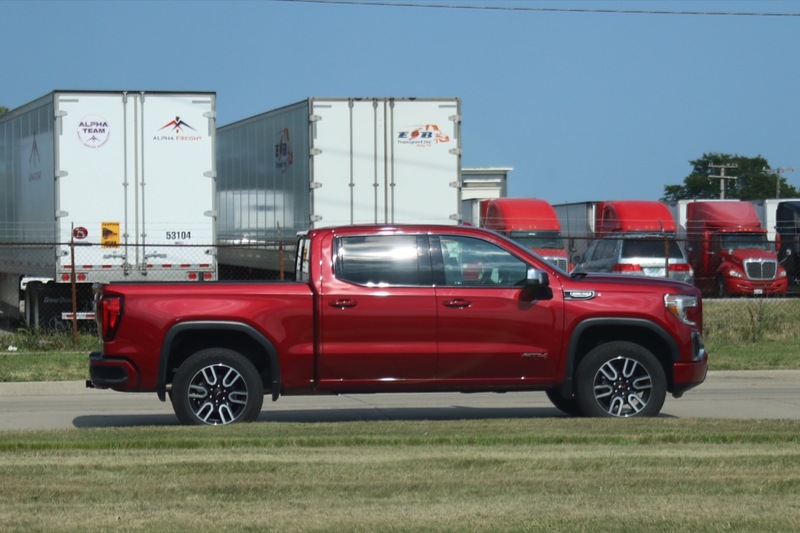 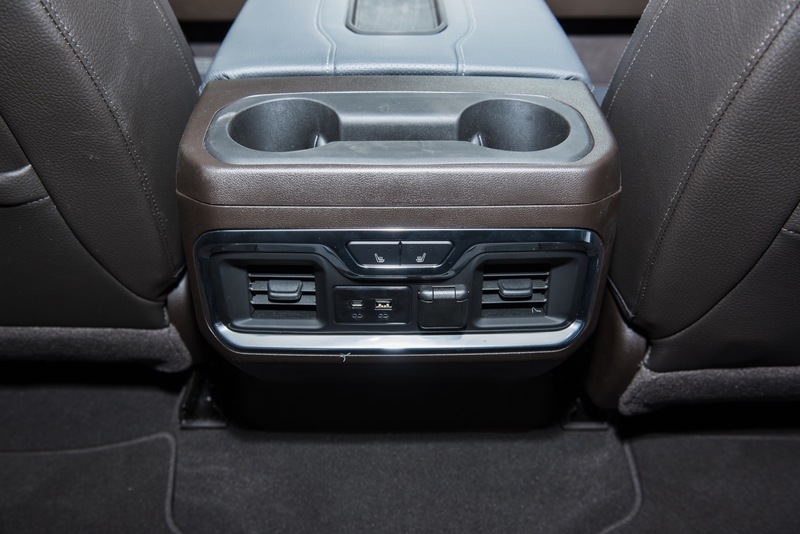 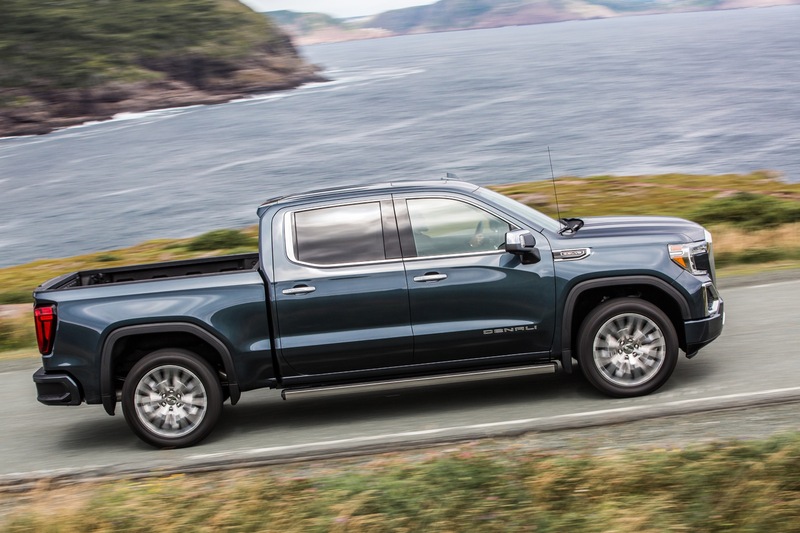 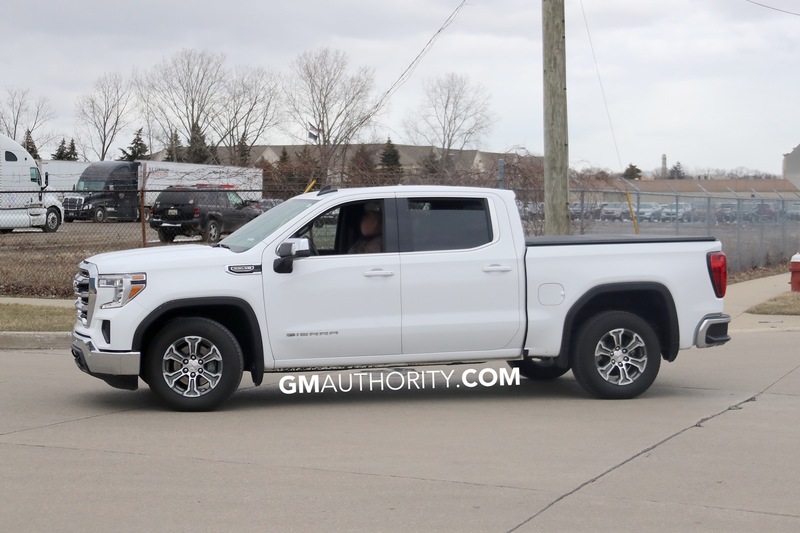 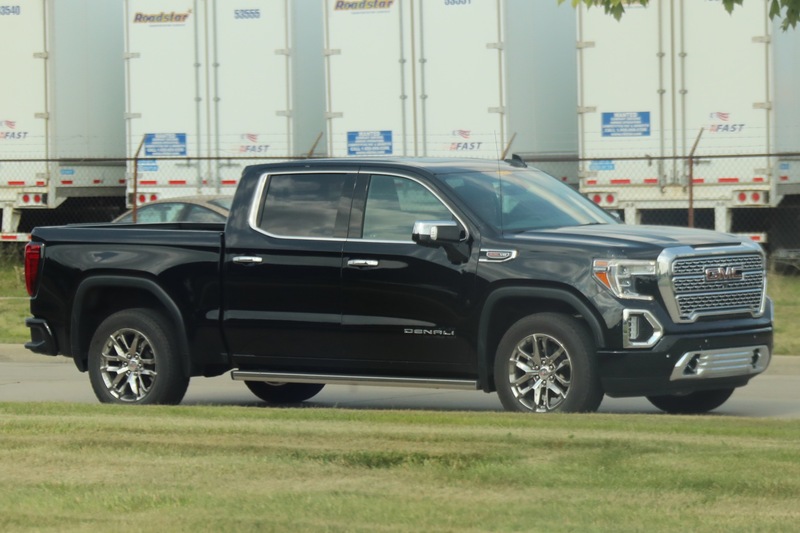 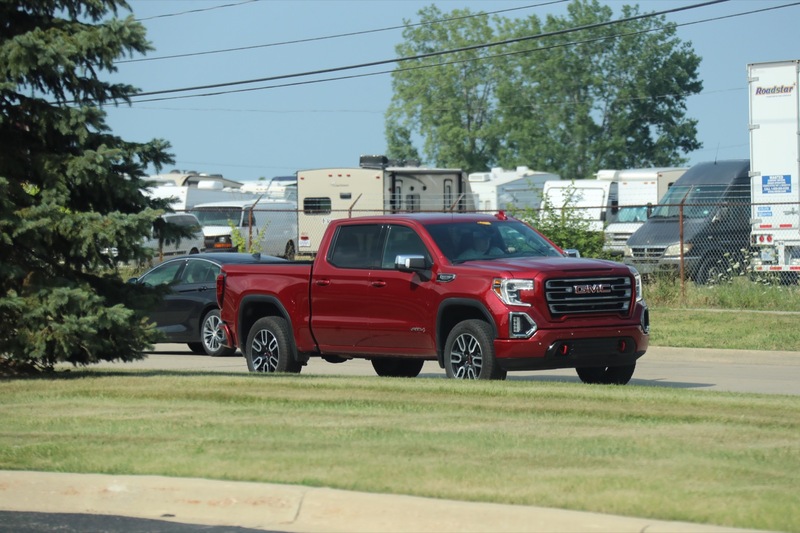 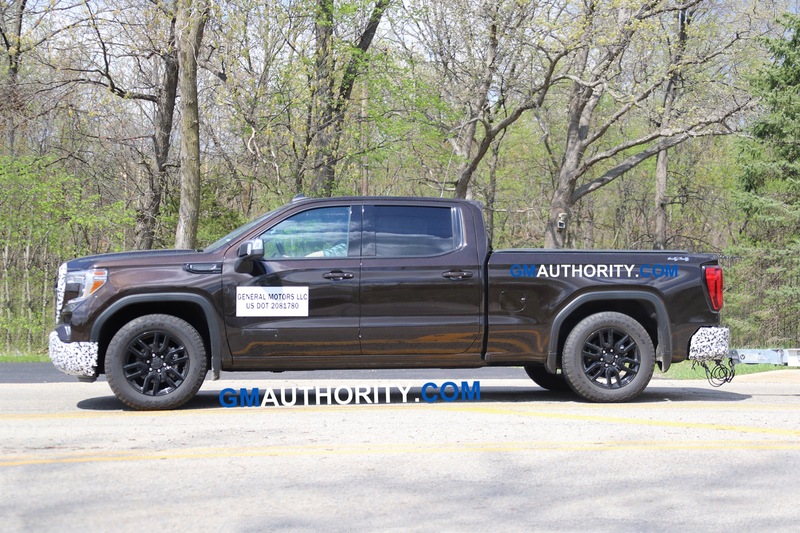 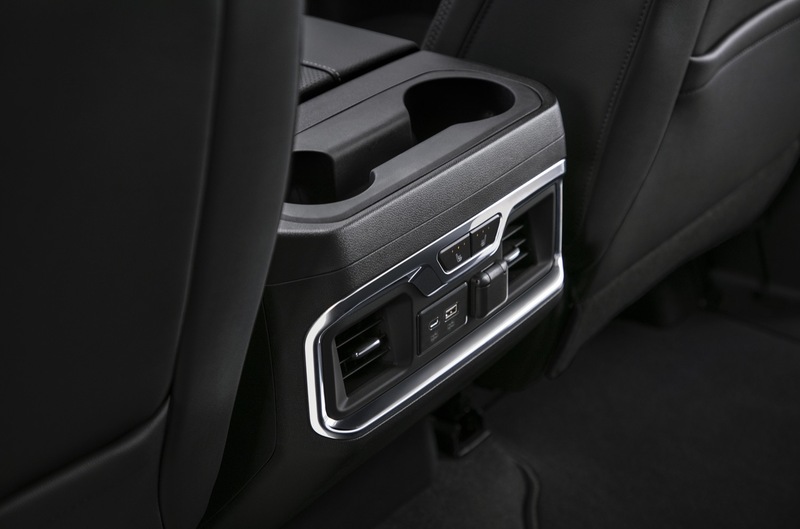 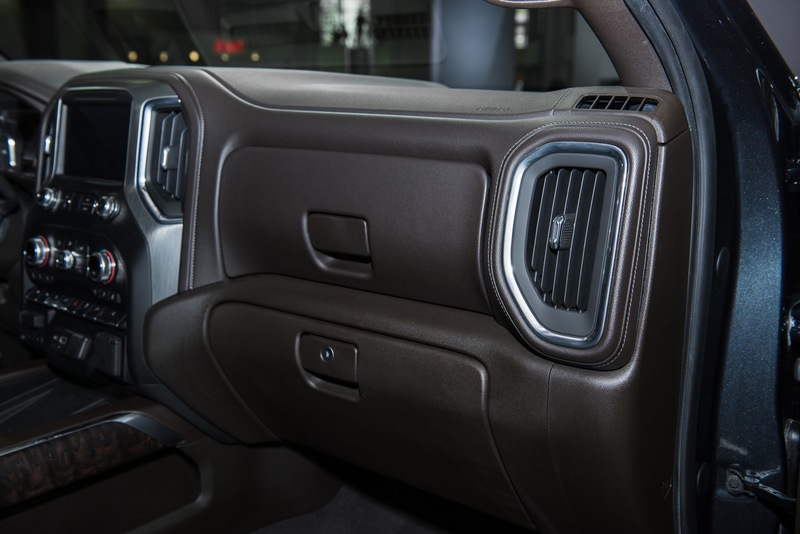 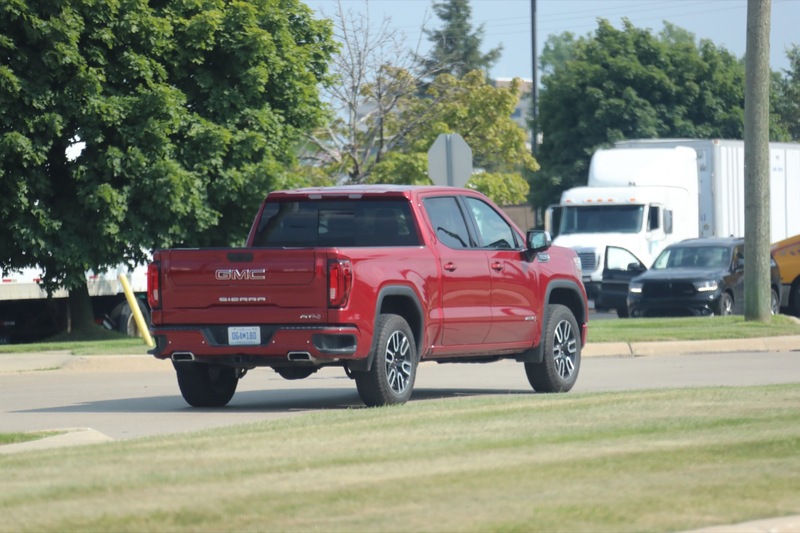 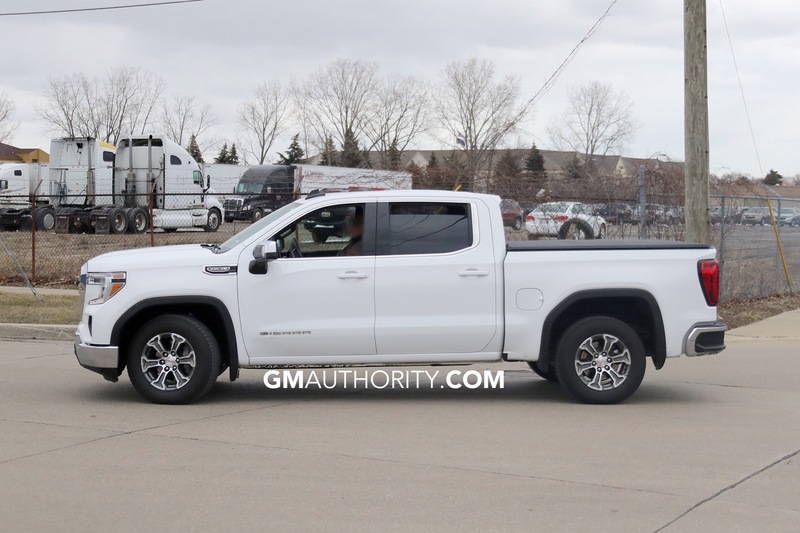 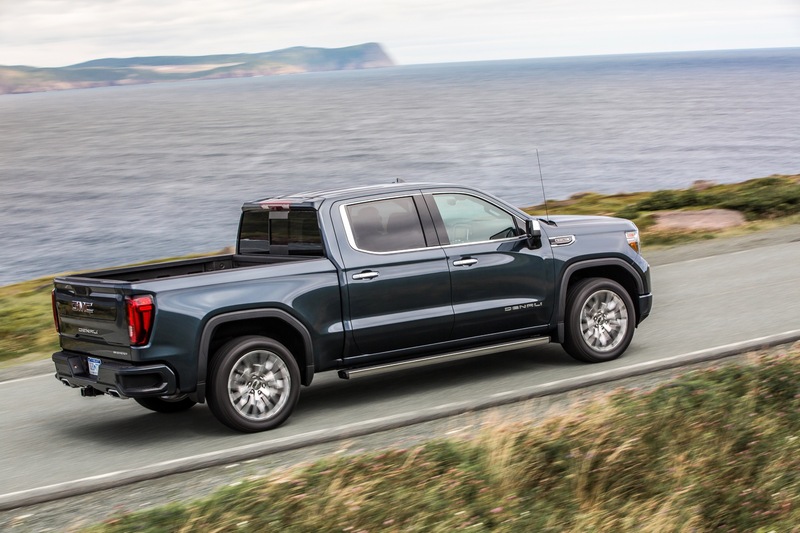 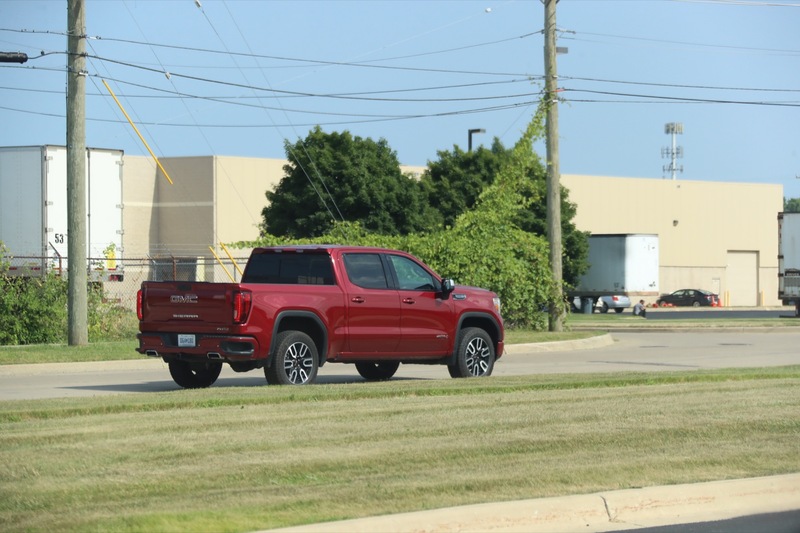 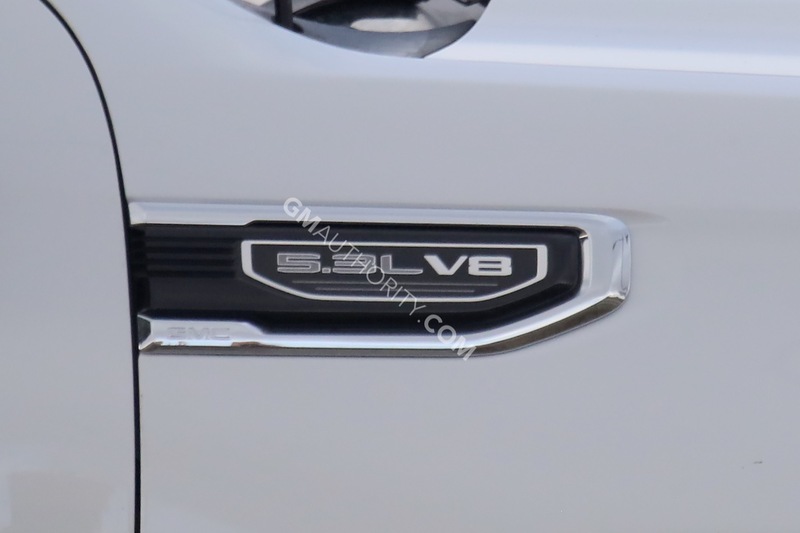 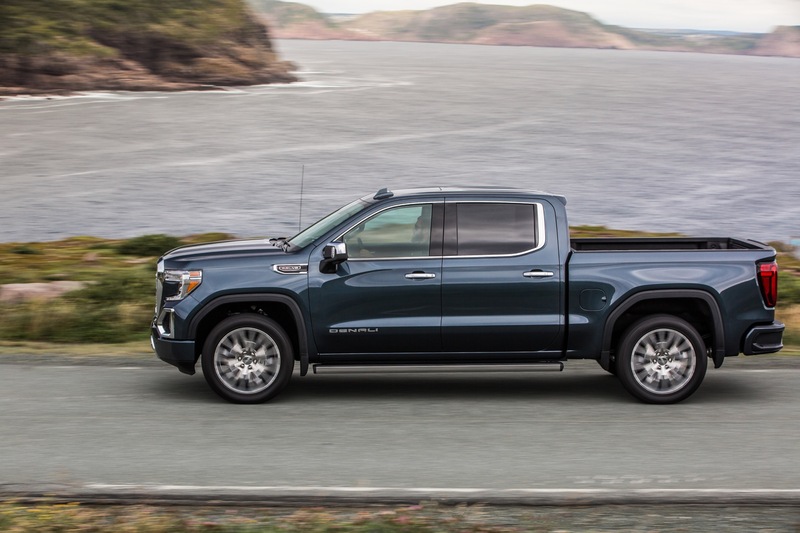 Another notable difference is that the 2019 Silverado is available with a power tailgate option, whereas the 2019 Sierra is only available with a manually-operated tailgate if the MultiPro tailgate is not equipped. 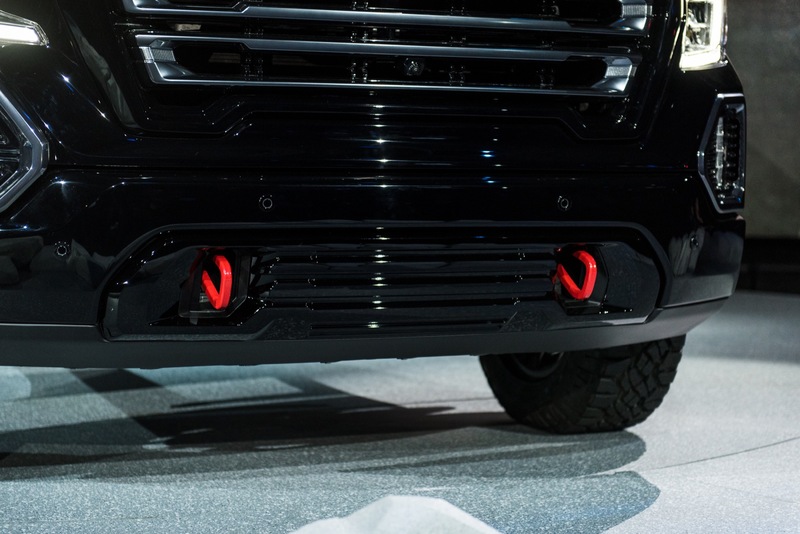 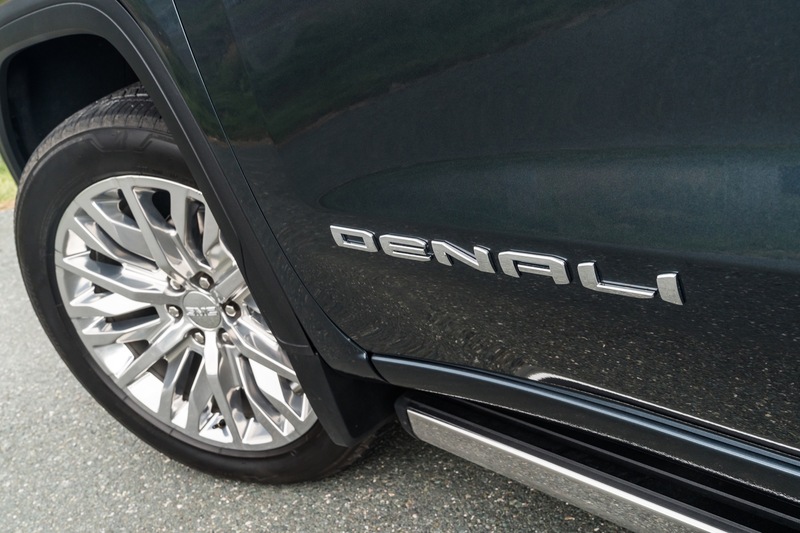 No mention of sensors being hidden/protected in the bumper steps versus the common tail light placement?